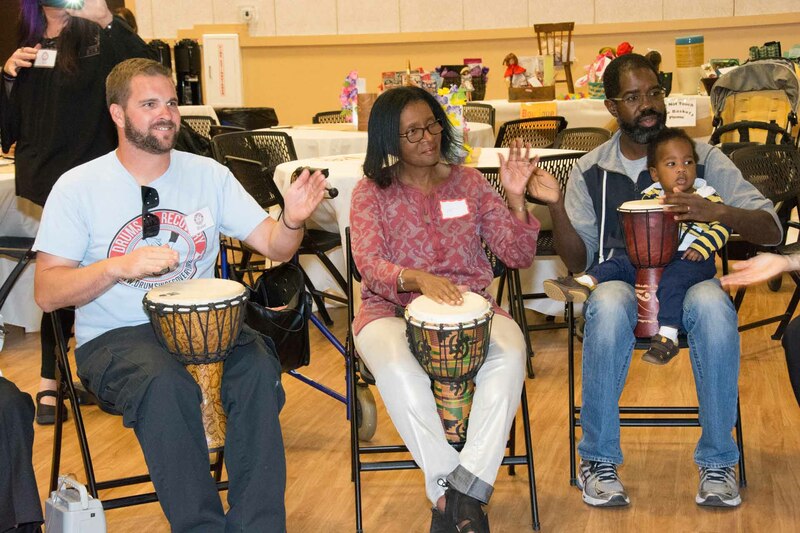 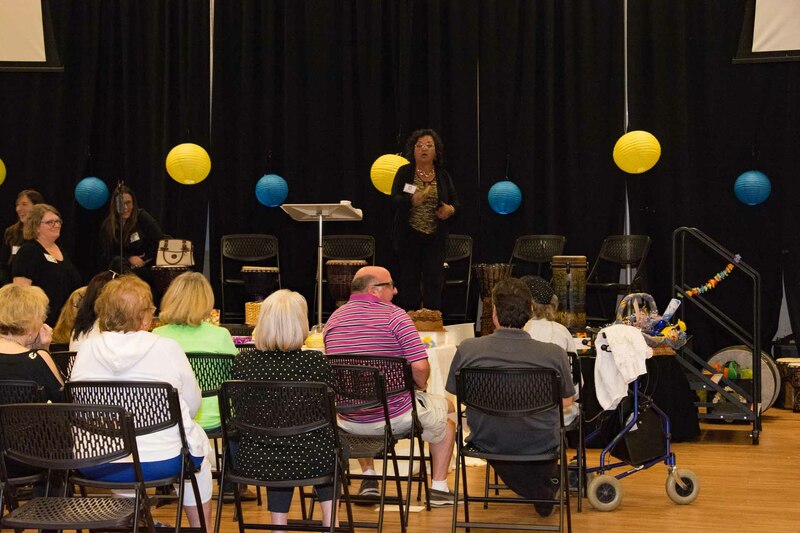 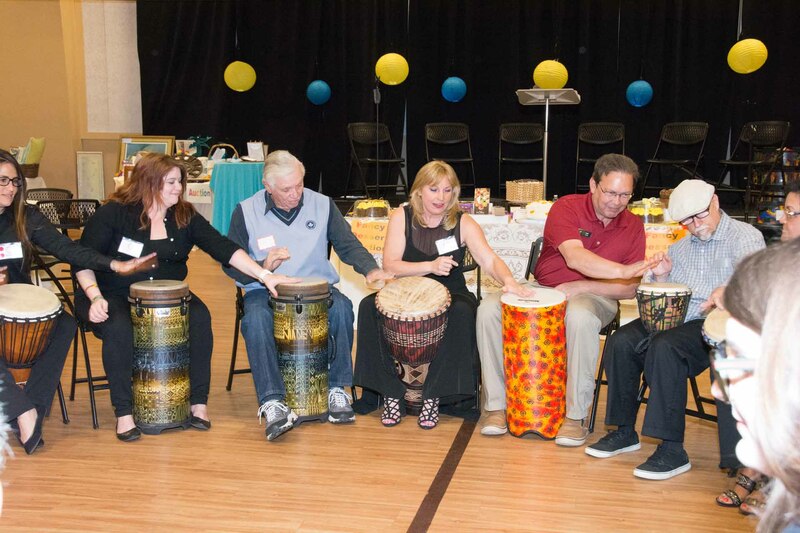 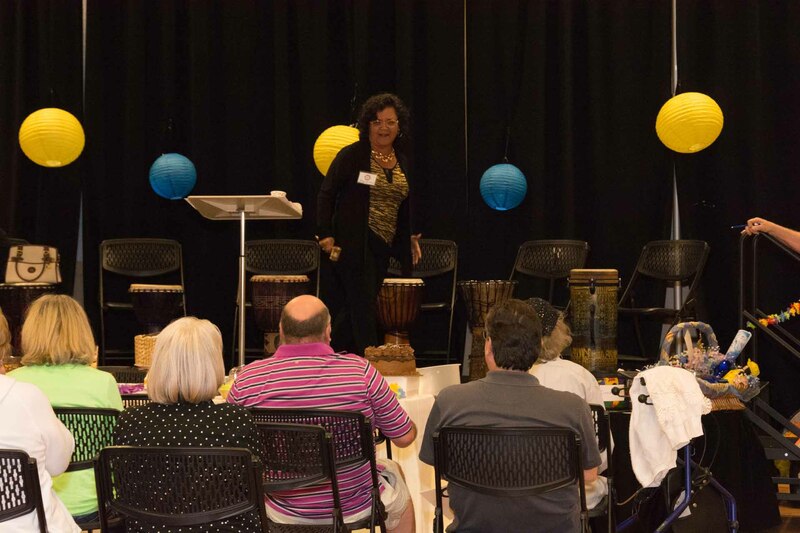 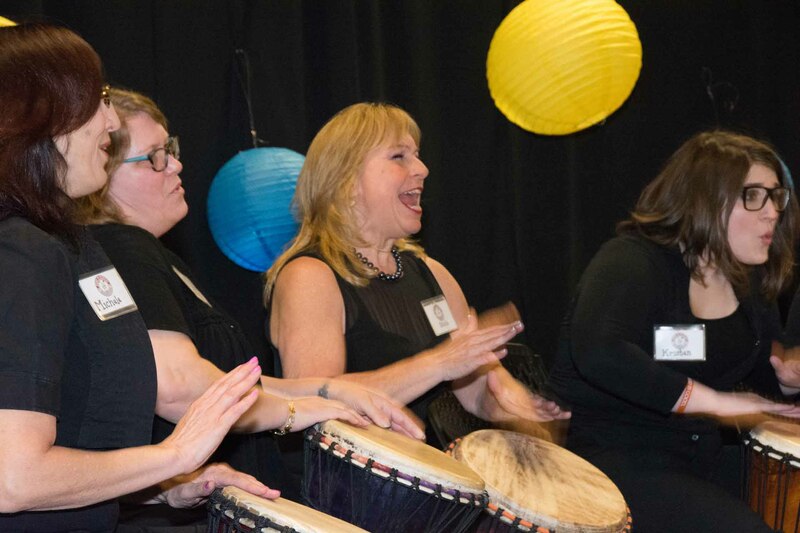 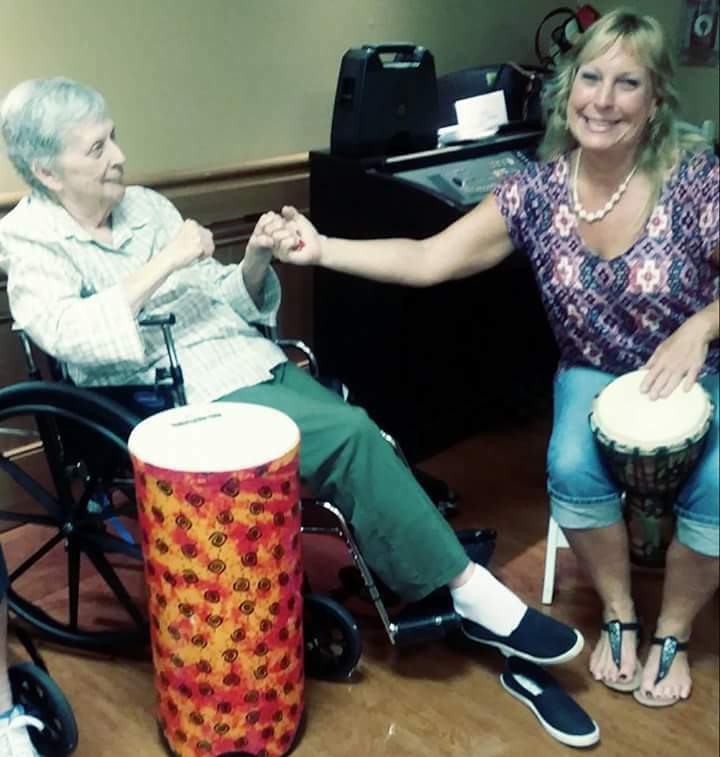 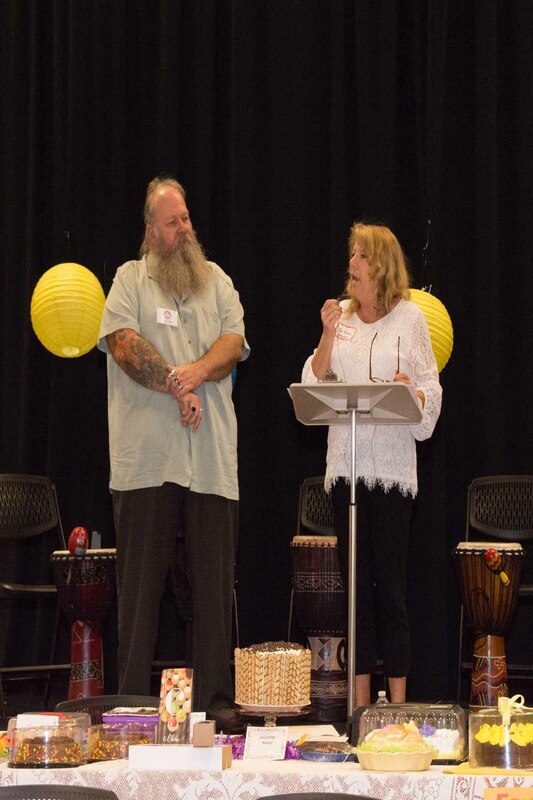 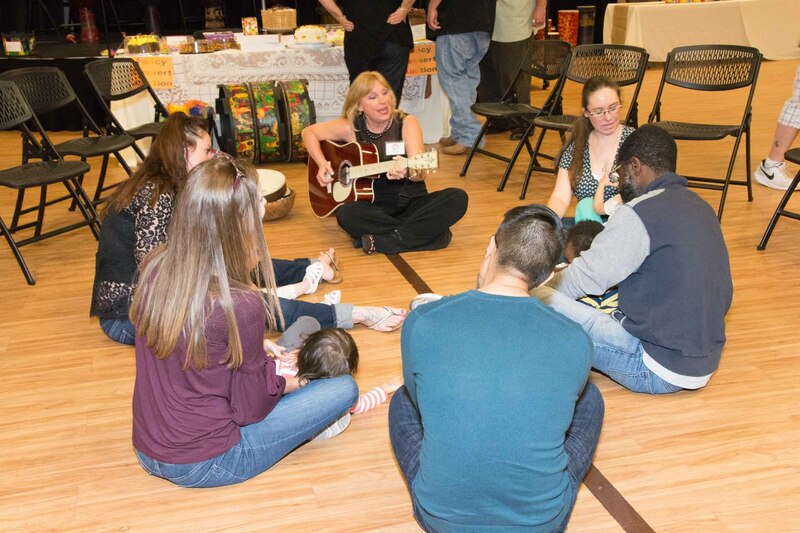 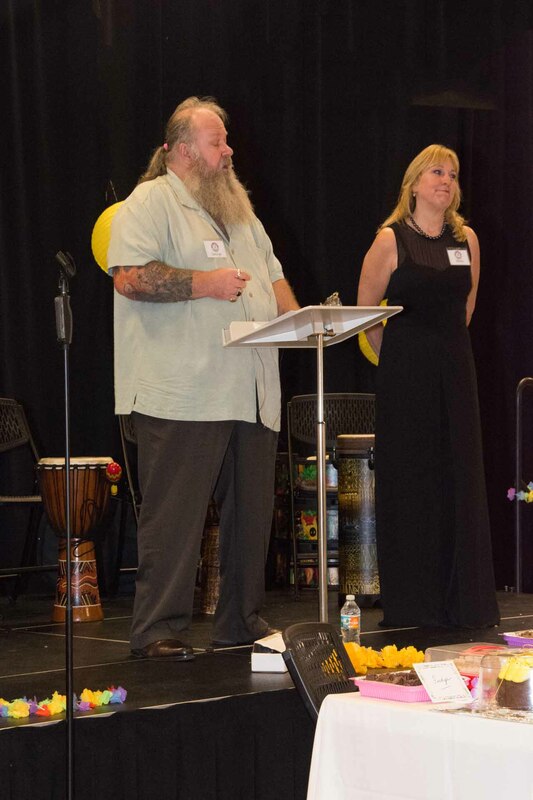 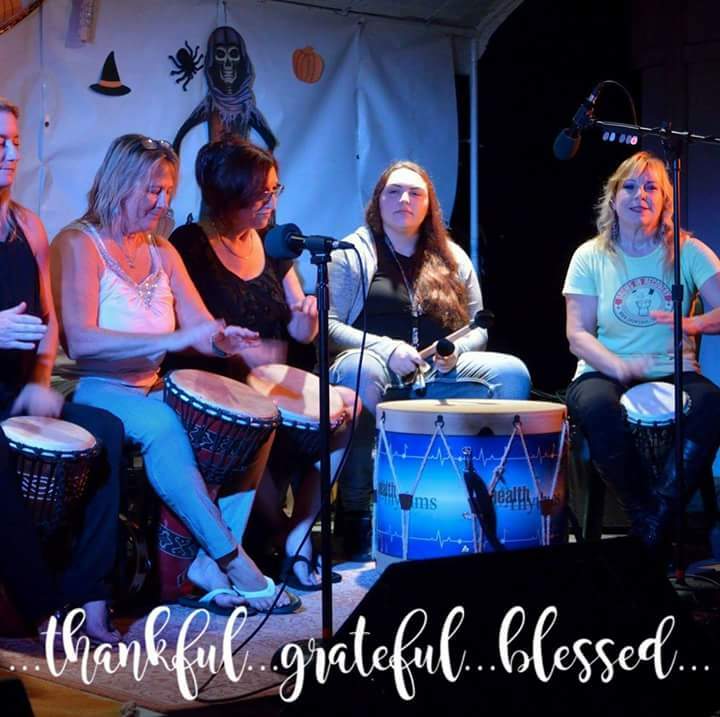 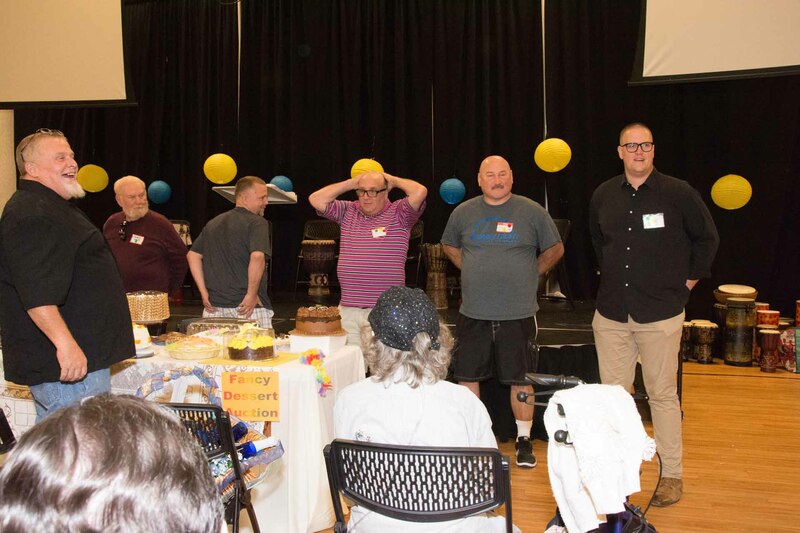 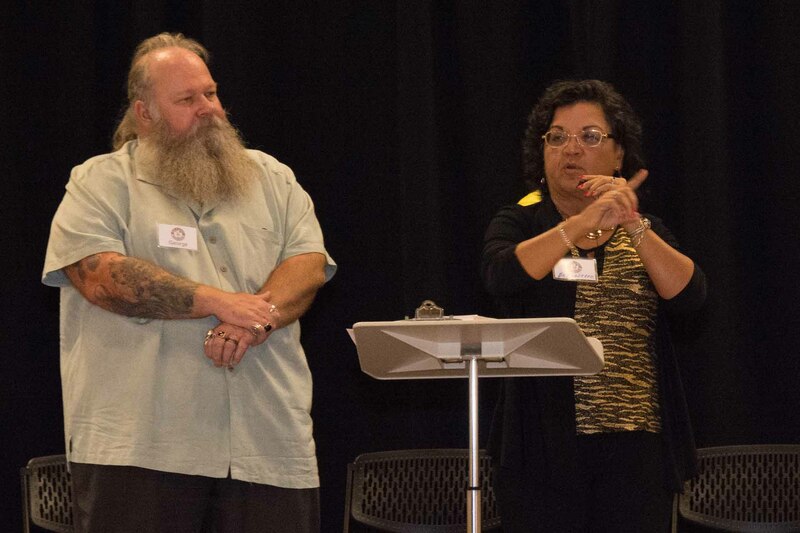 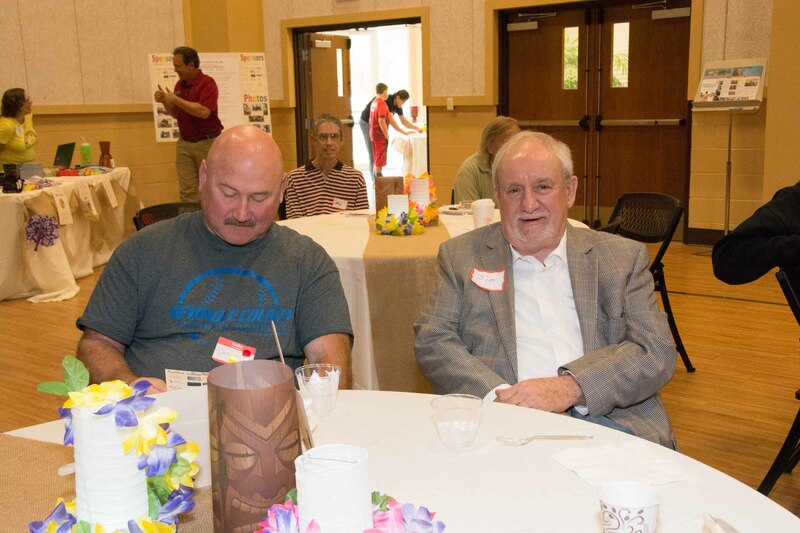 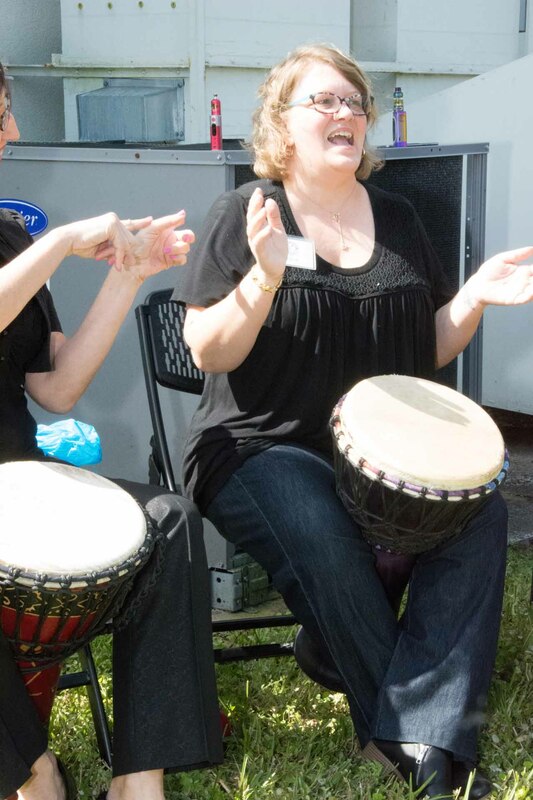 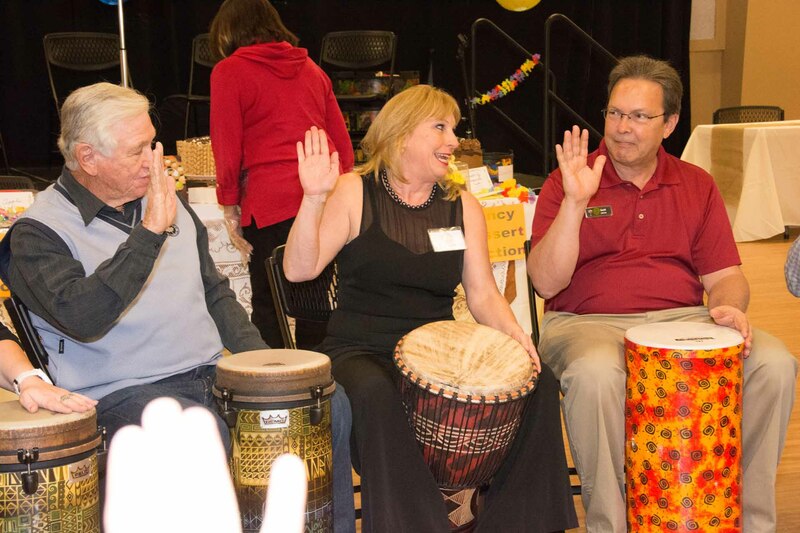 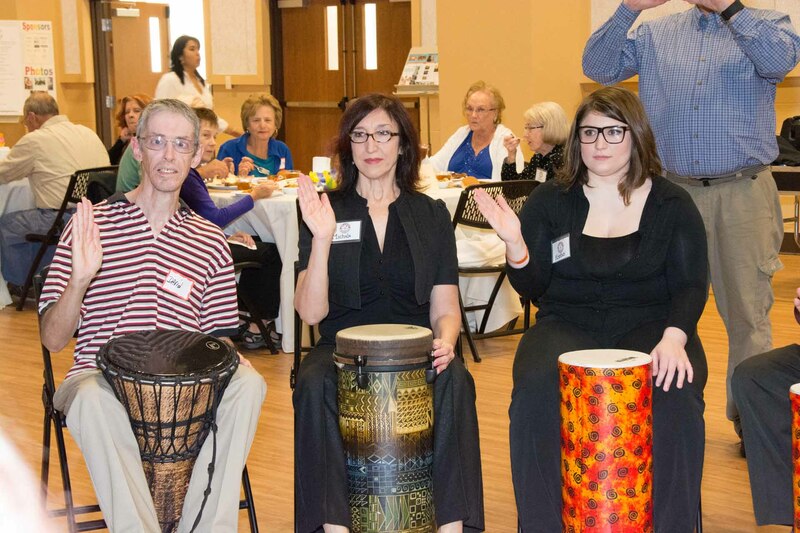 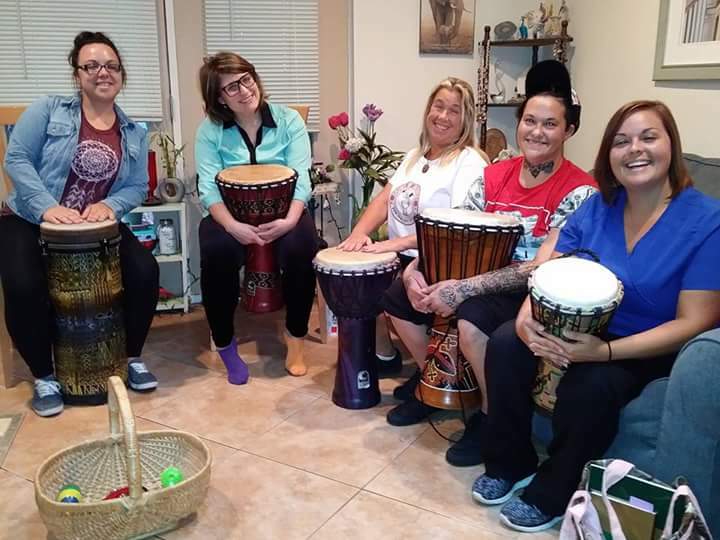 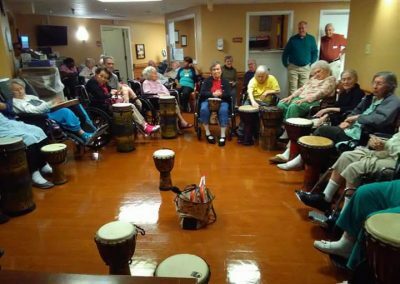 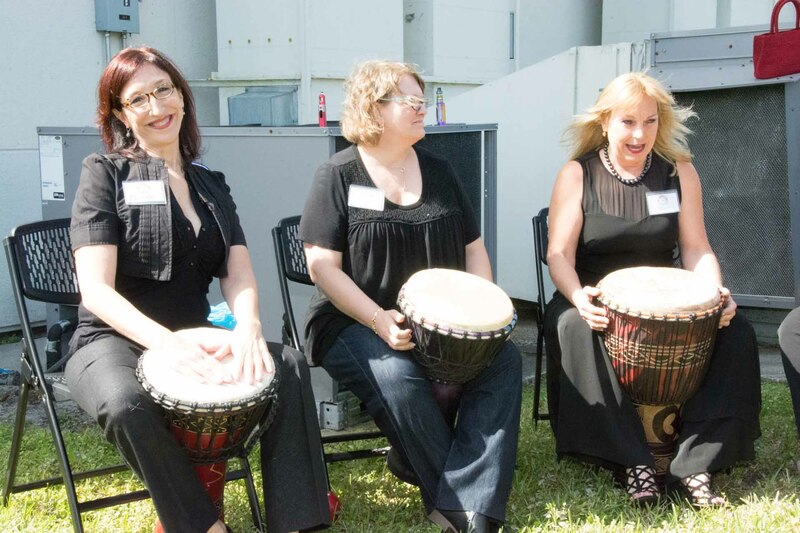 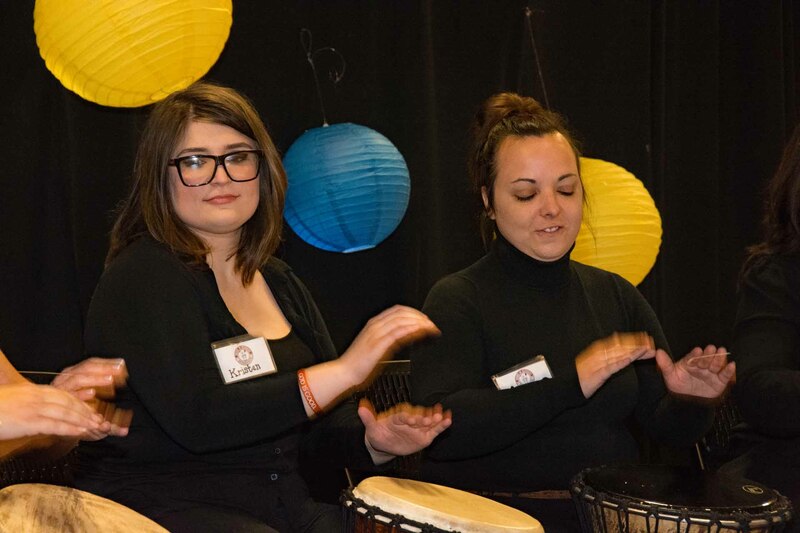 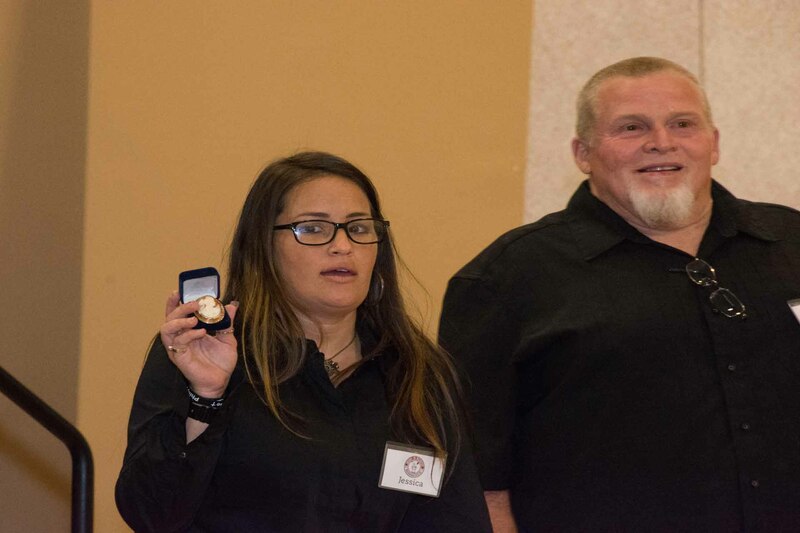 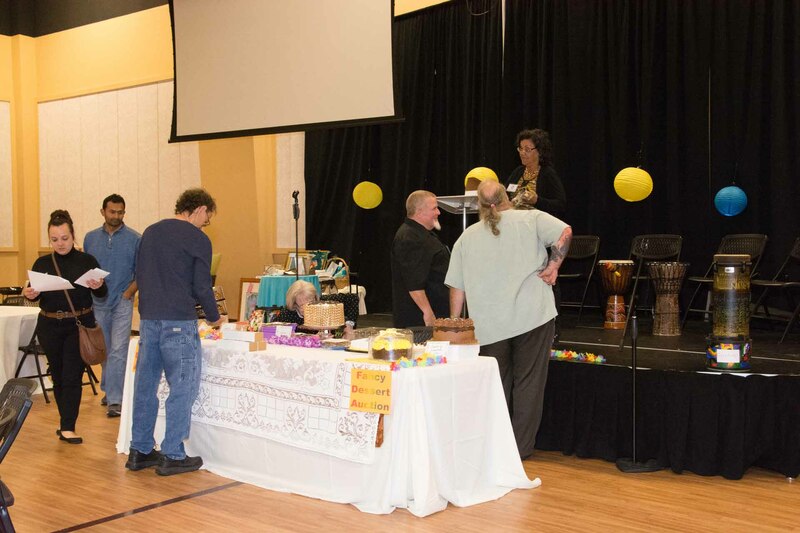 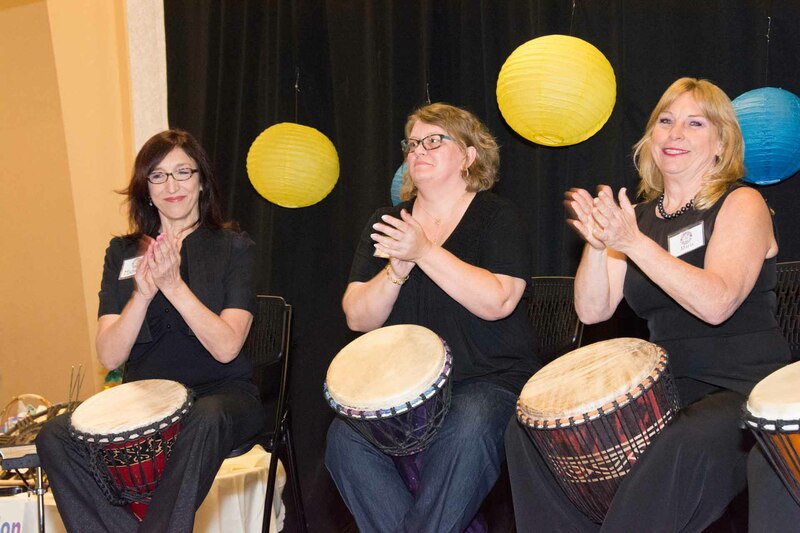 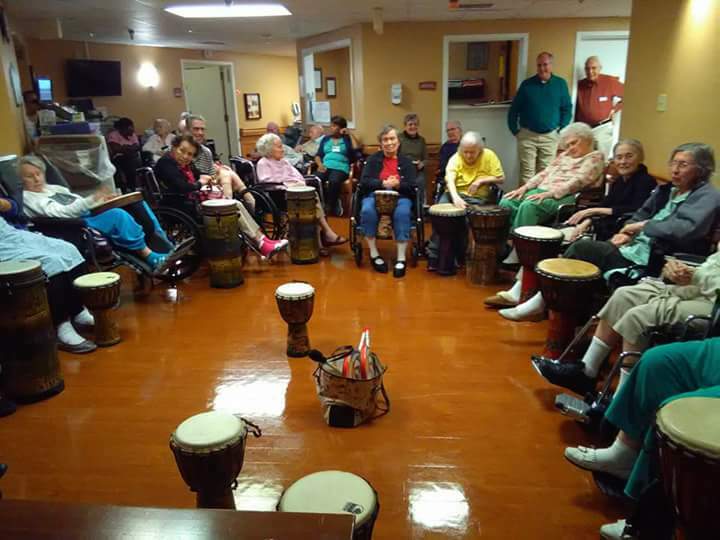 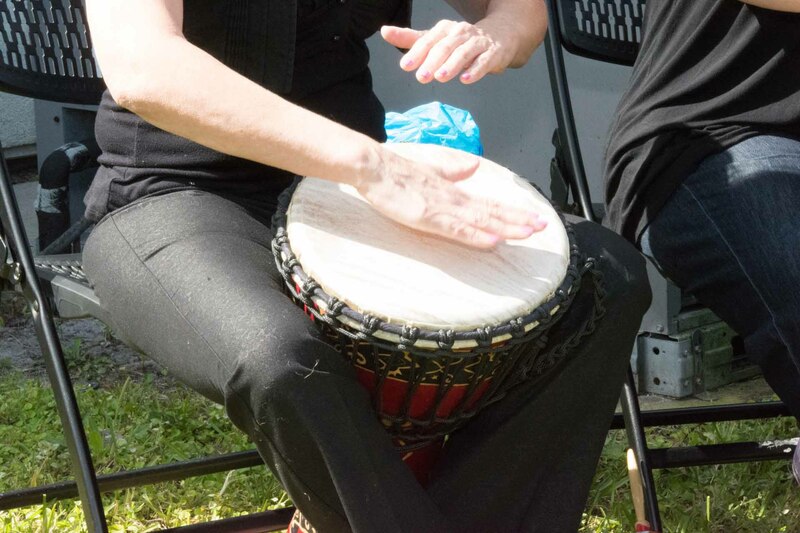 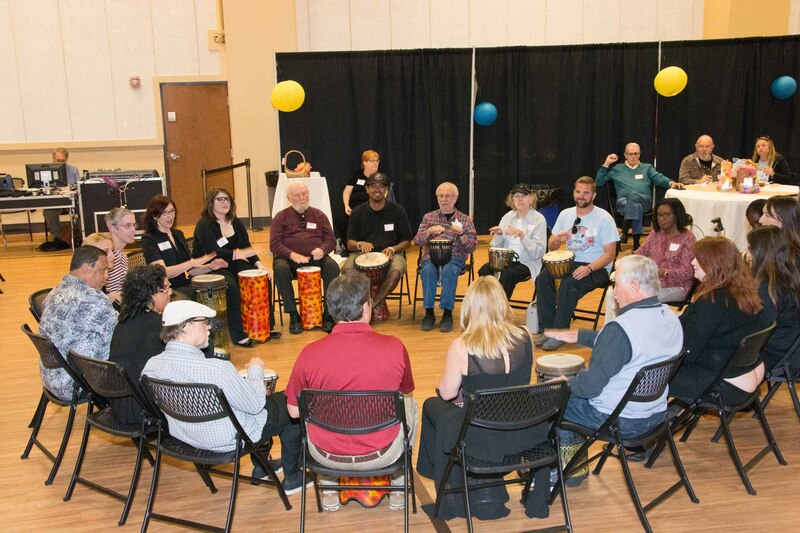 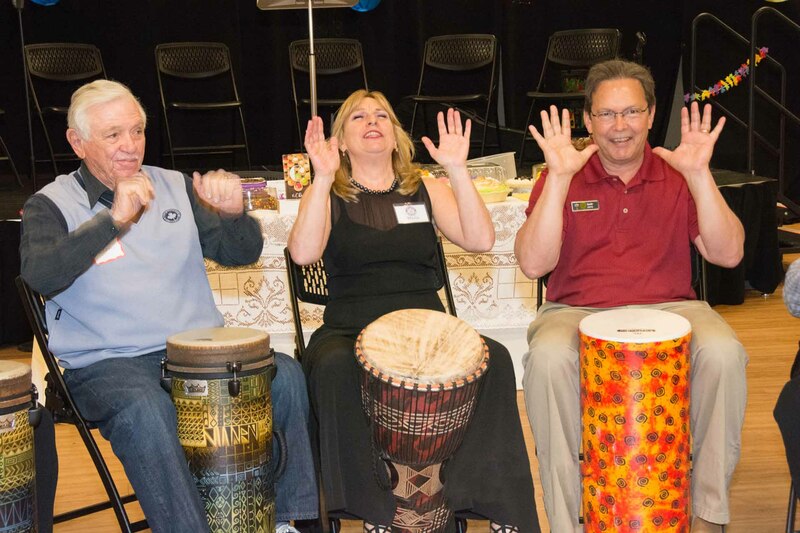 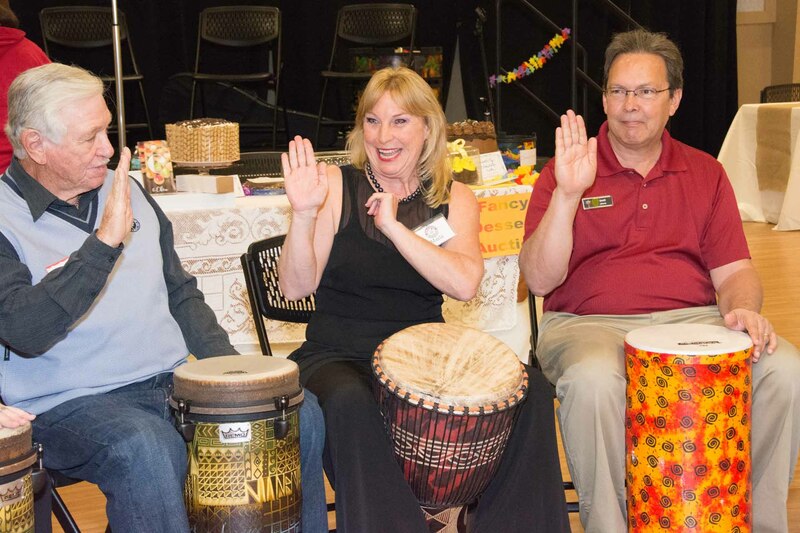 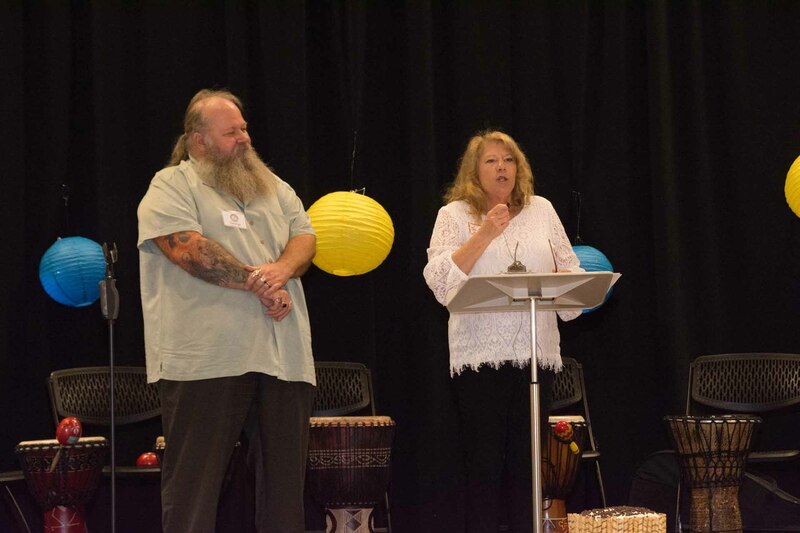 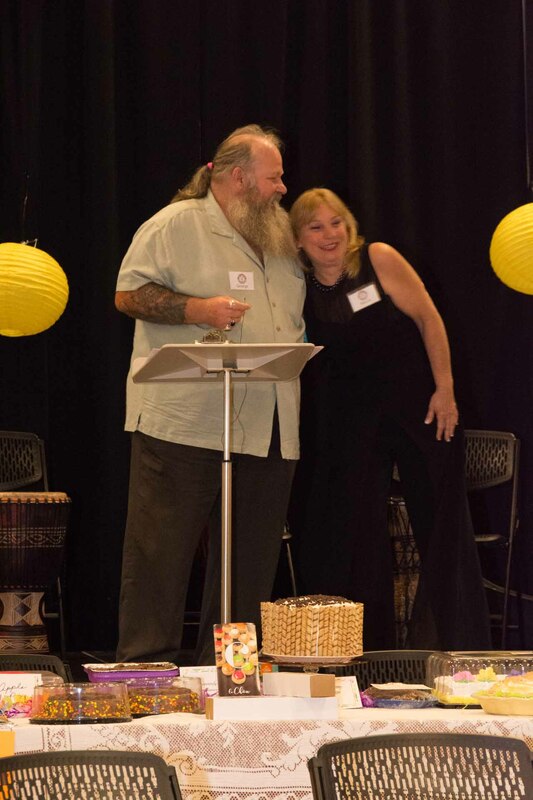 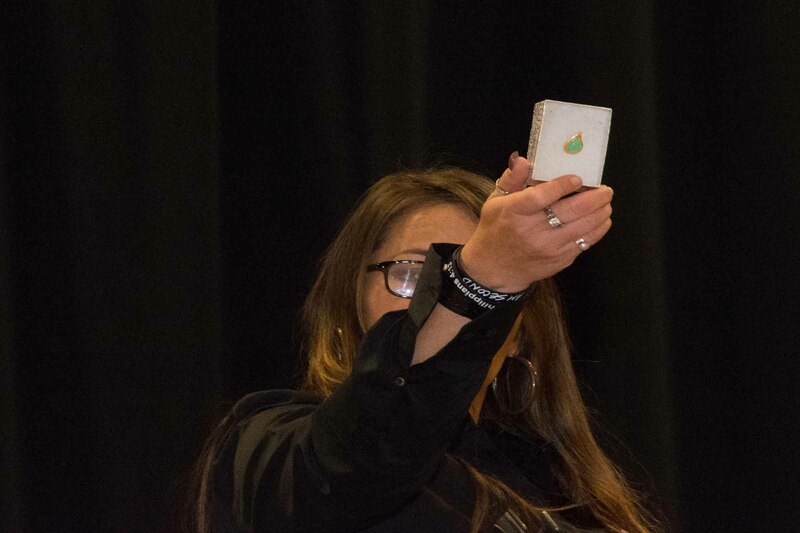 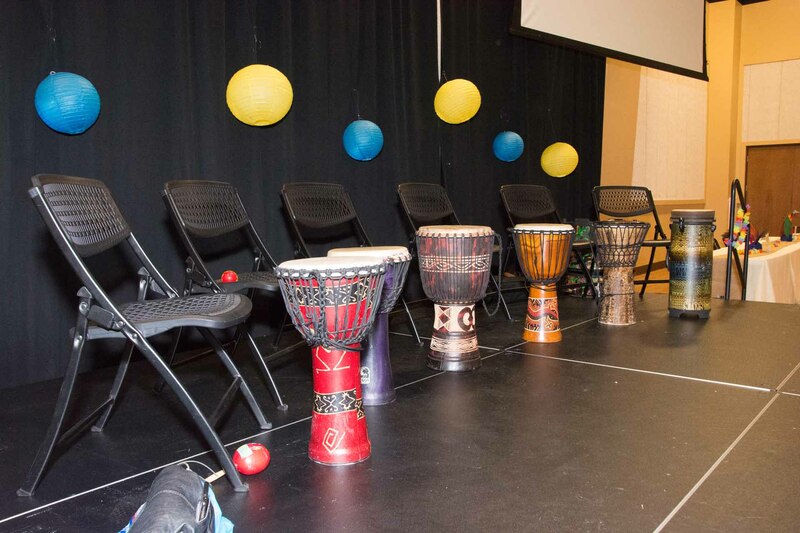 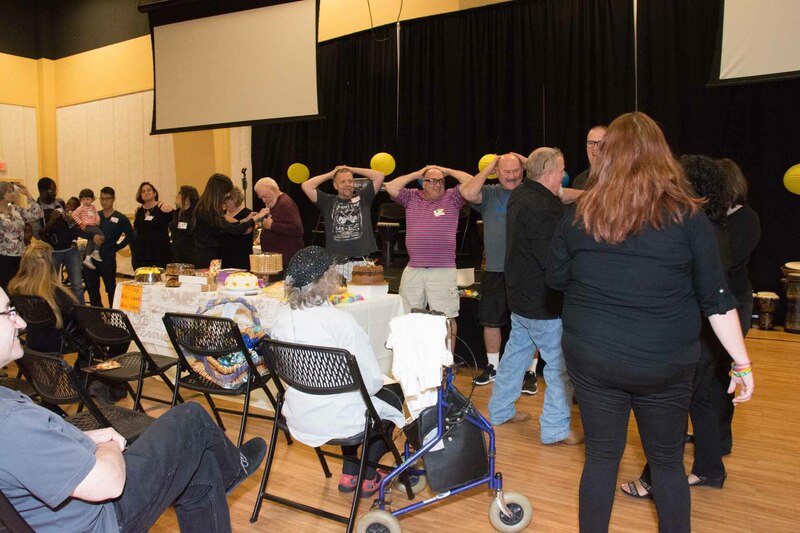 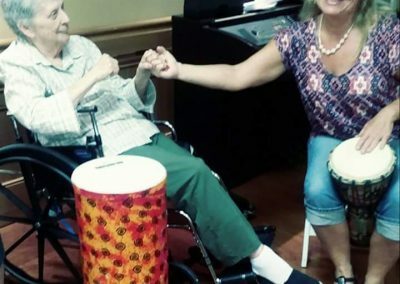 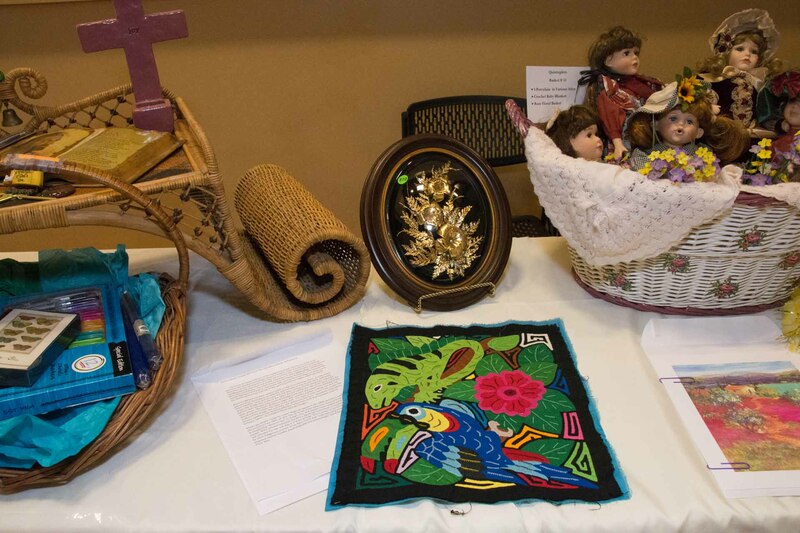 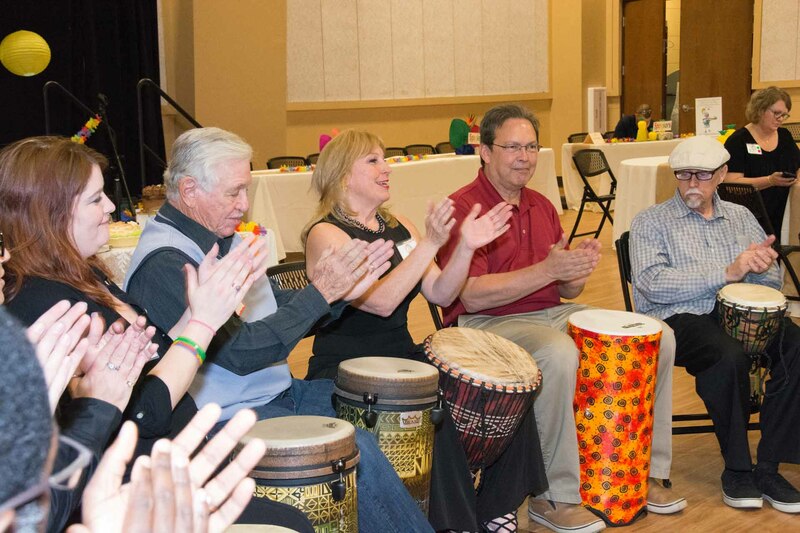 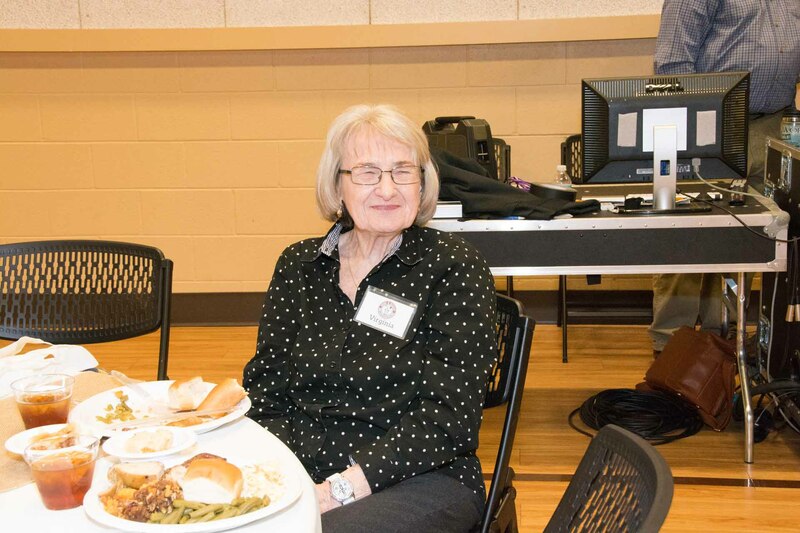 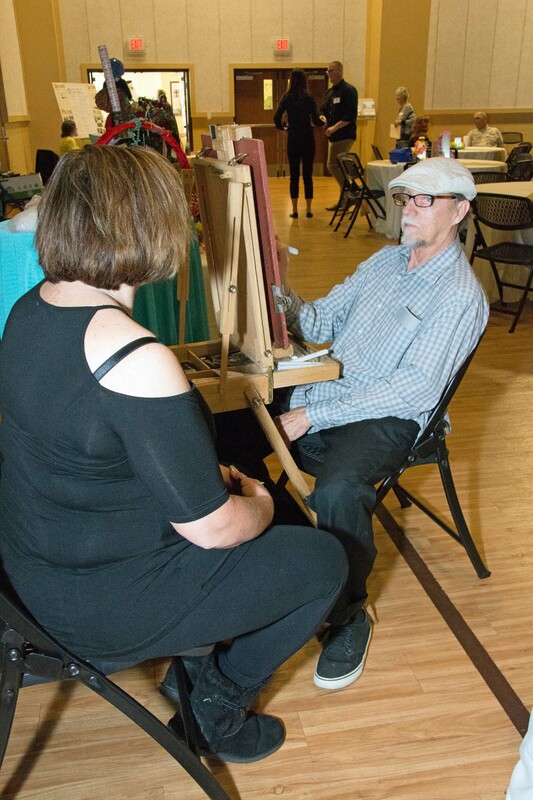 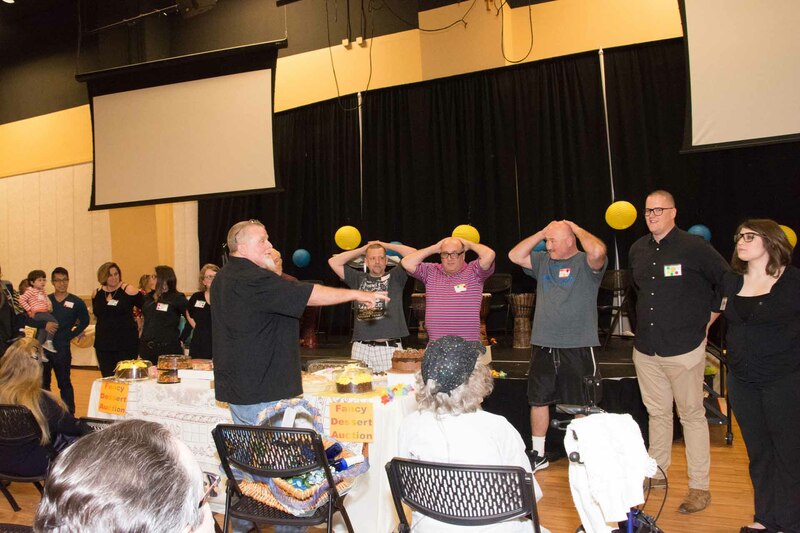 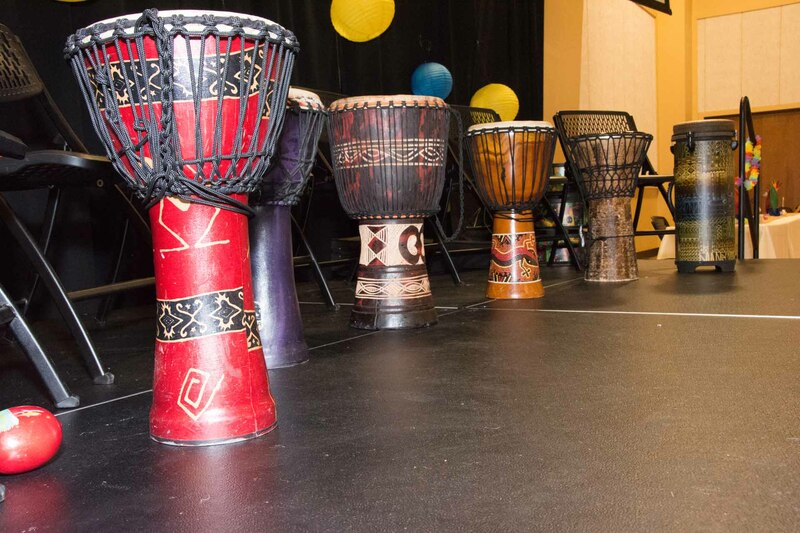 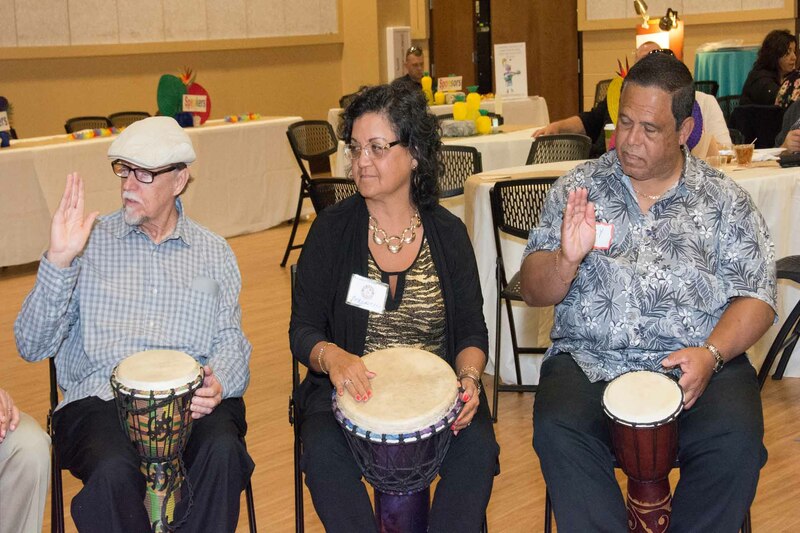 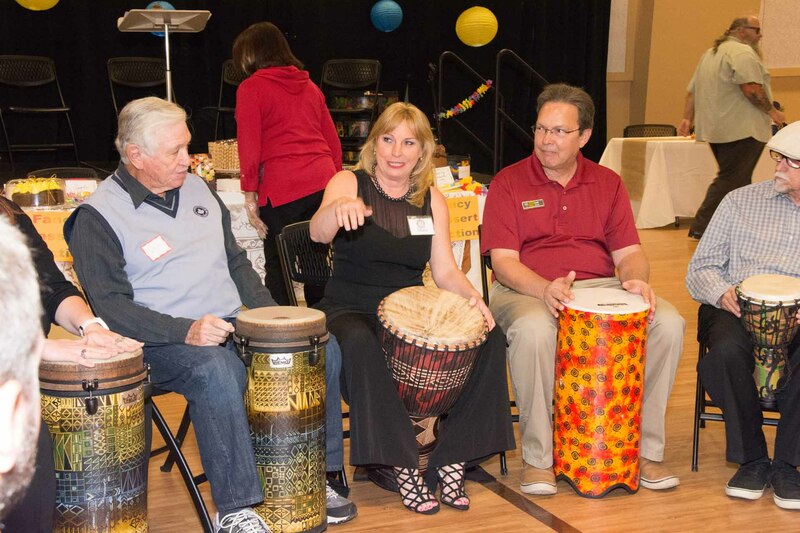 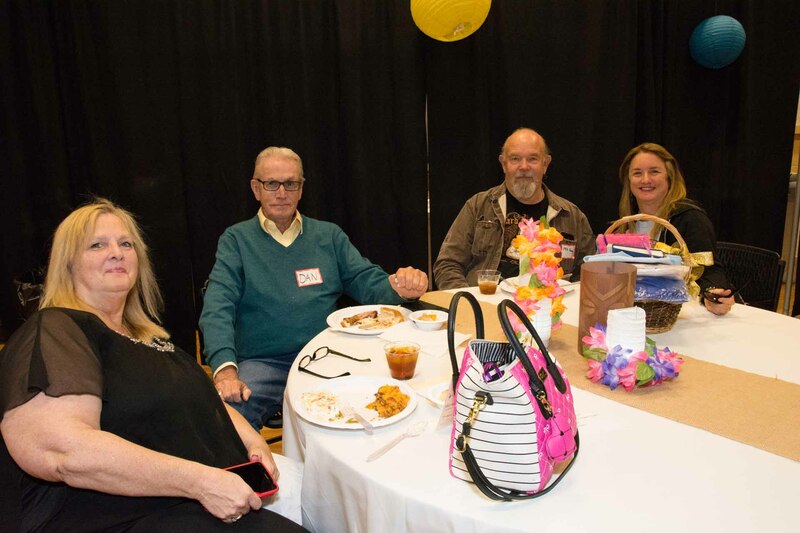 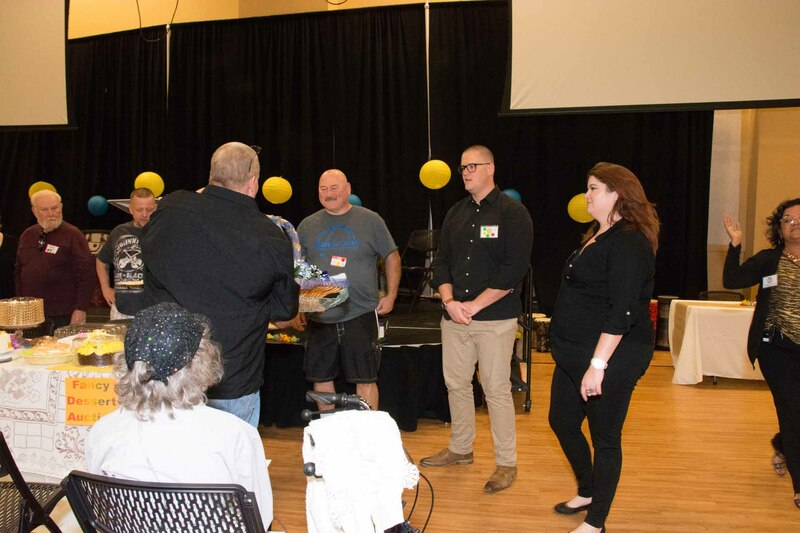 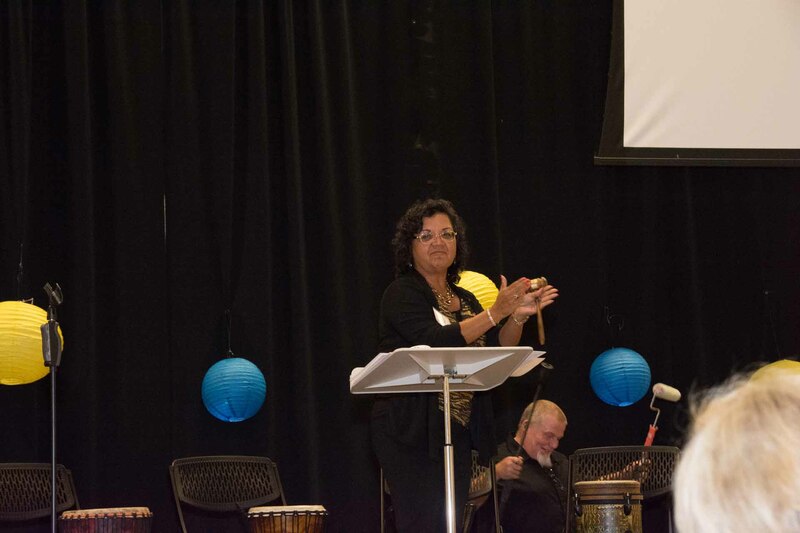 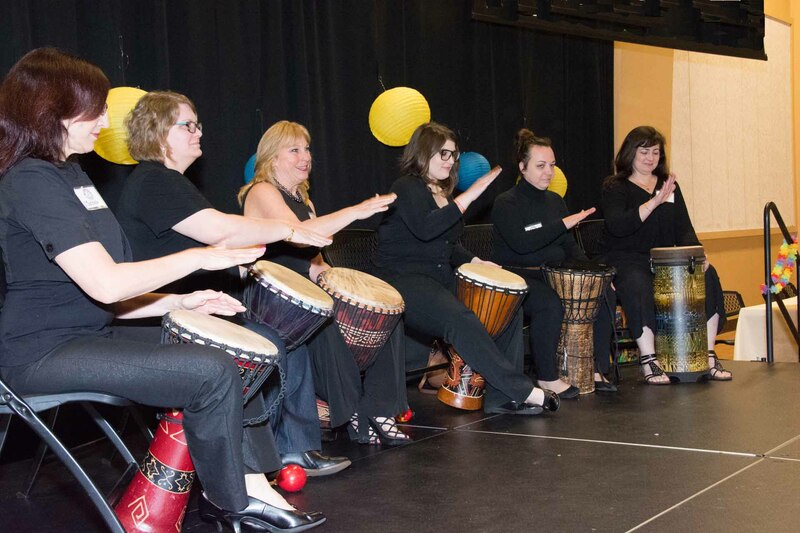 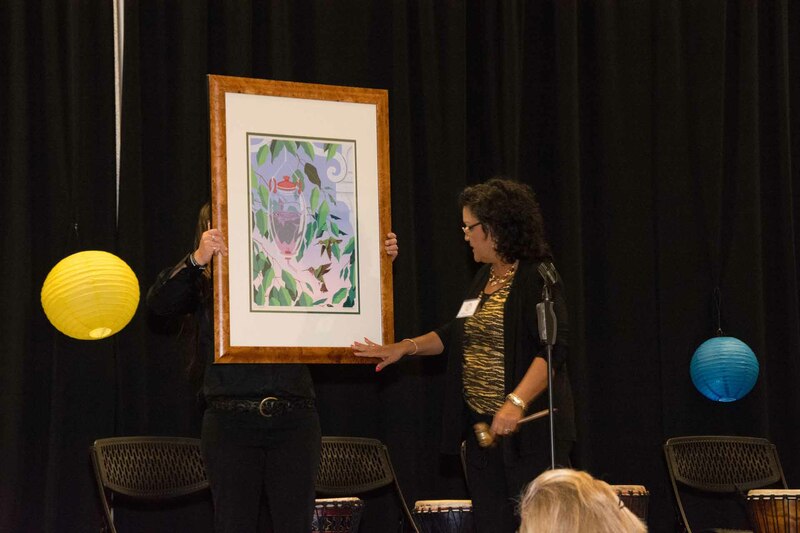 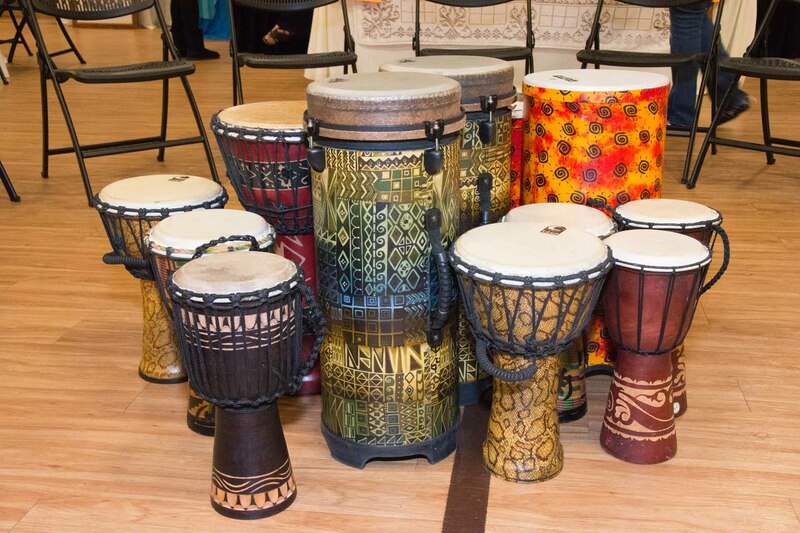 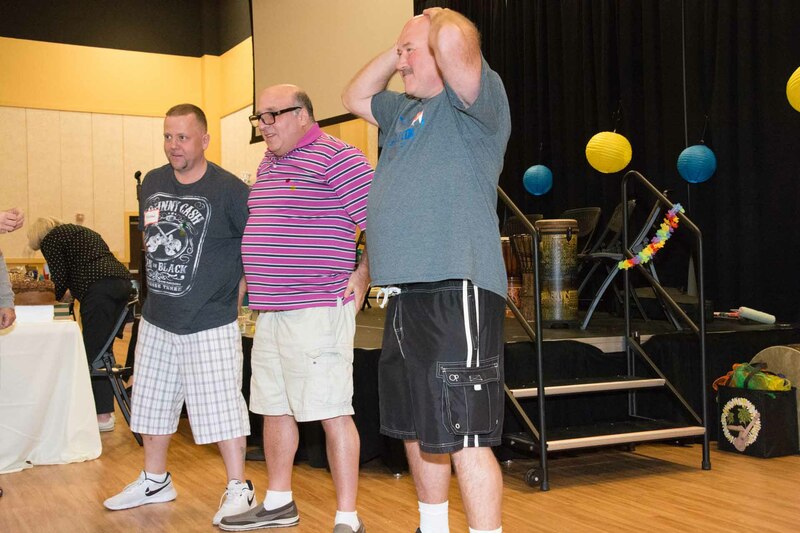 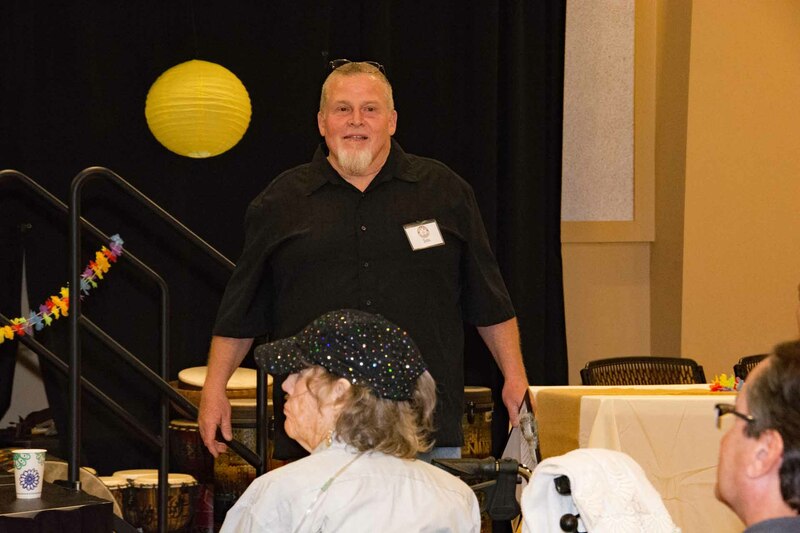 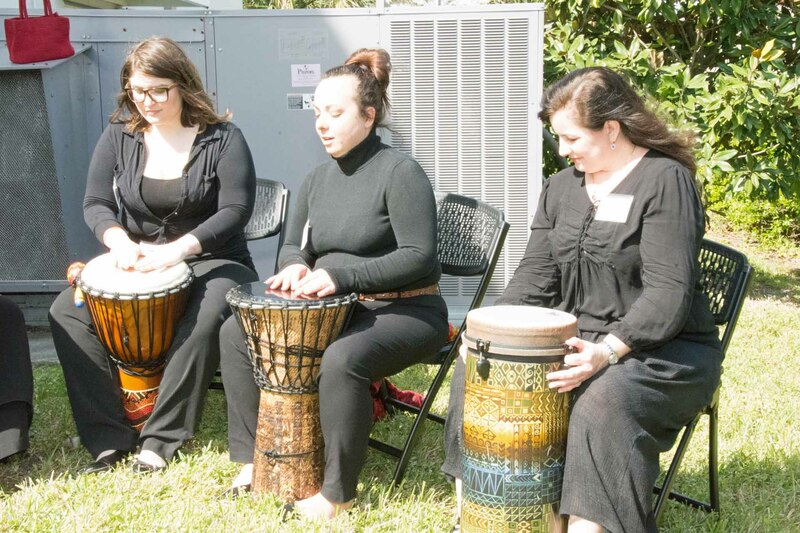 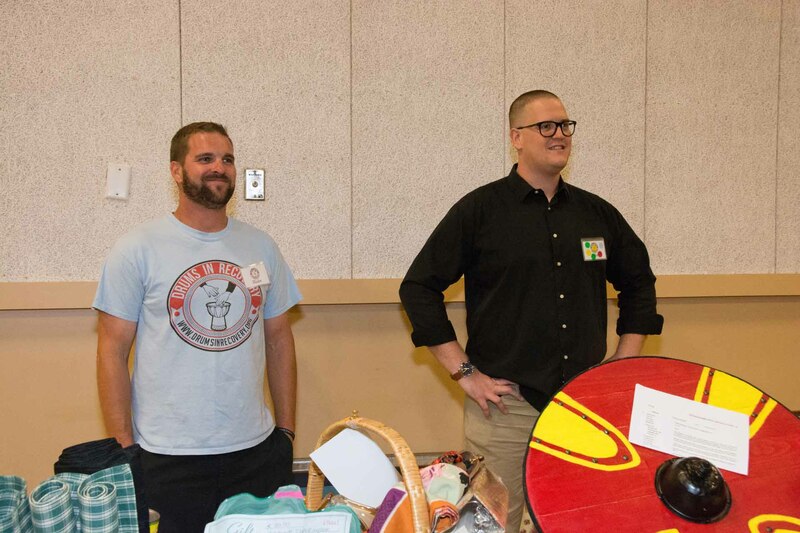 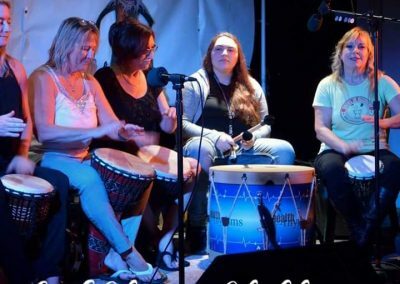 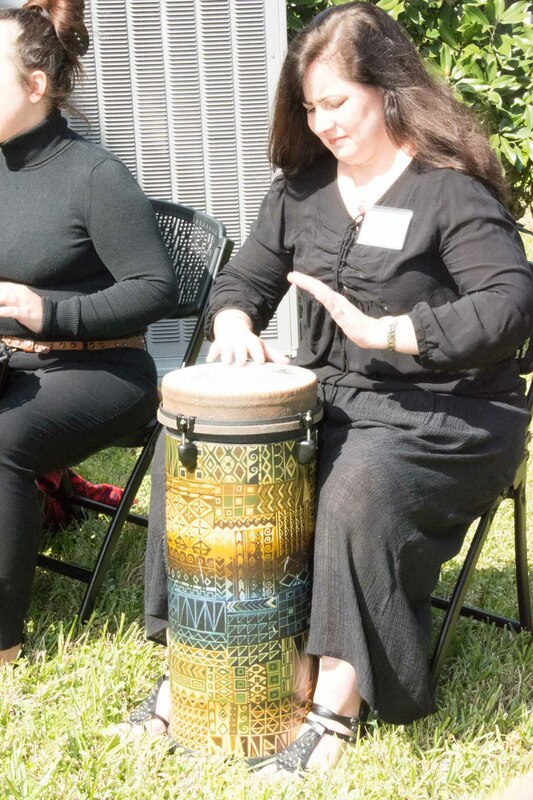 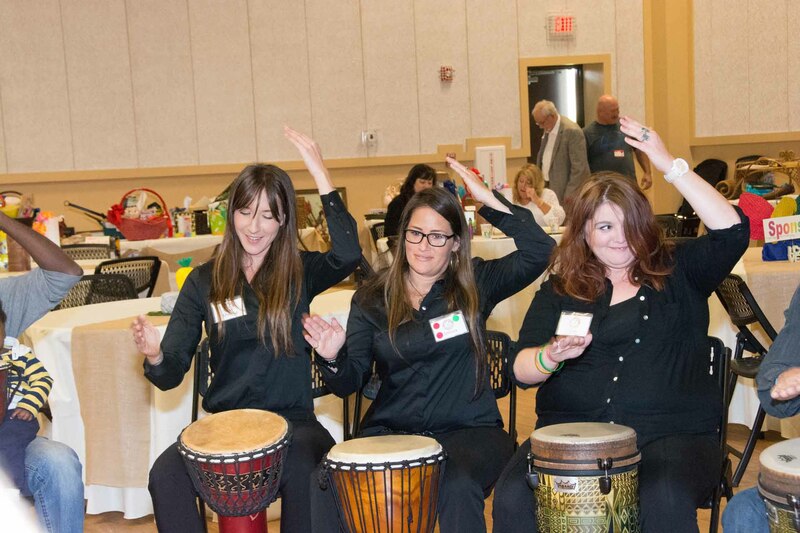 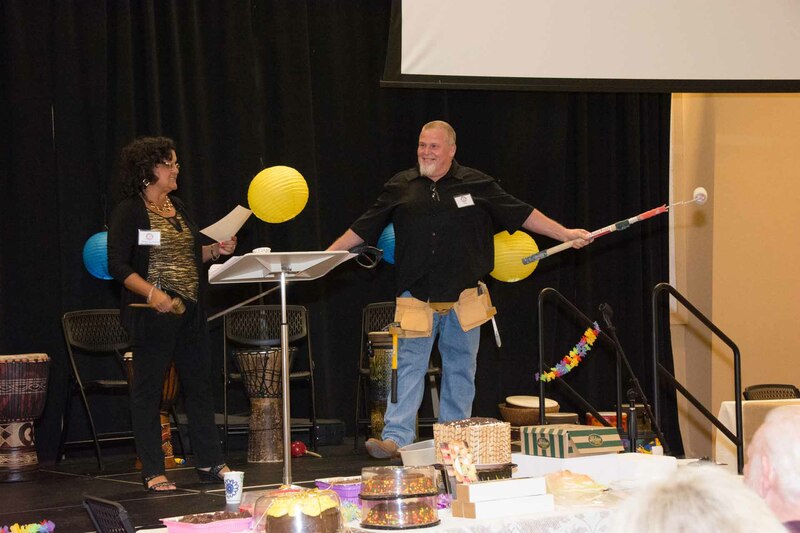 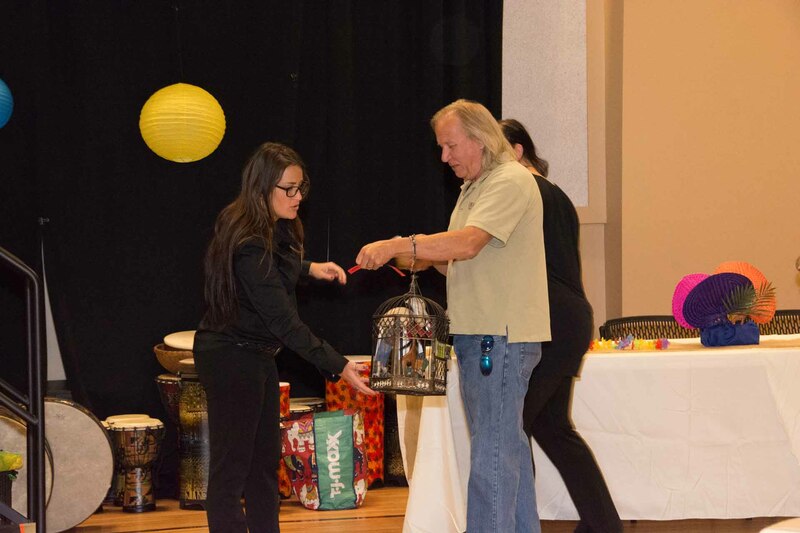 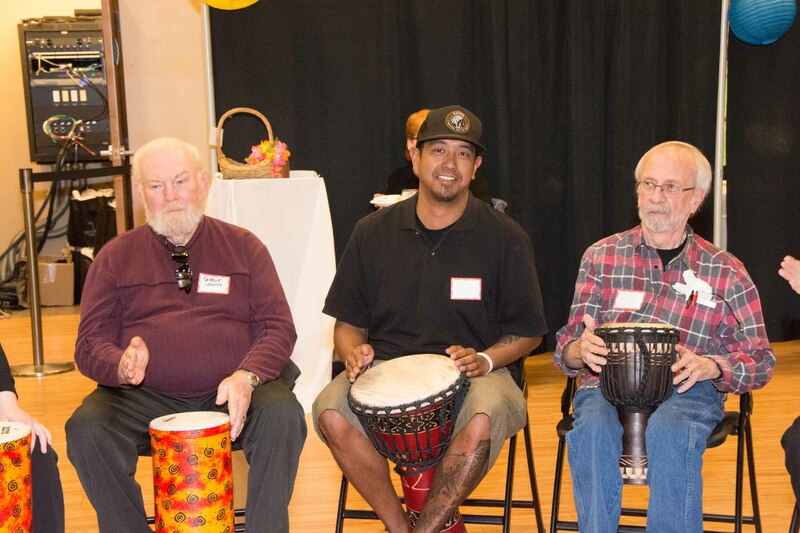 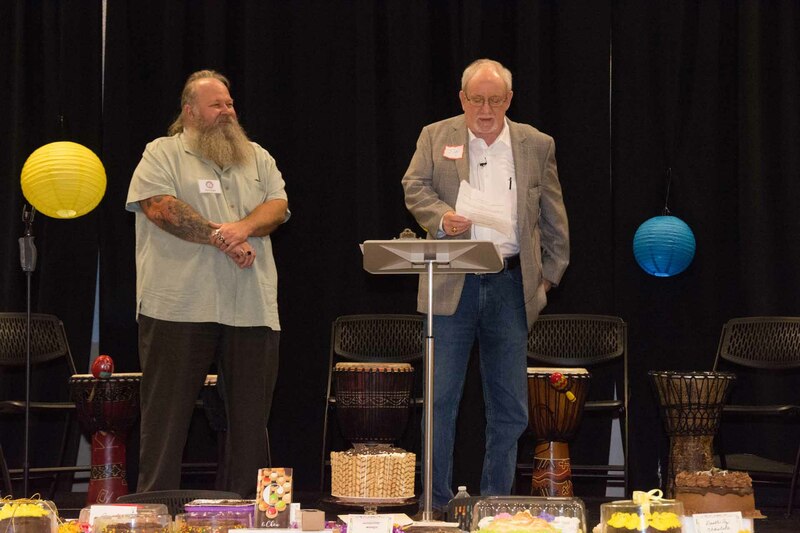 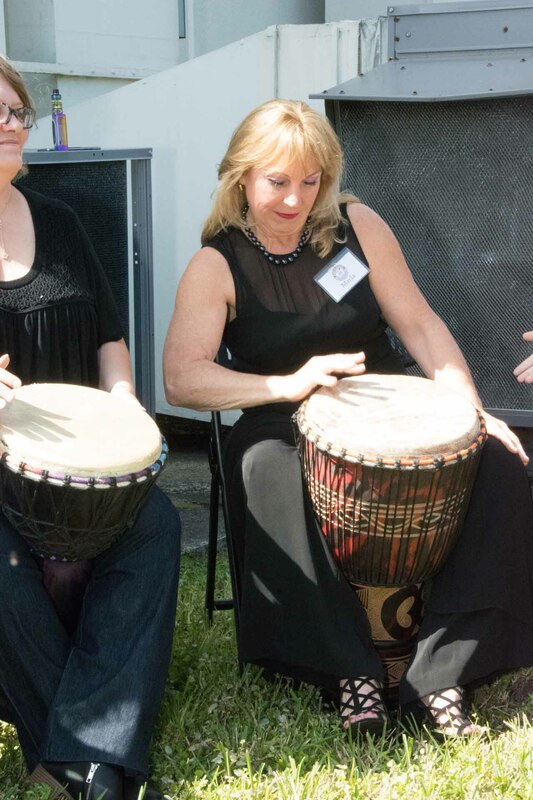 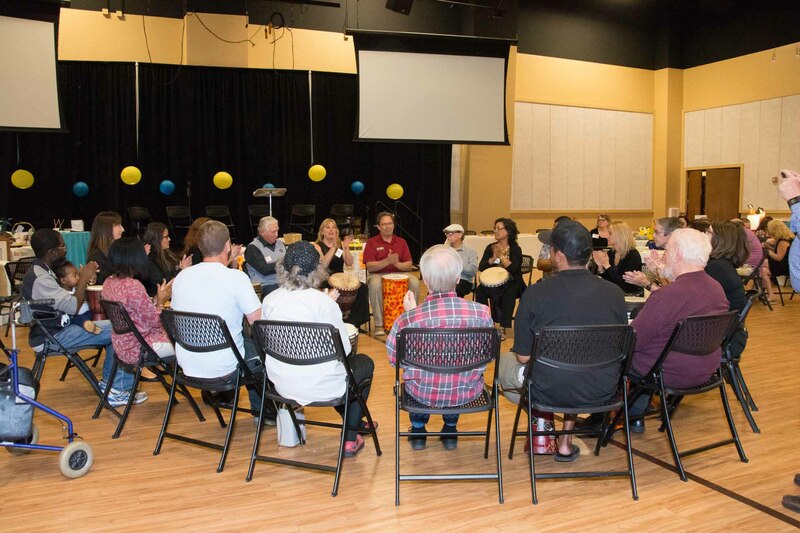 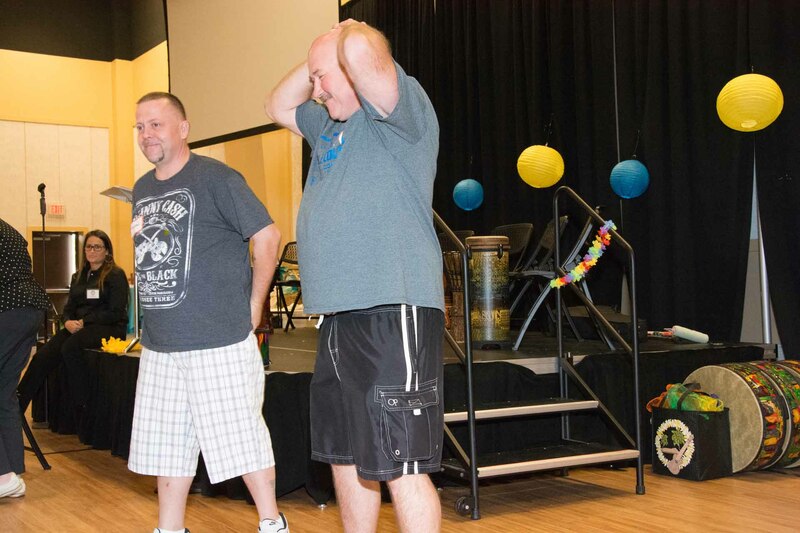 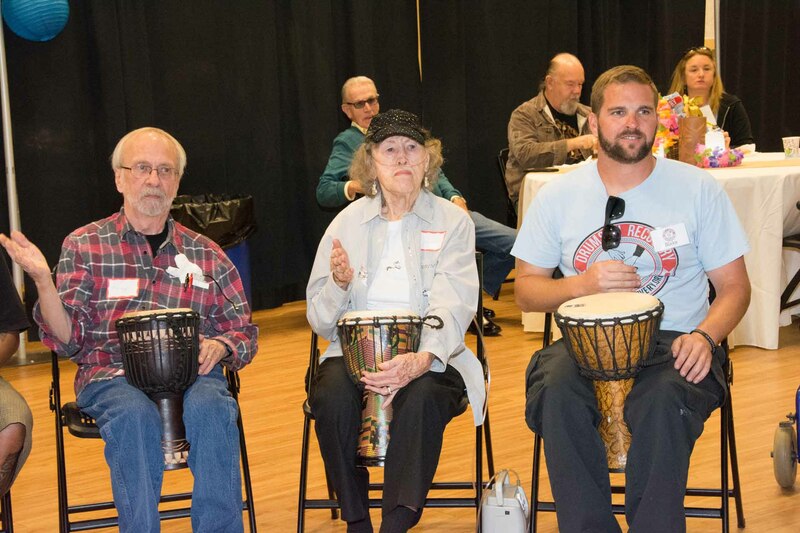 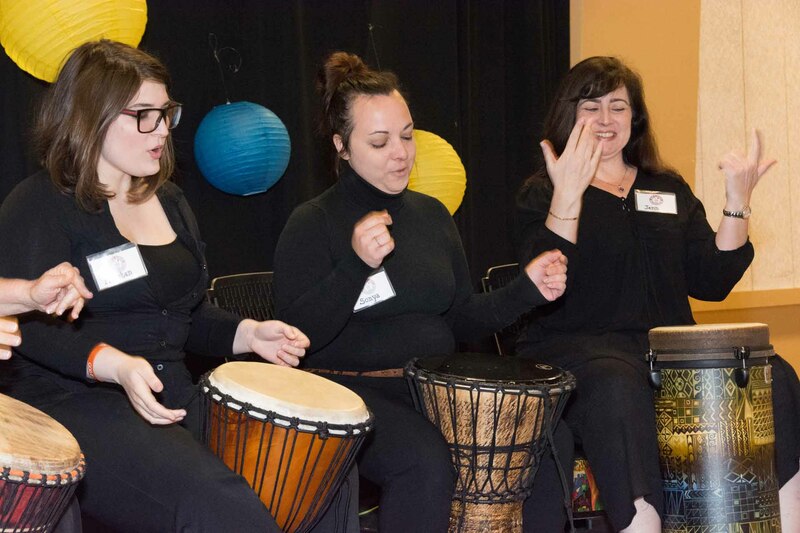 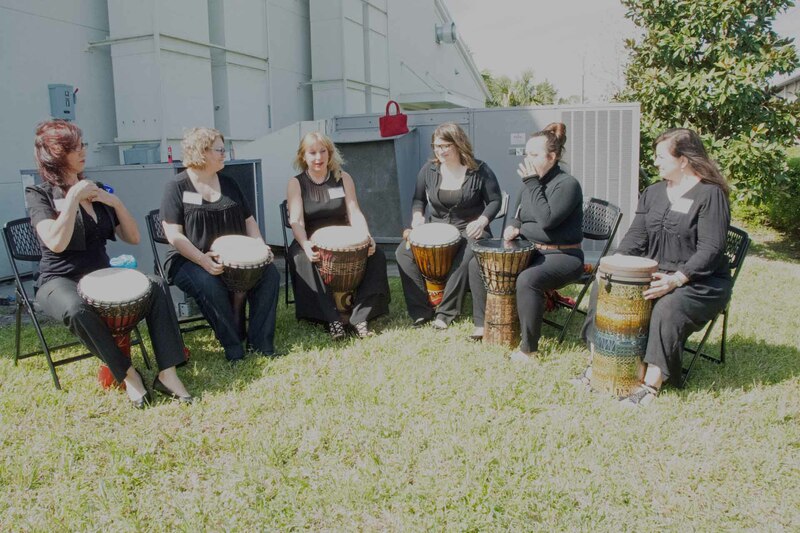 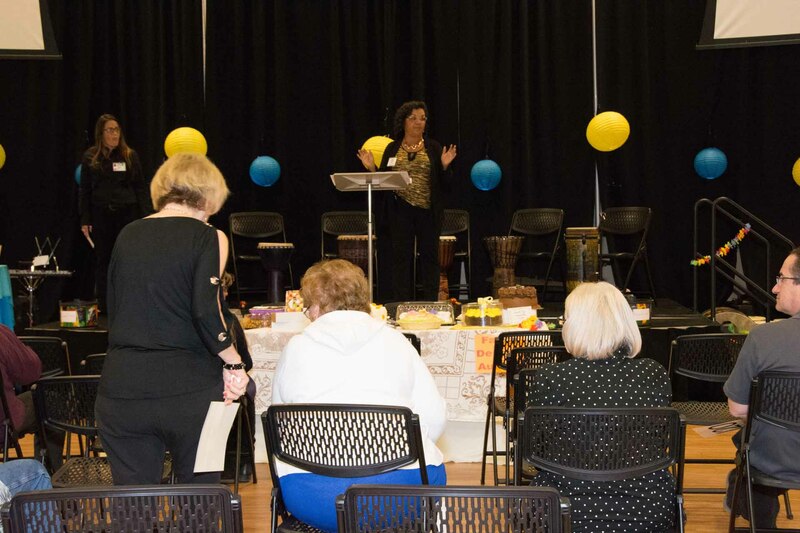 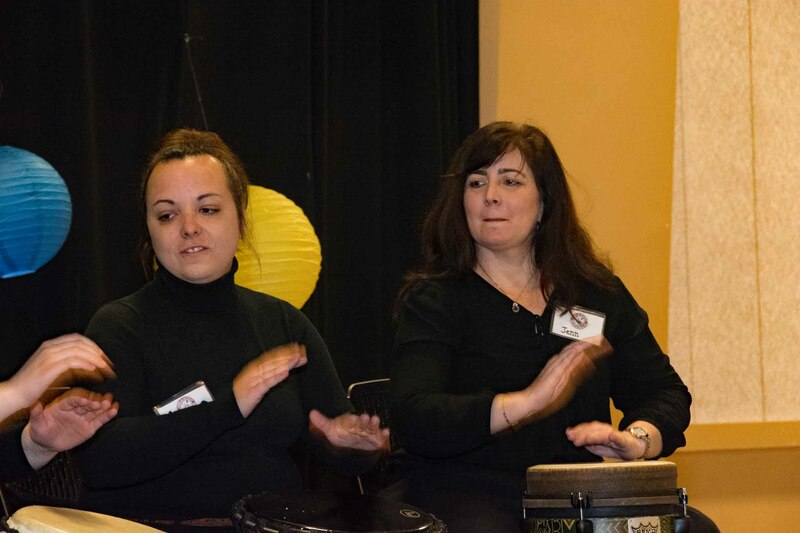 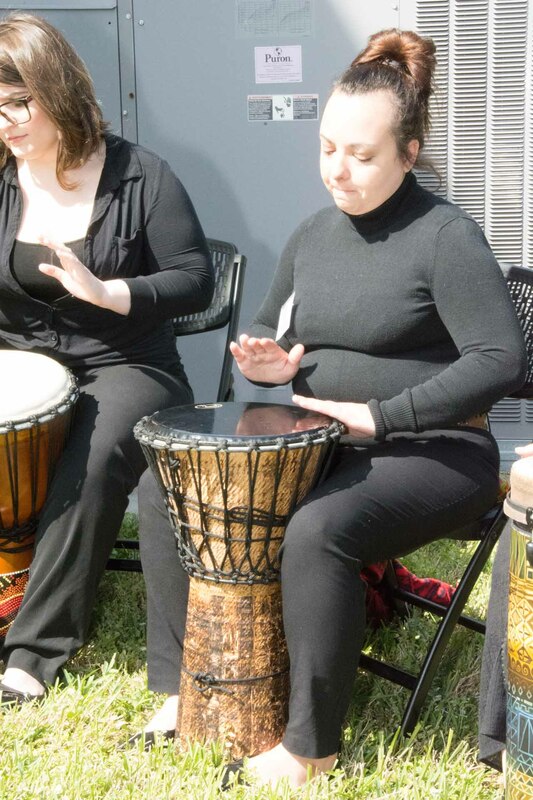 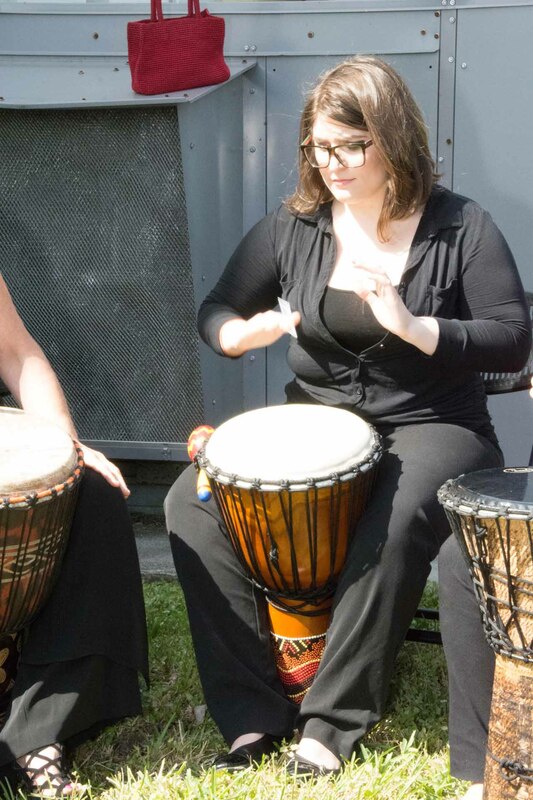 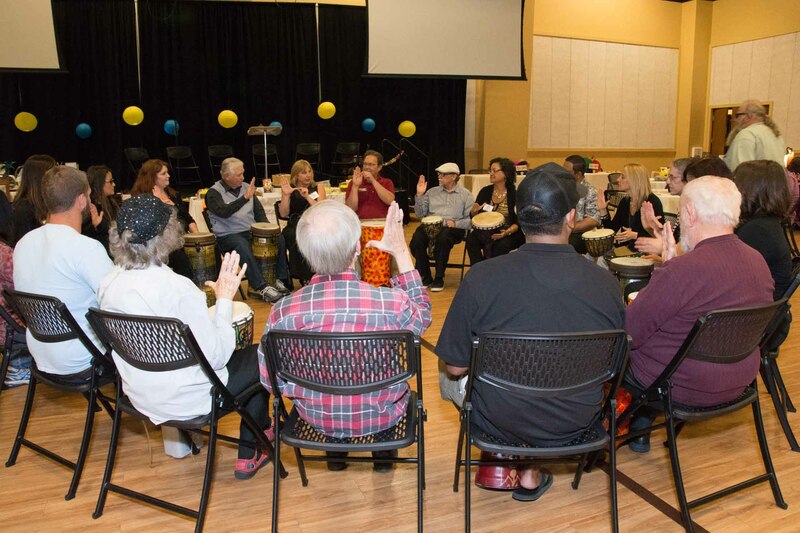 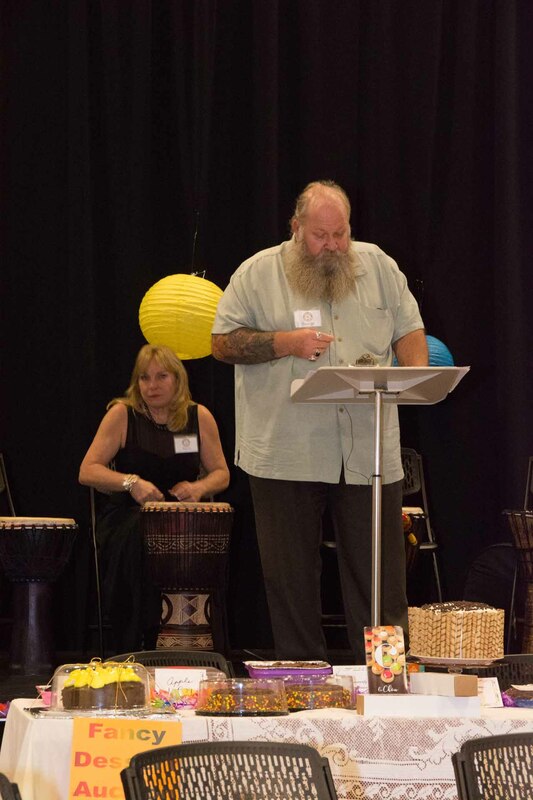 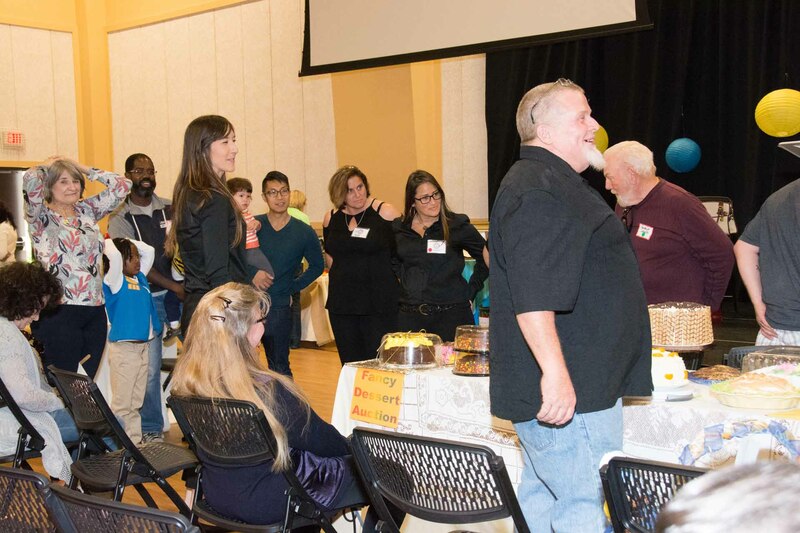 Drums in Recovery fosters interpersonal skills and healthy lifestyles for people in the community to regain self-esteem, social acceptance and healing from personal struggles. 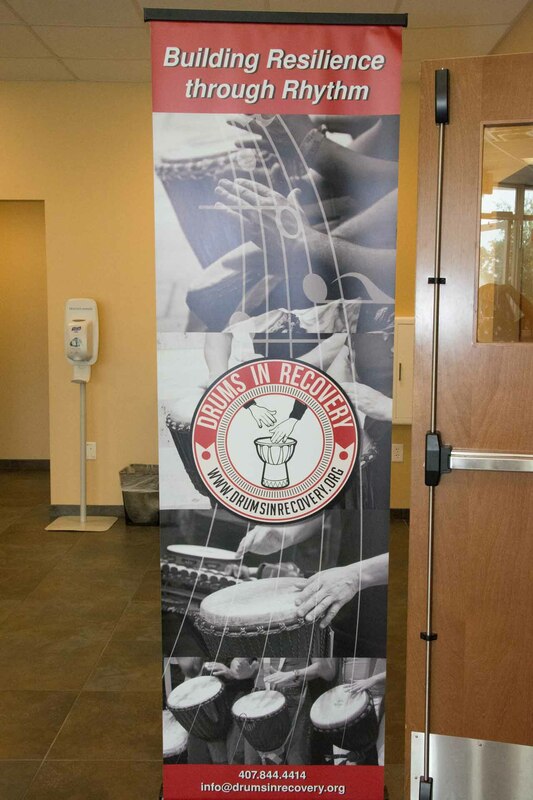 We would like to invite you to participate in our second annual event, “Drums in Recovery Musicfest”. 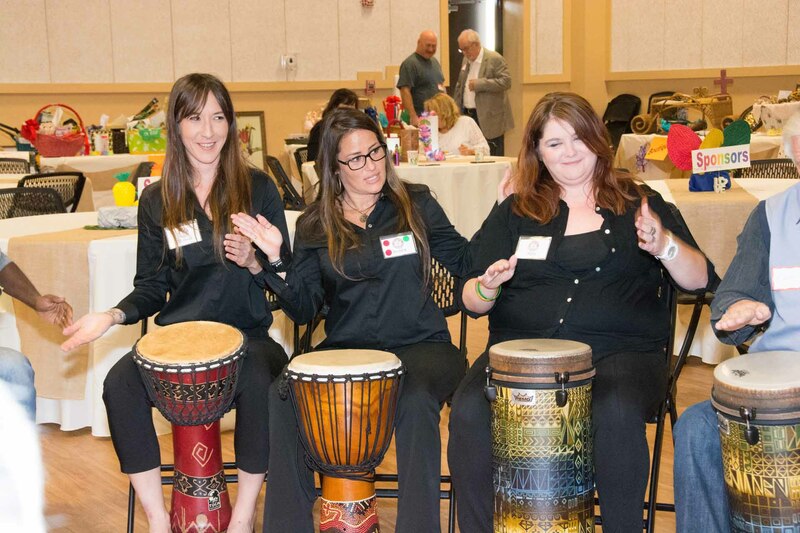 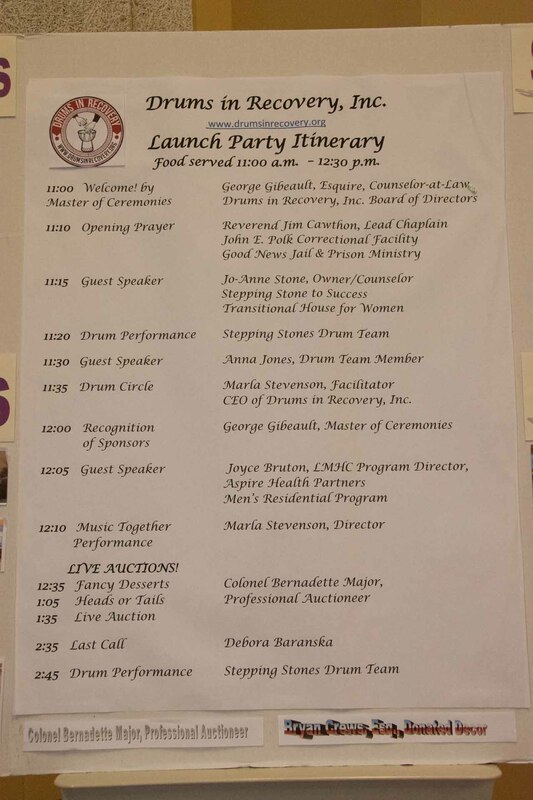 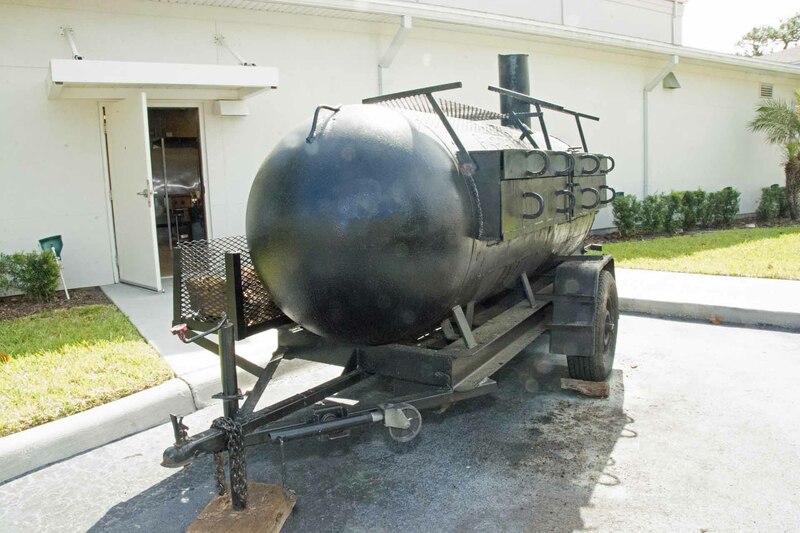 We will be entertained by dynamic performers, the KCB Band, Burt “Bubba” Wilson, the Drums in Recovery team, and special dance appearances. 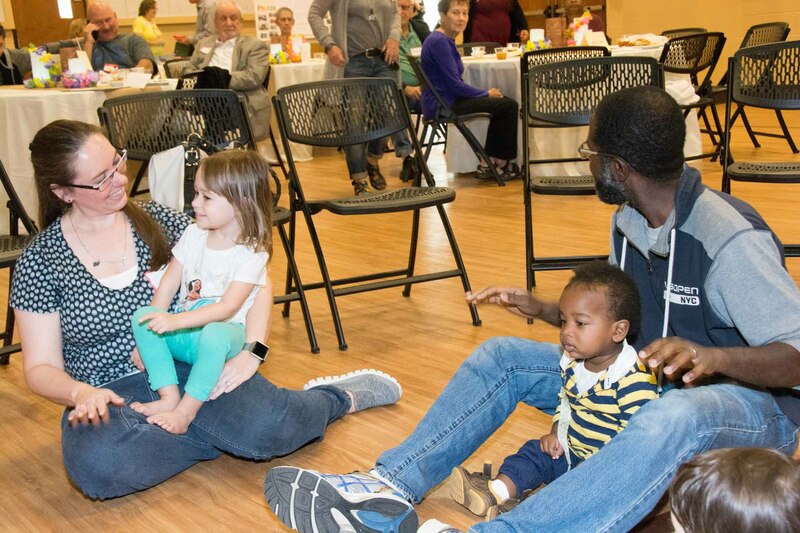 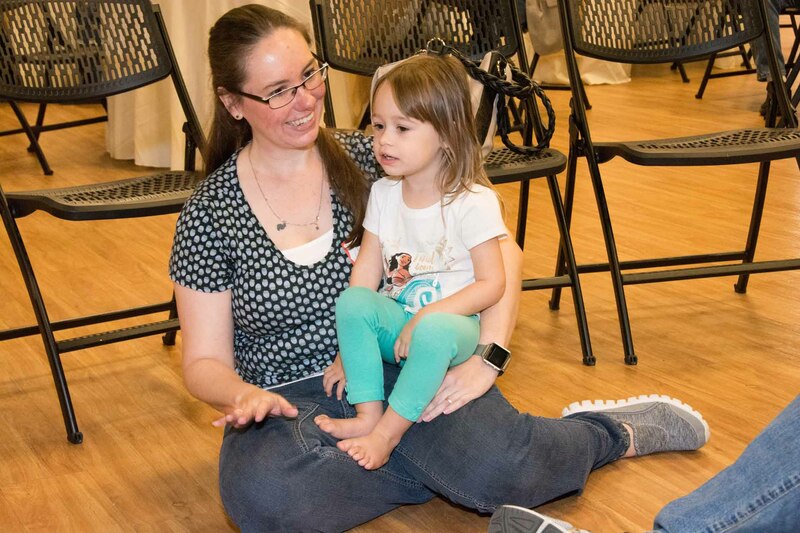 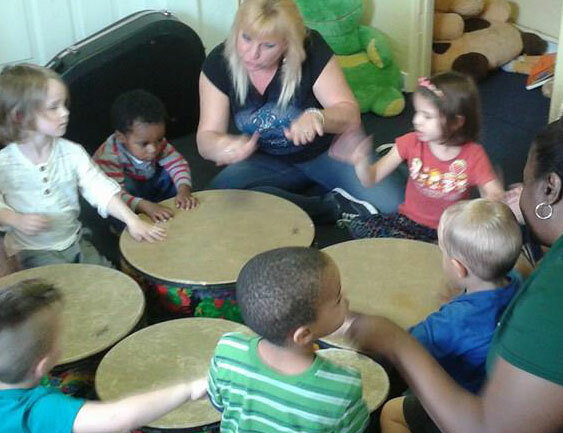 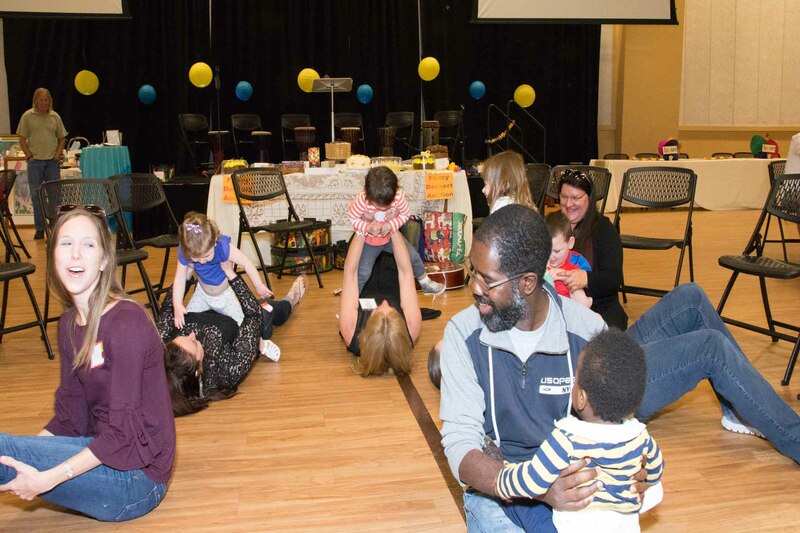 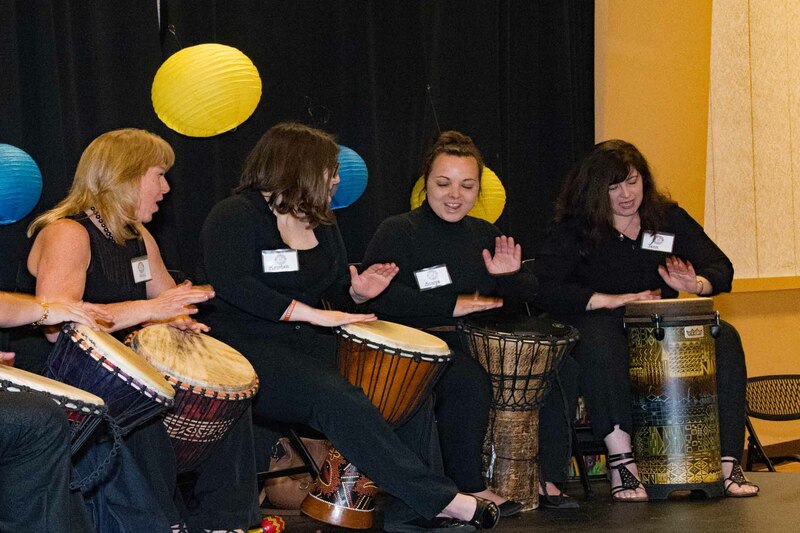 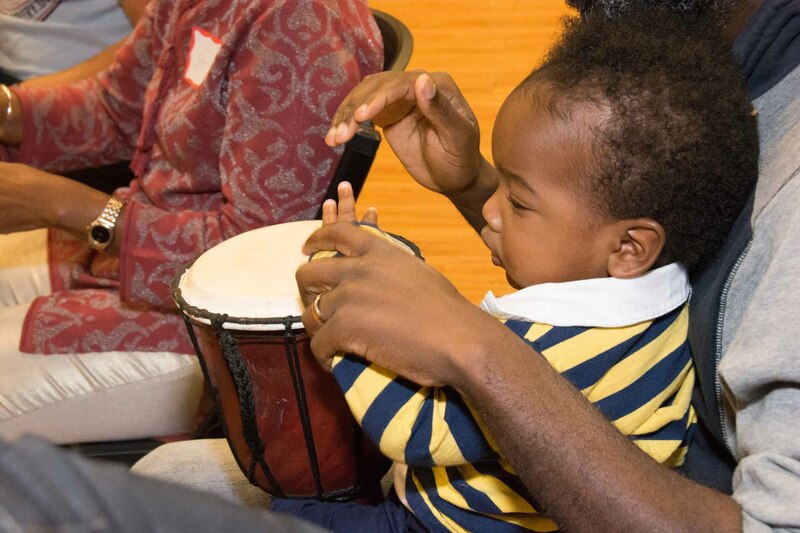 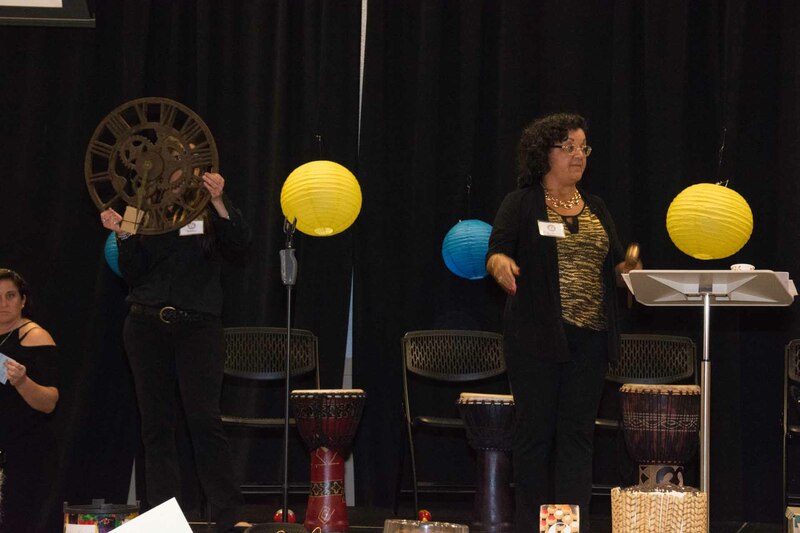 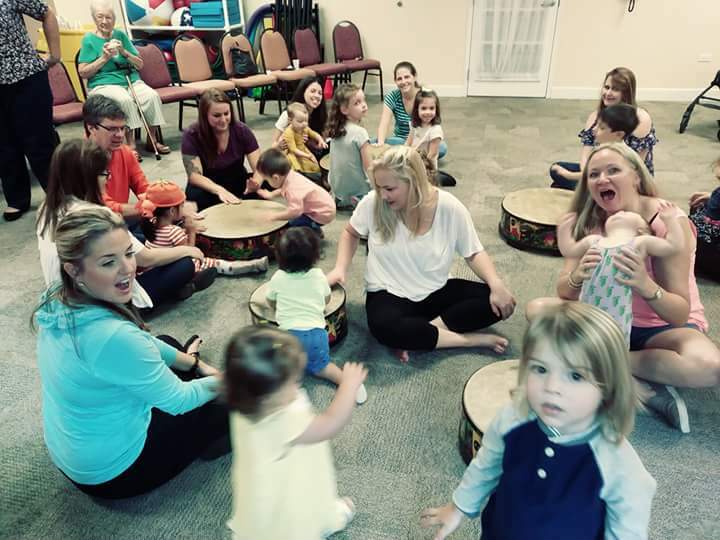 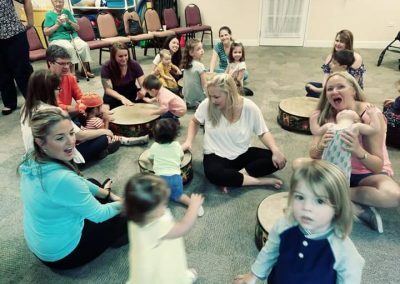 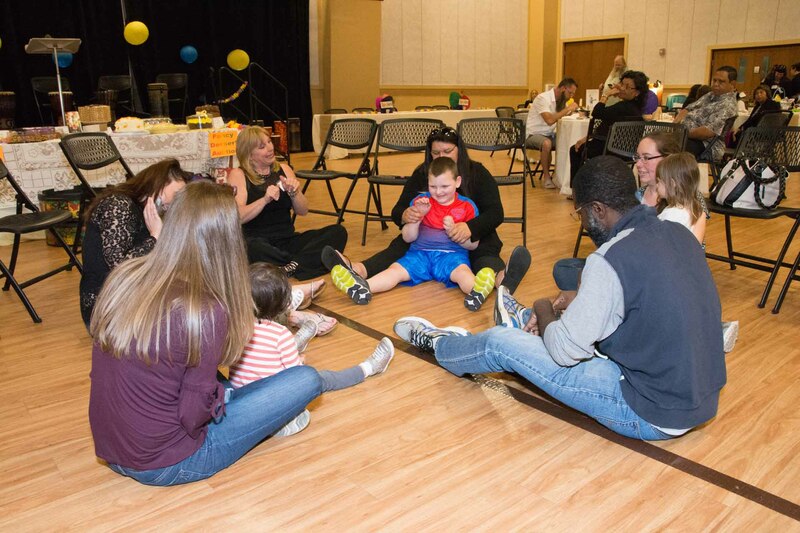 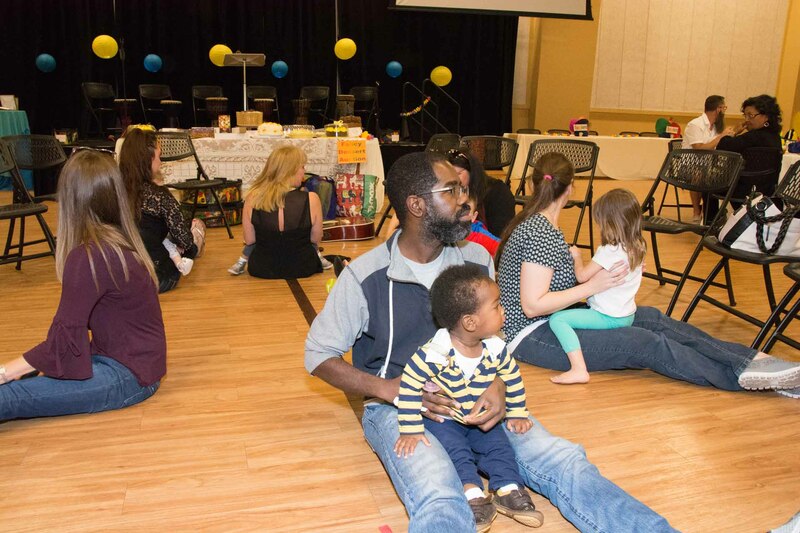 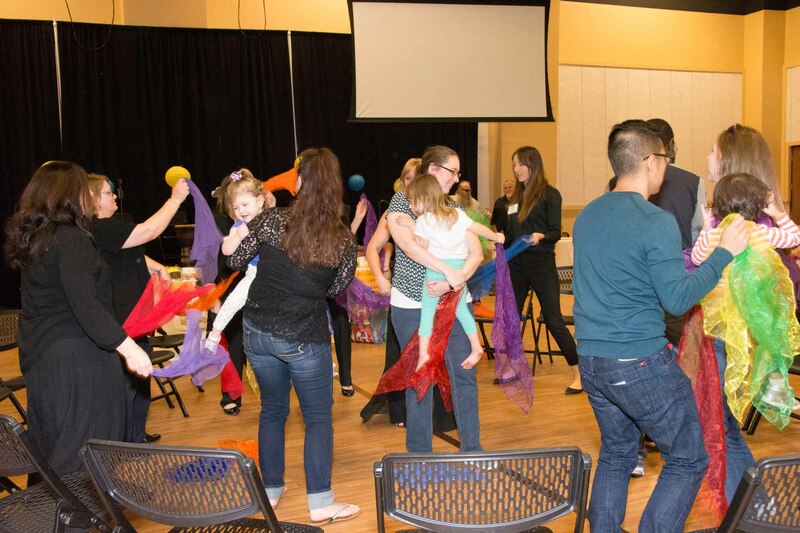 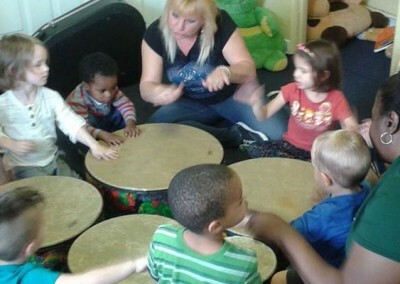 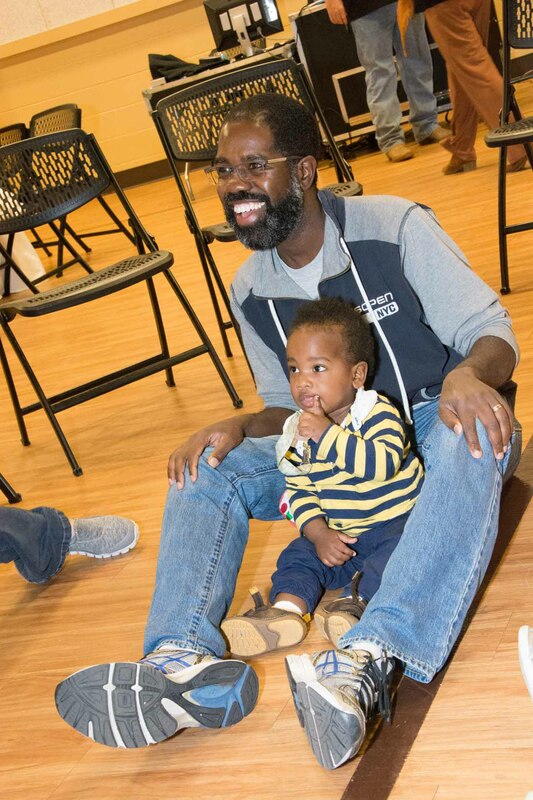 We will offer a time of family music-making and an opportunity to experience a facilitated drum circle! 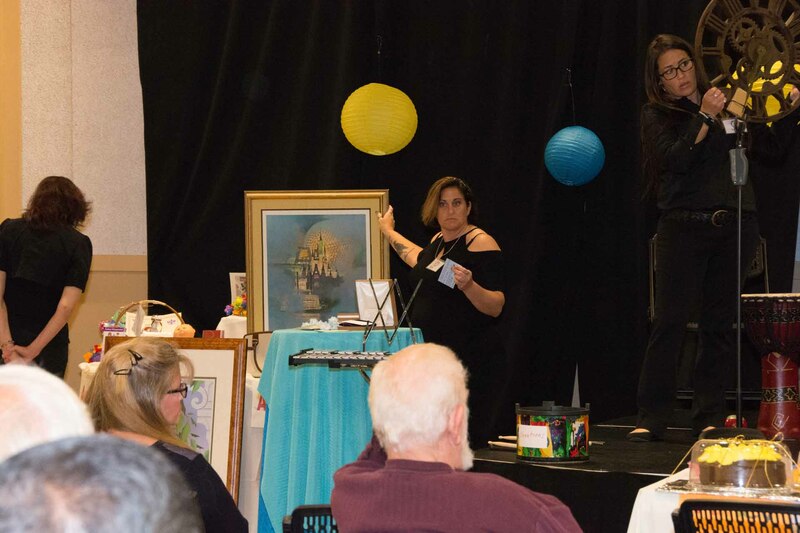 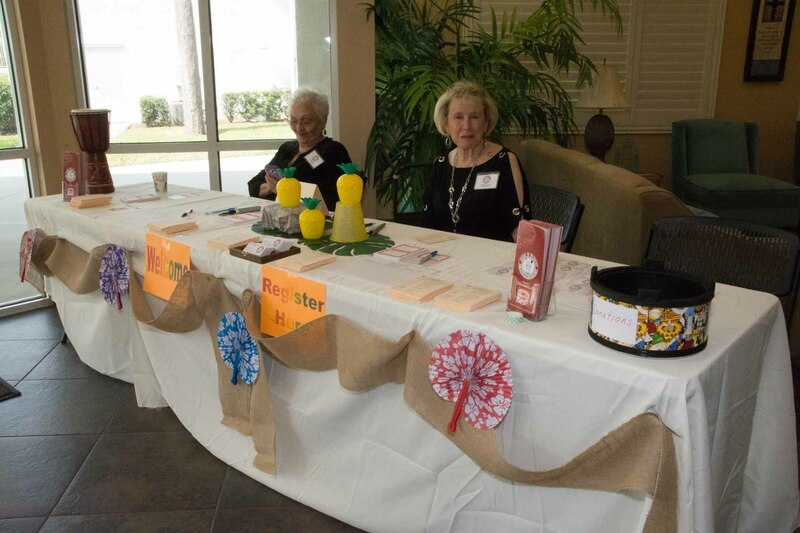 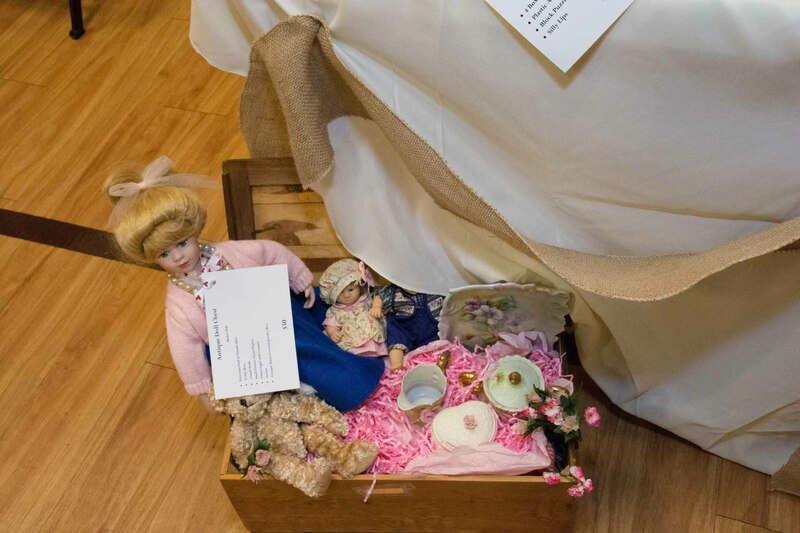 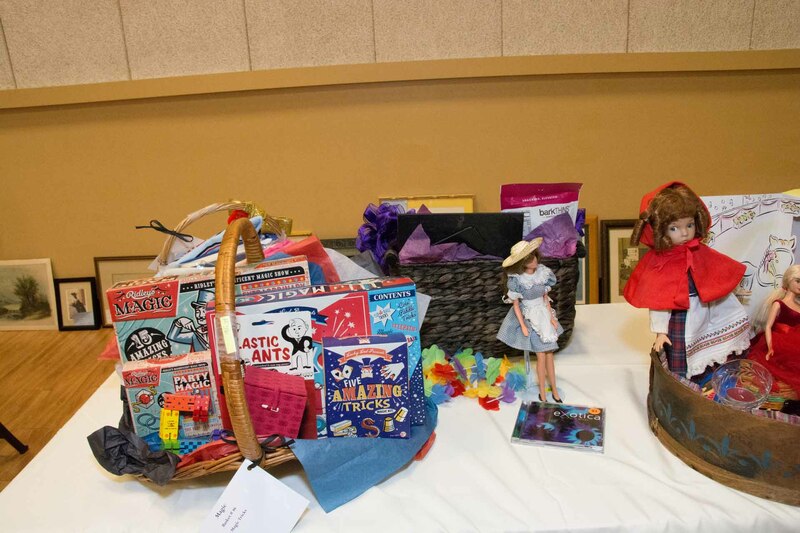 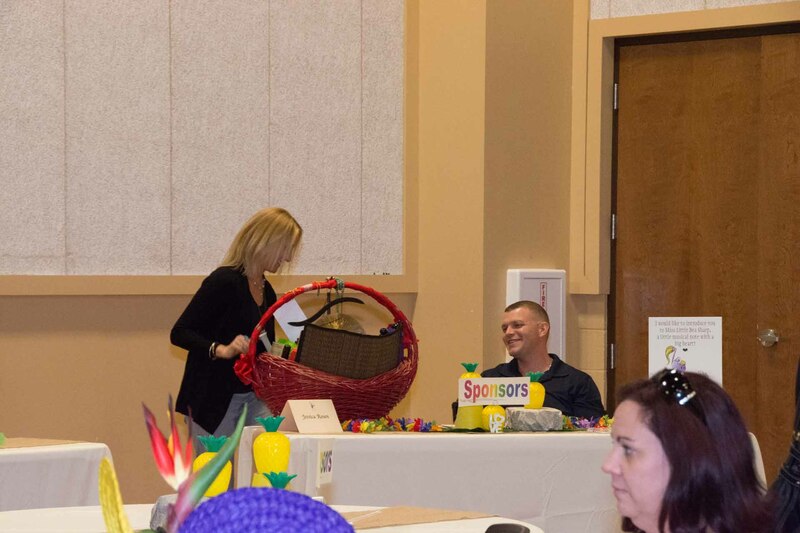 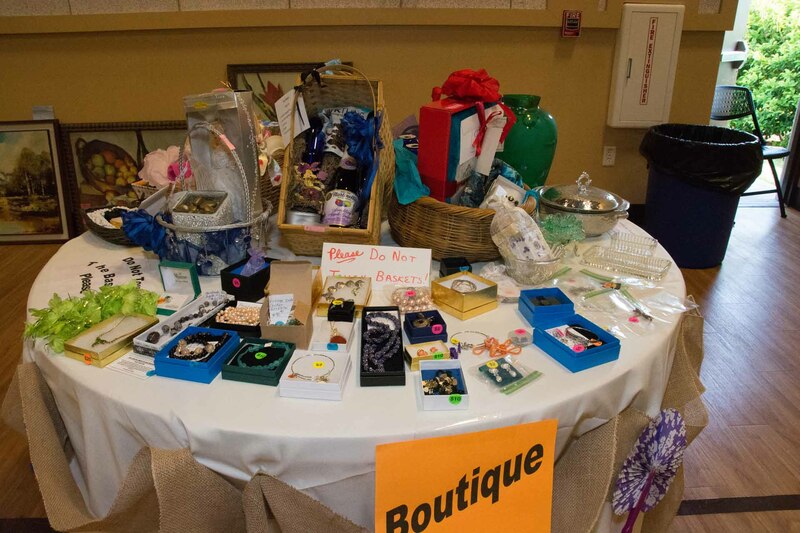 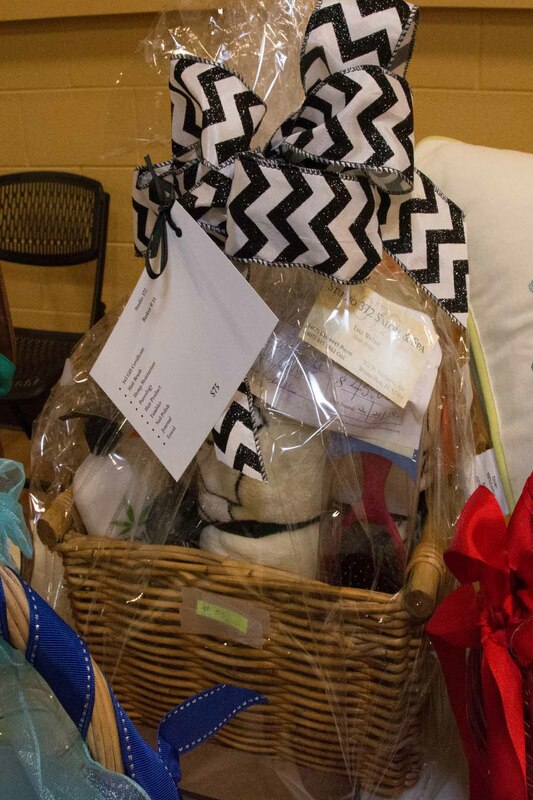 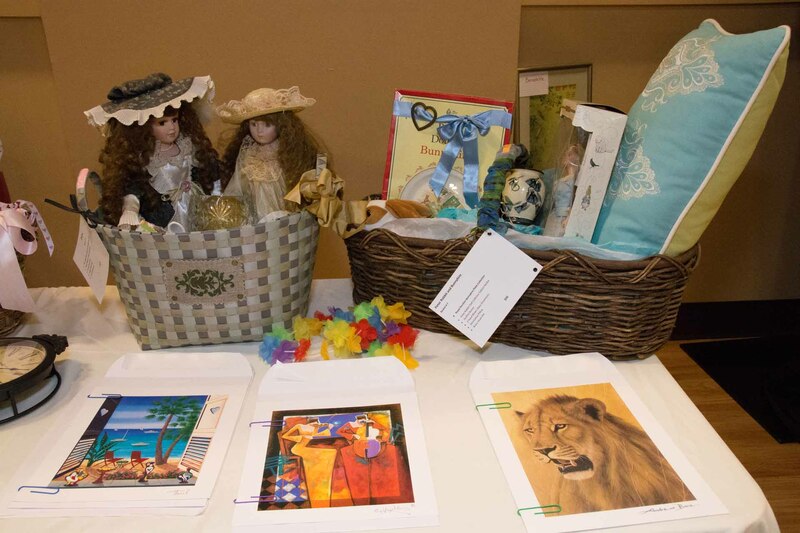 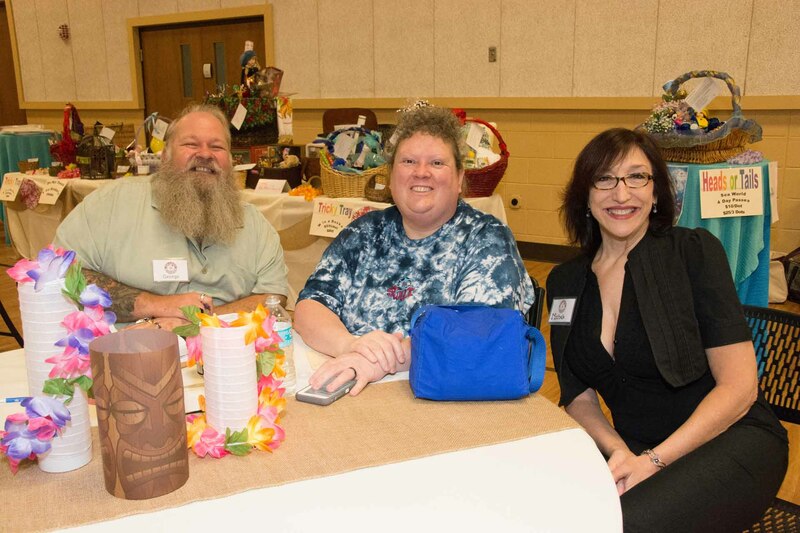 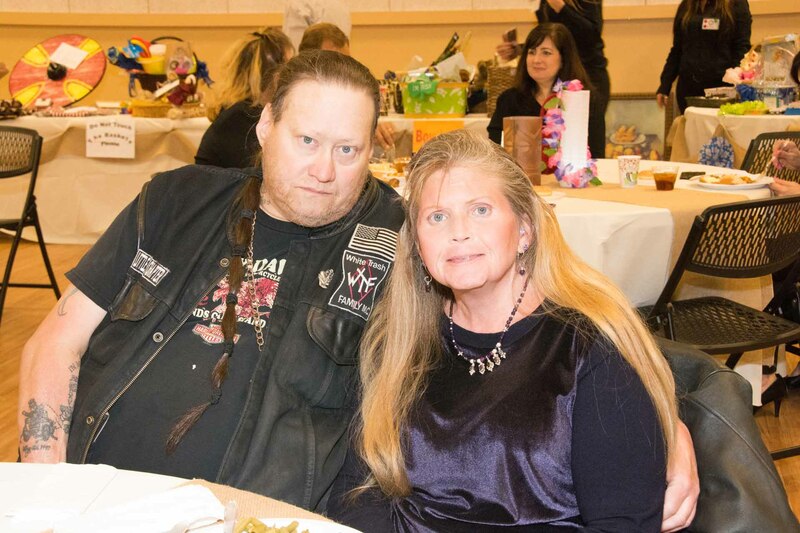 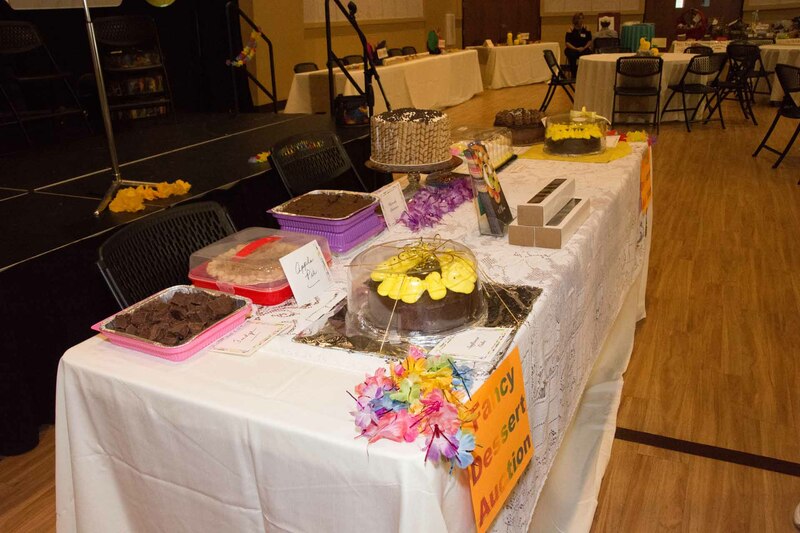 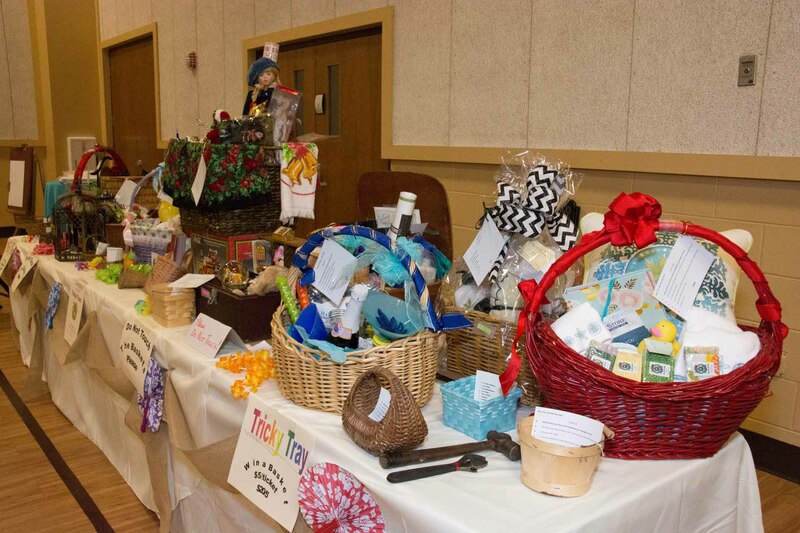 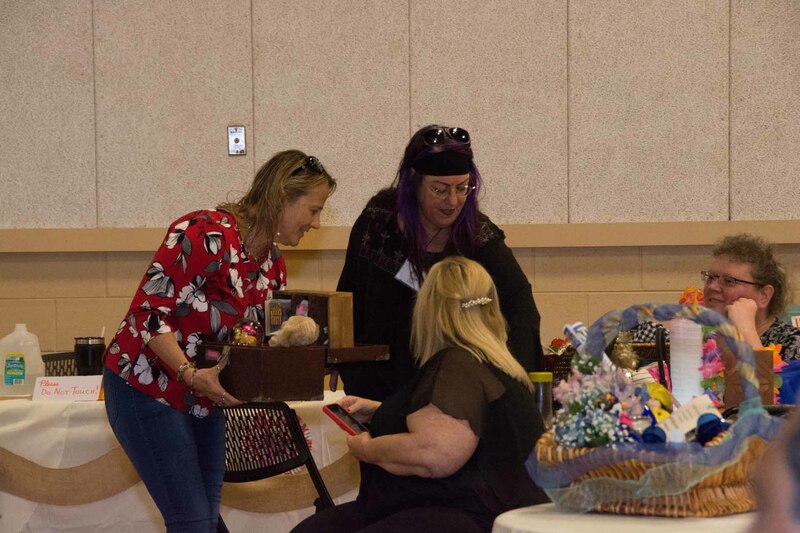 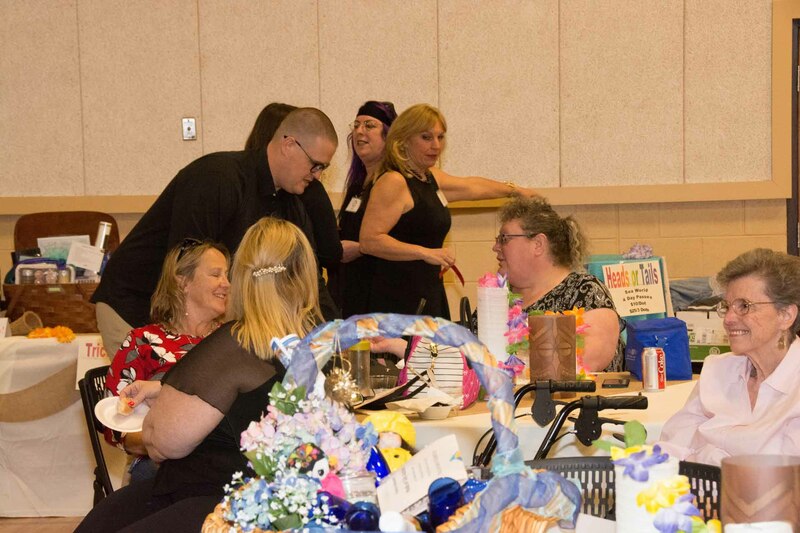 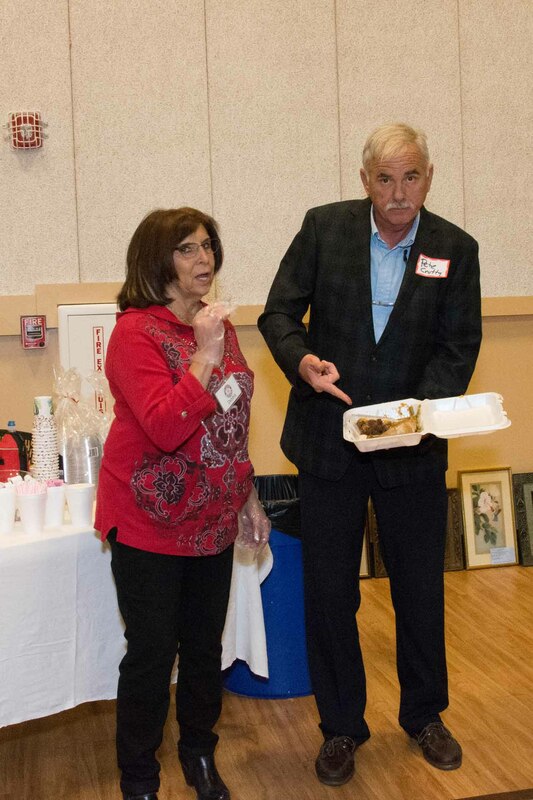 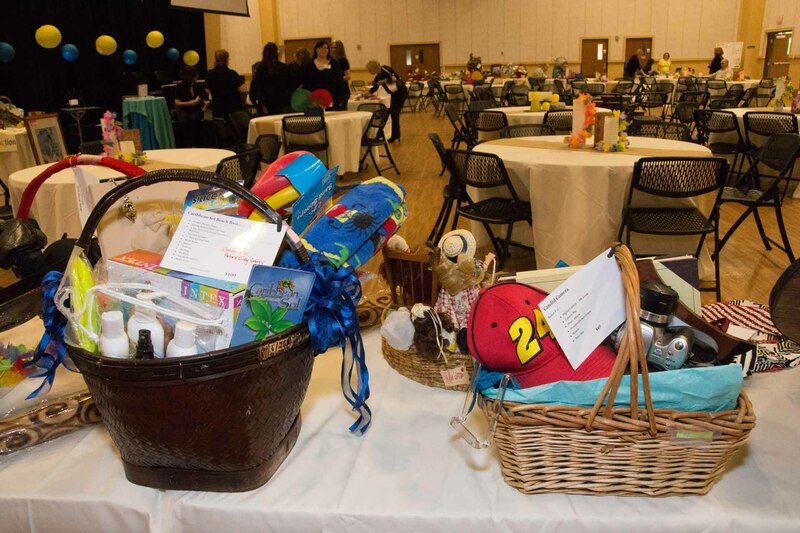 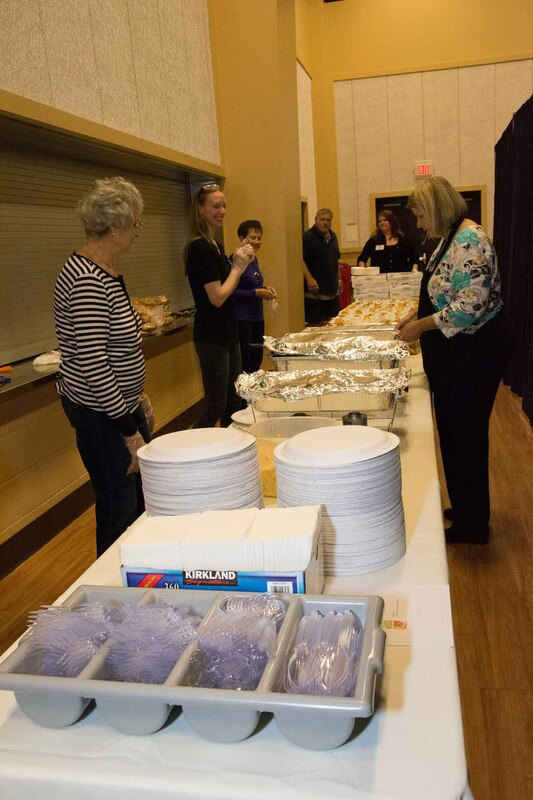 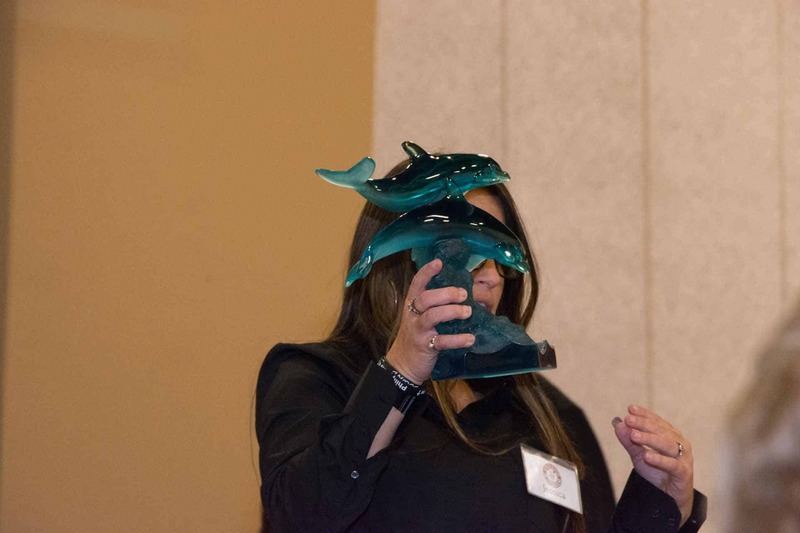 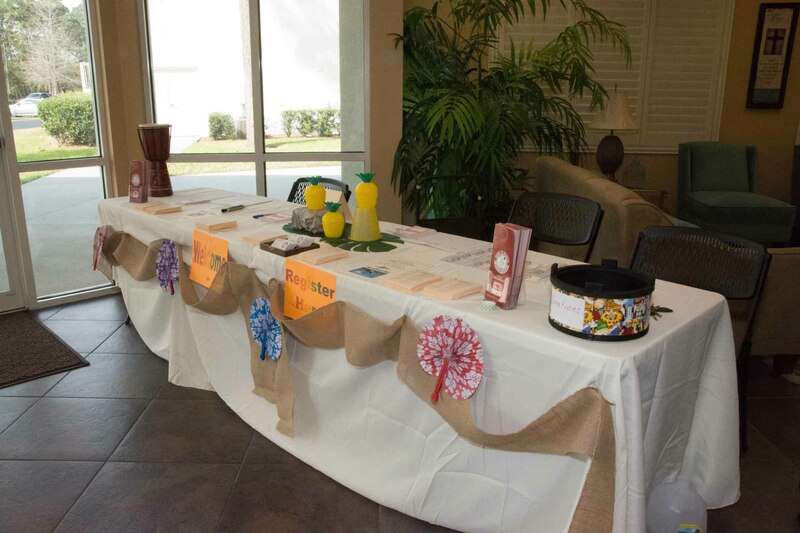 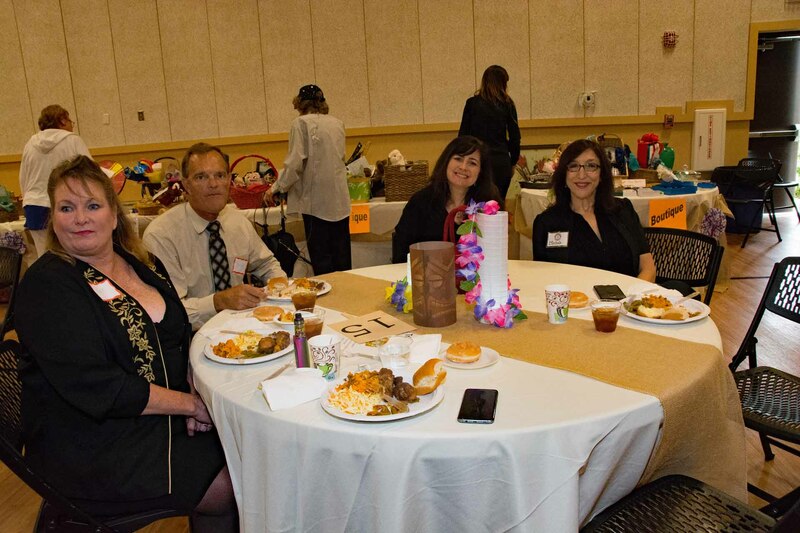 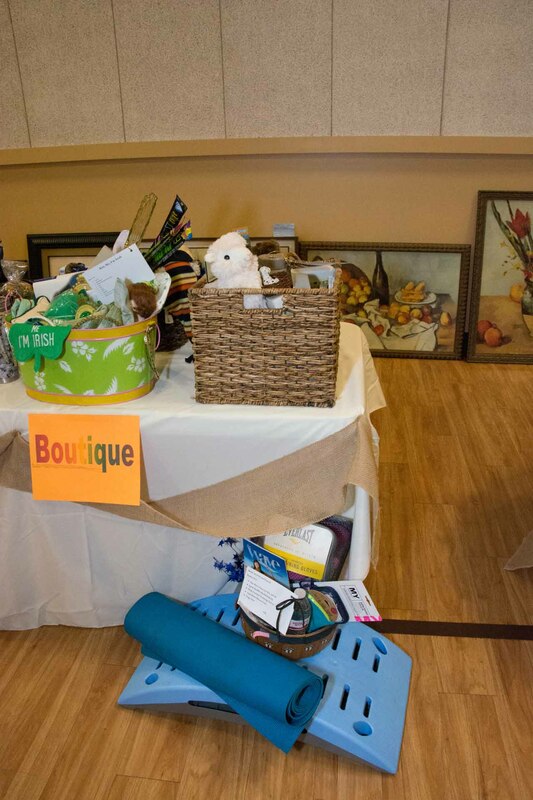 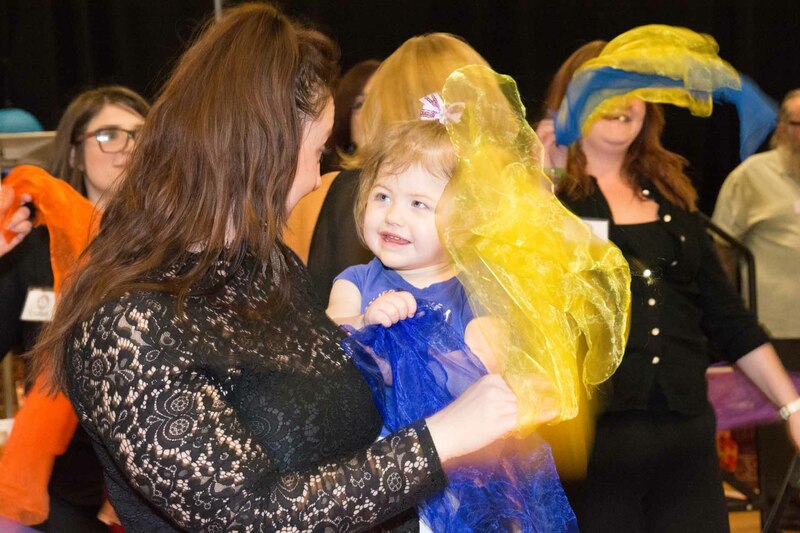 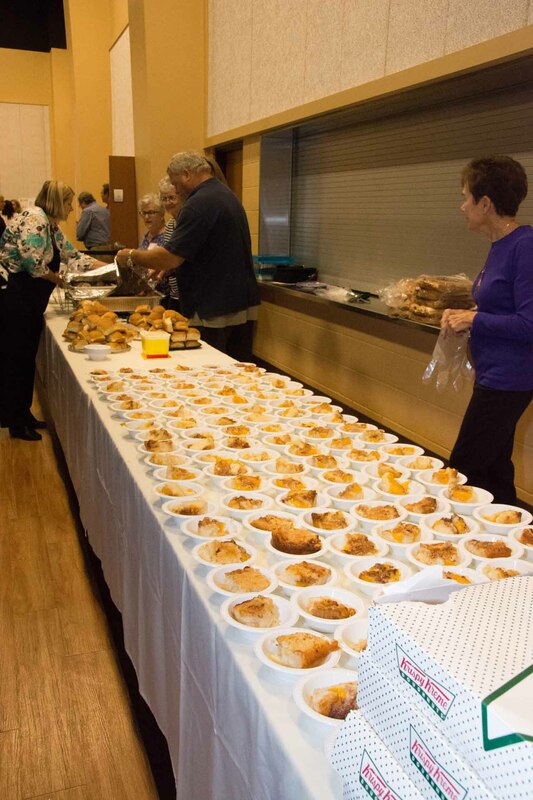 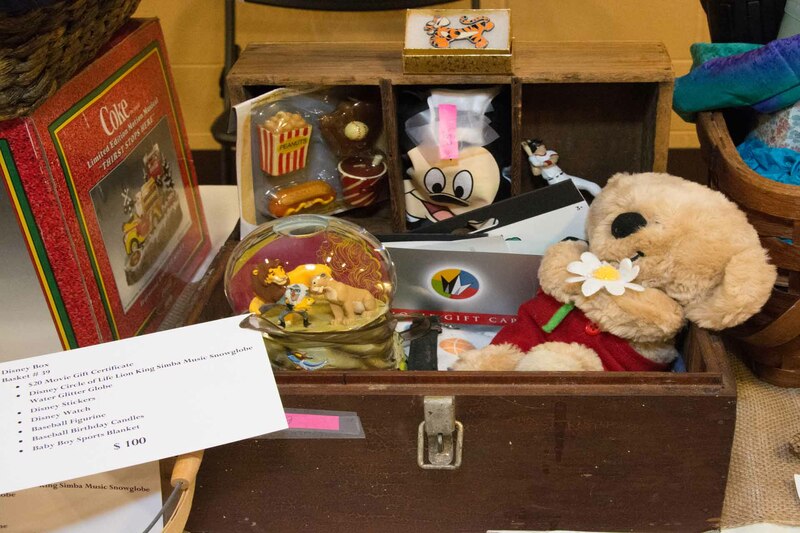 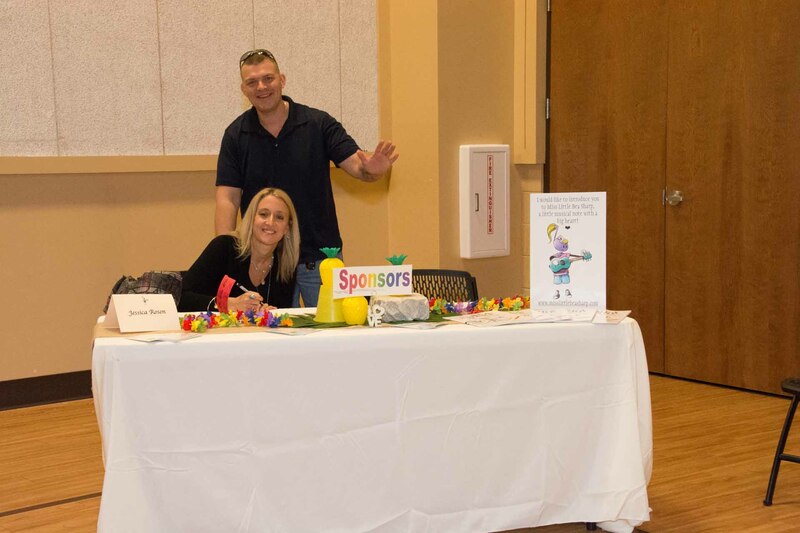 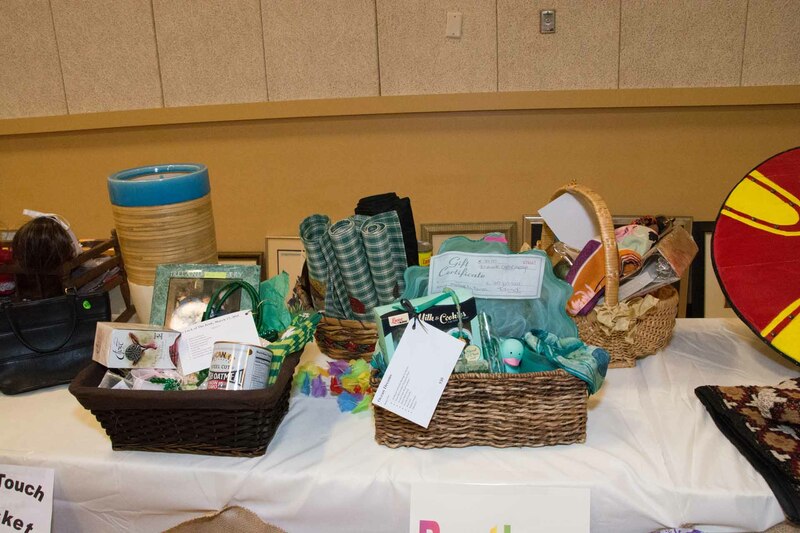 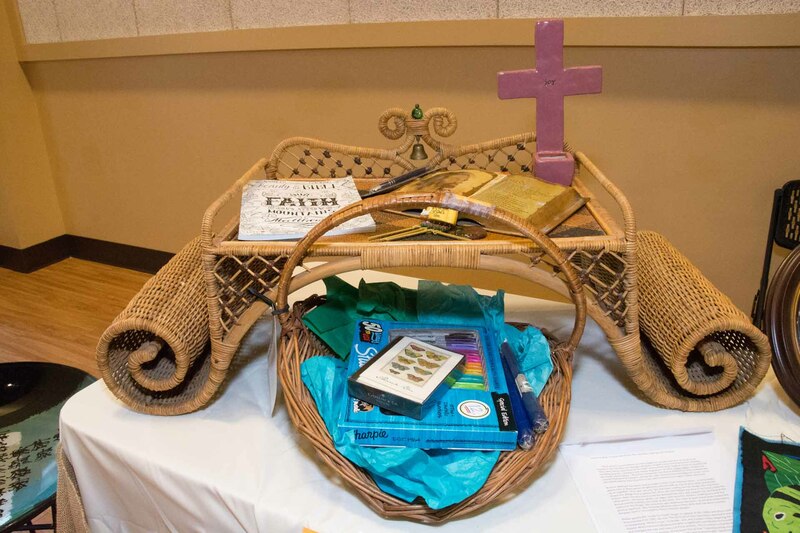 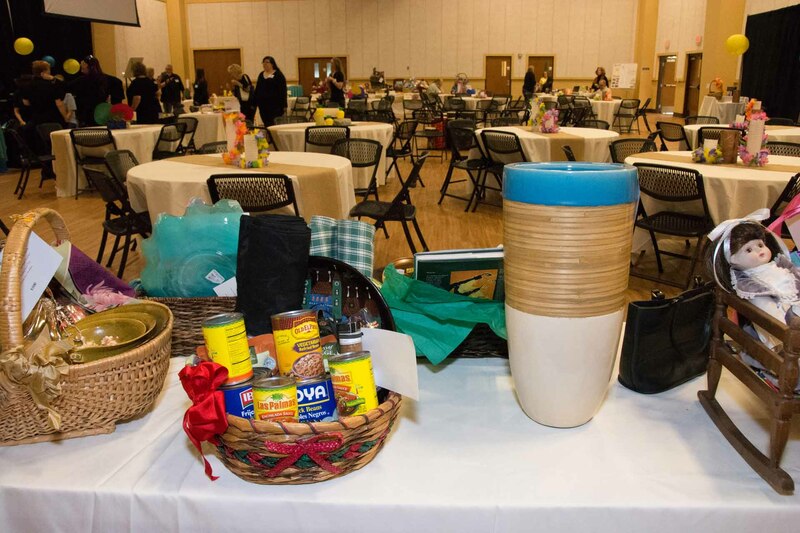 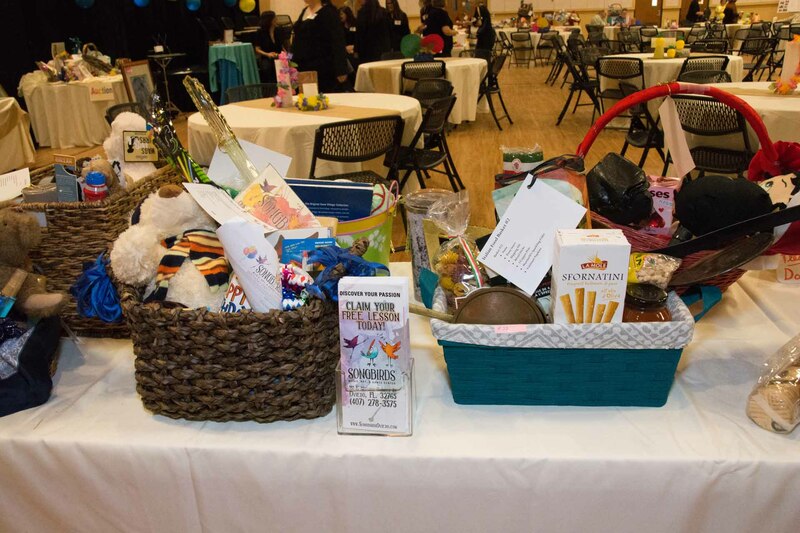 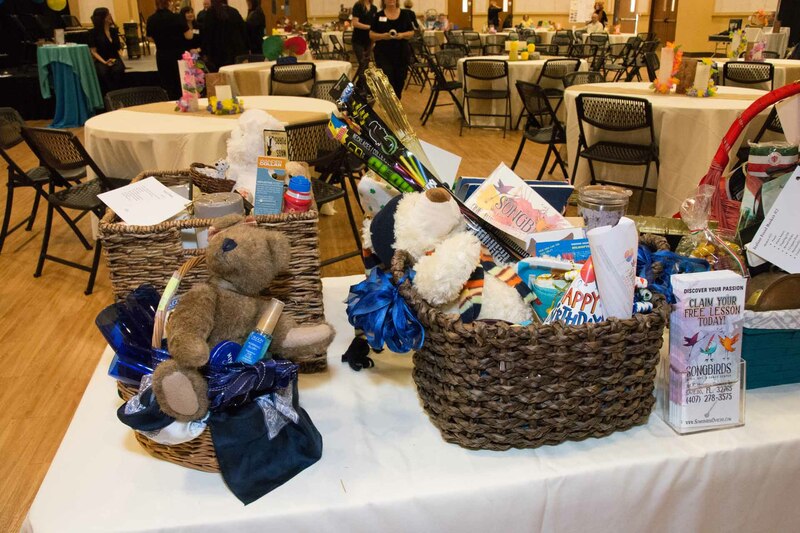 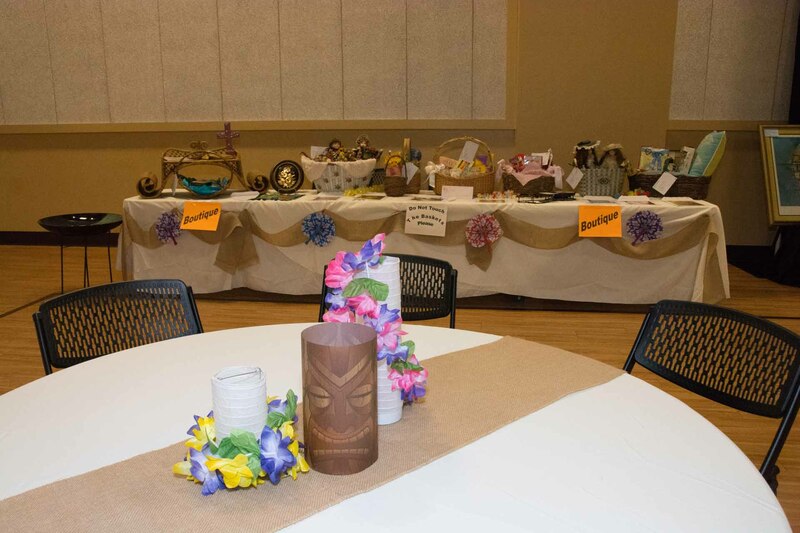 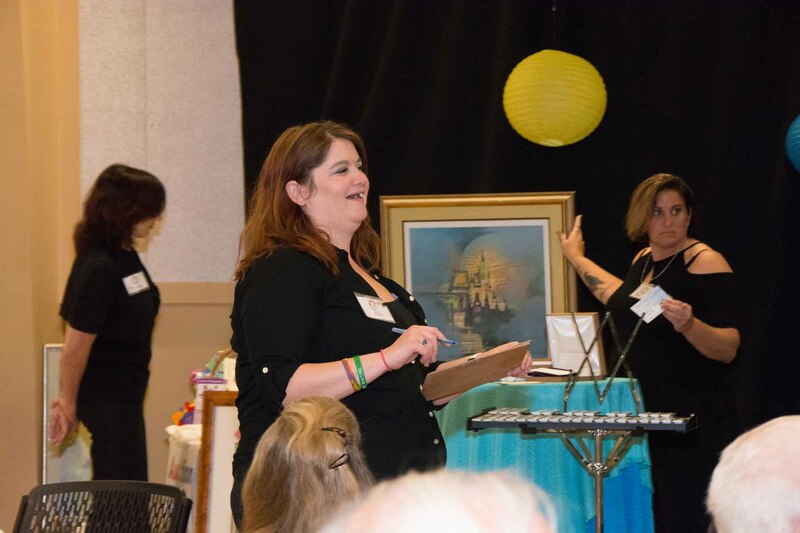 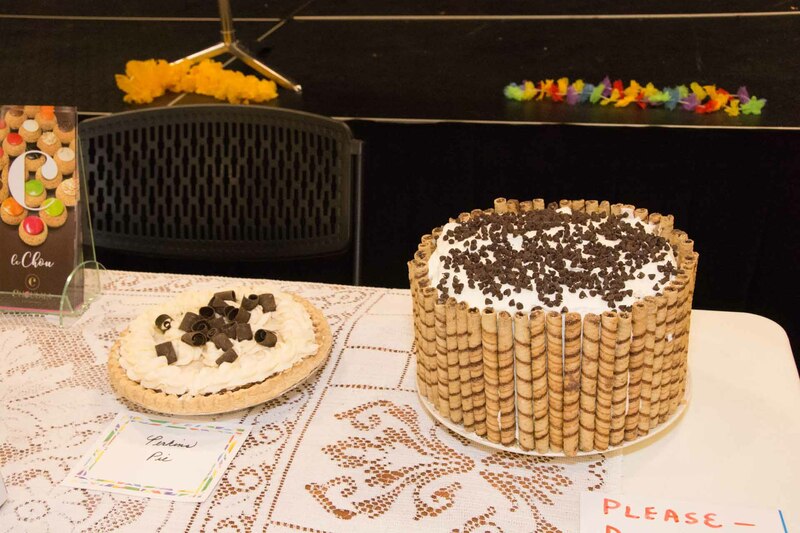 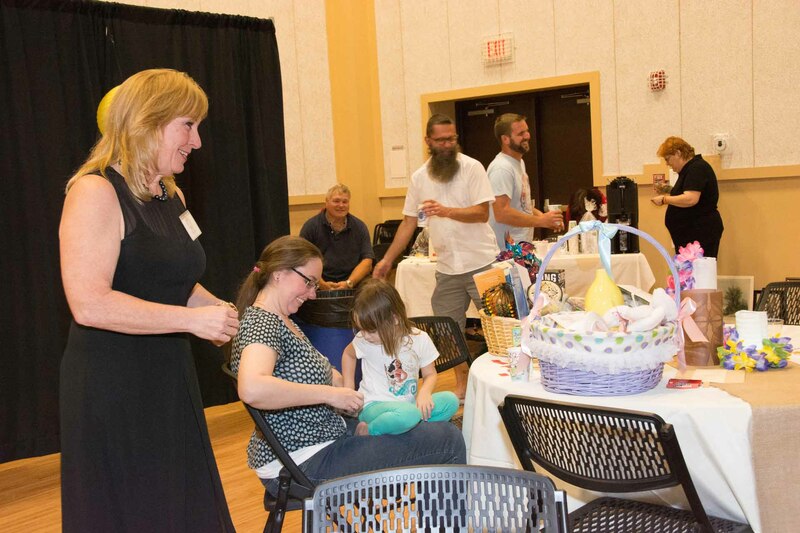 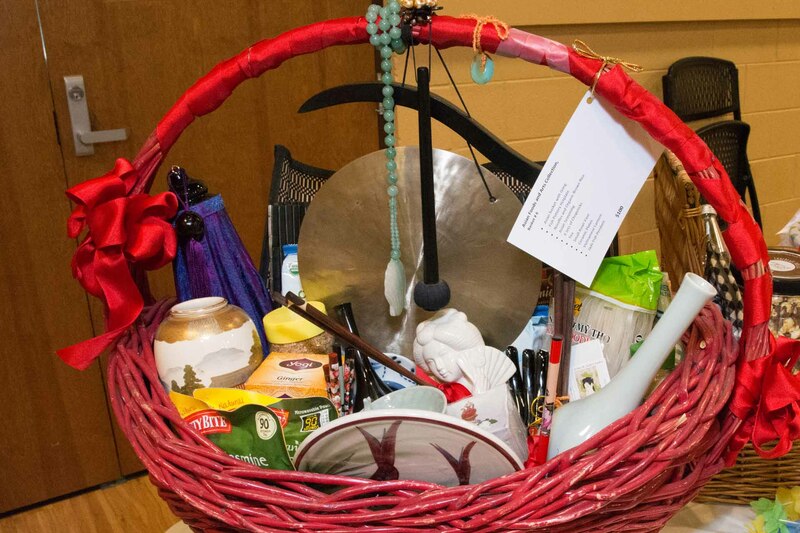 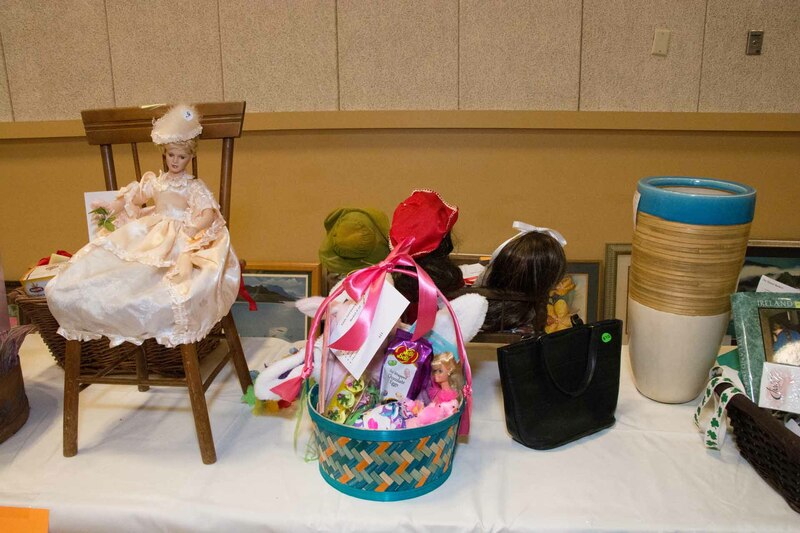 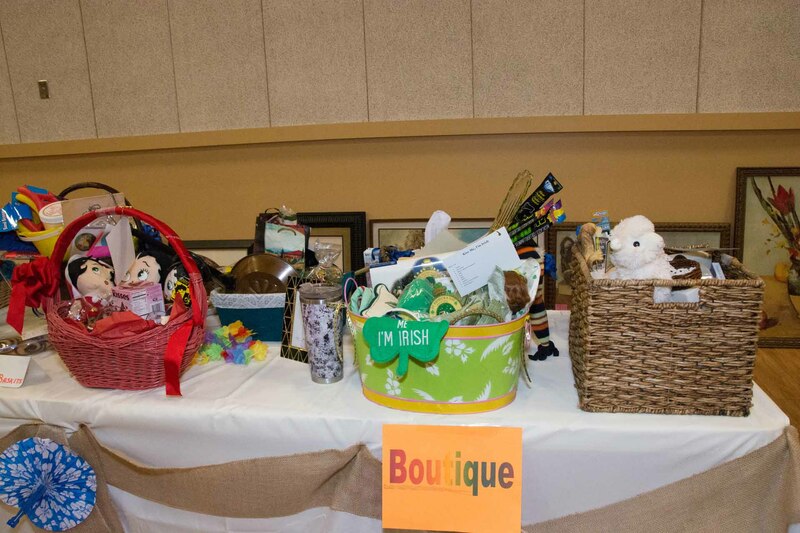 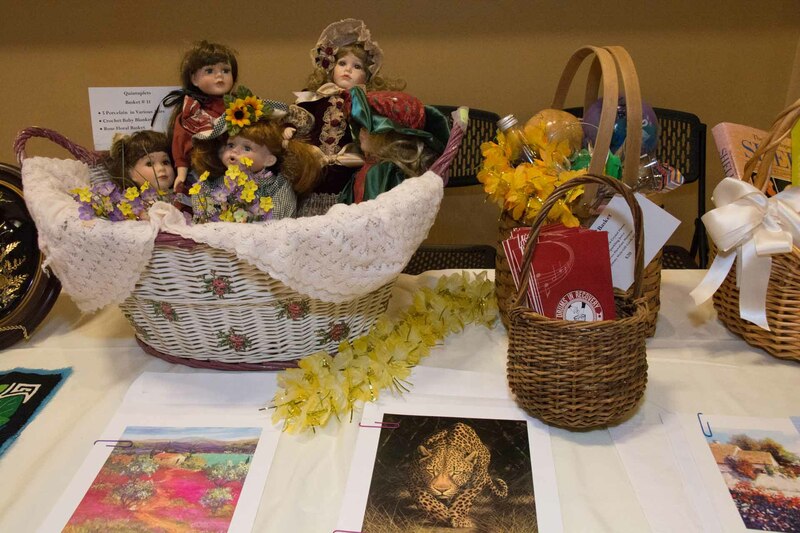 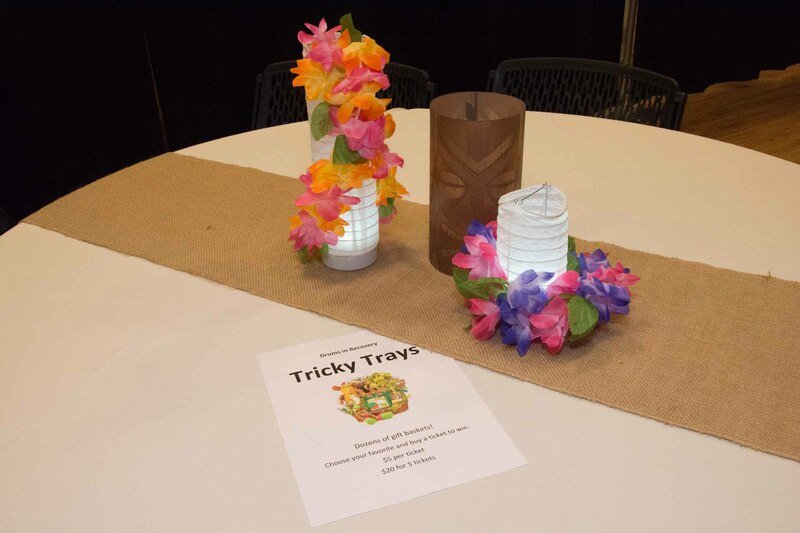 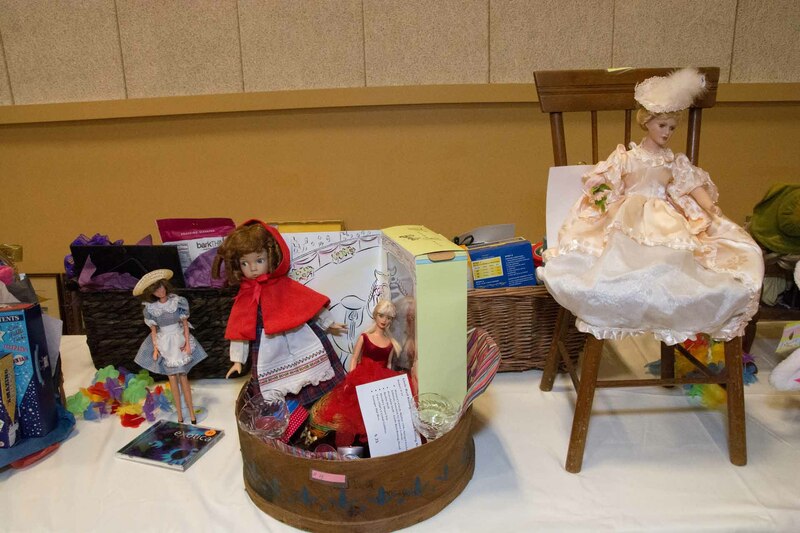 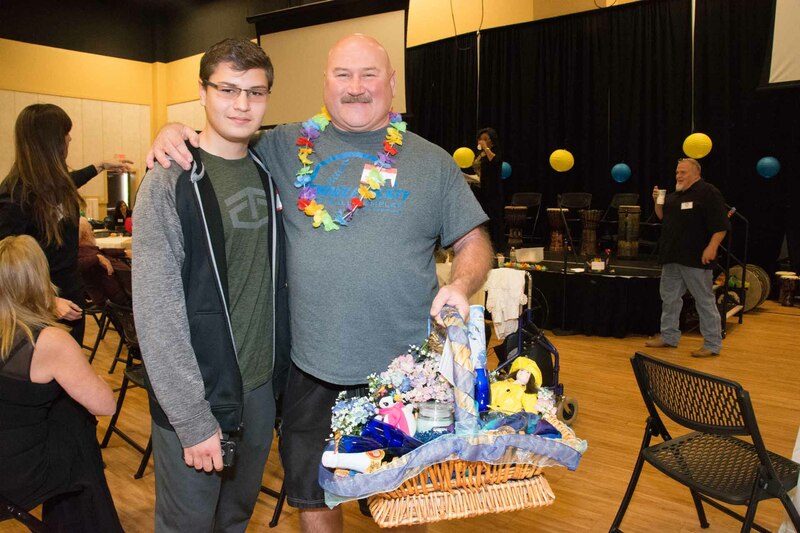 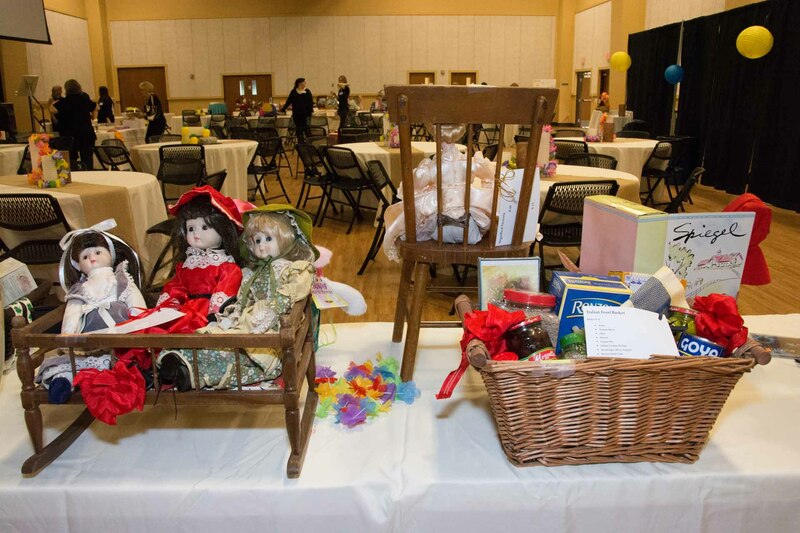 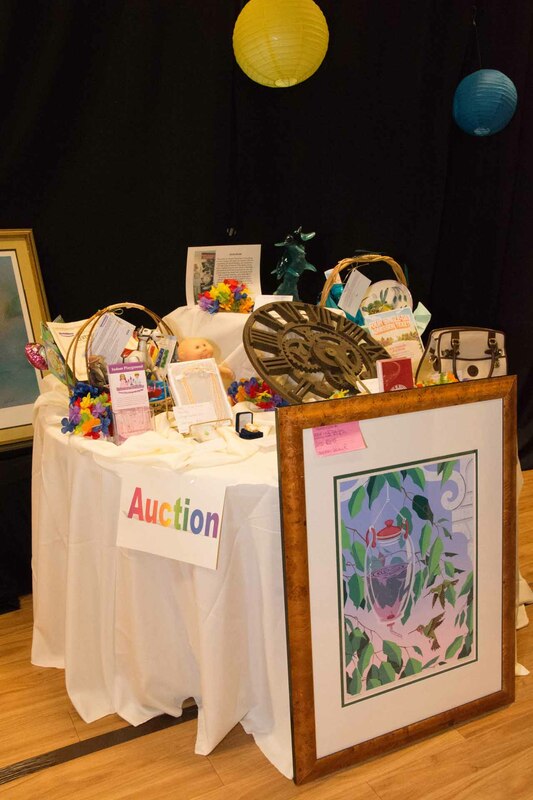 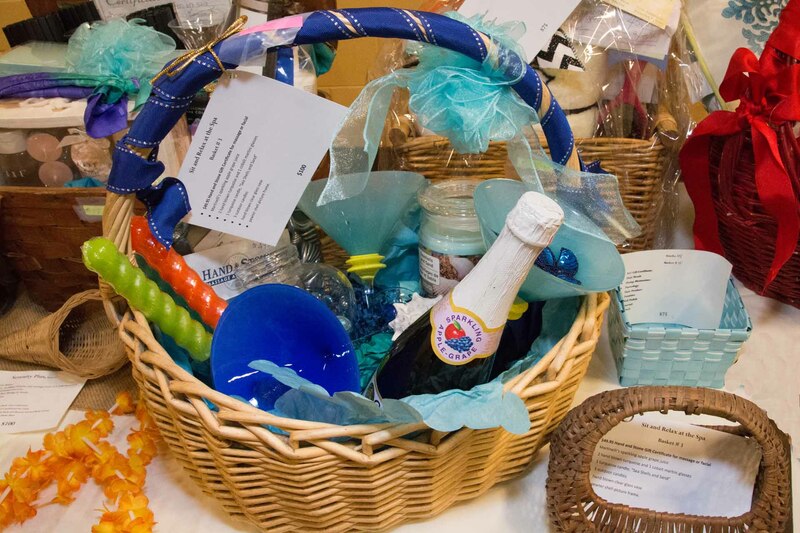 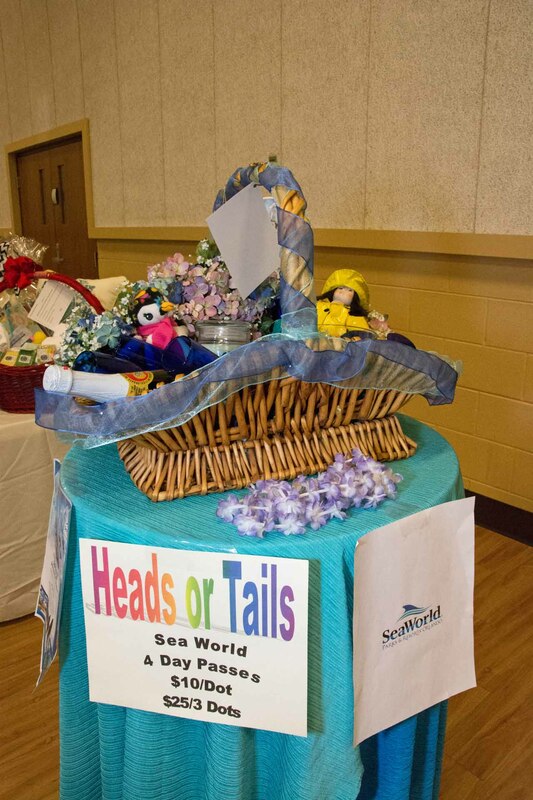 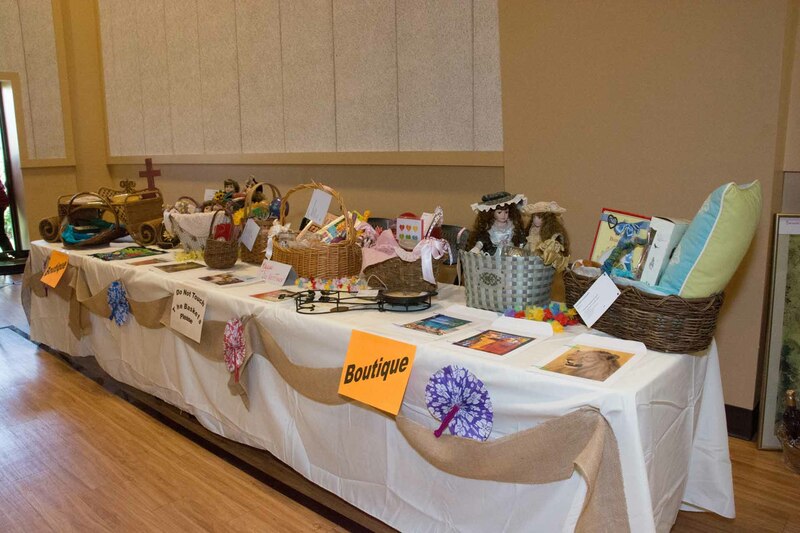 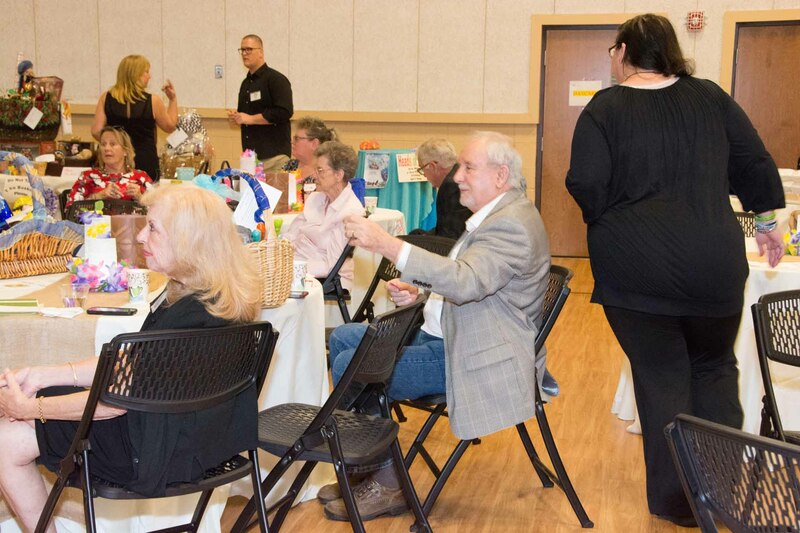 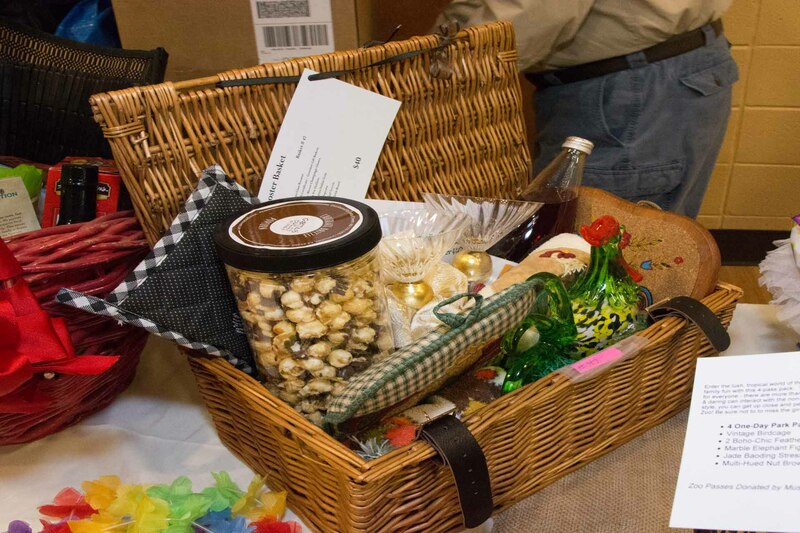 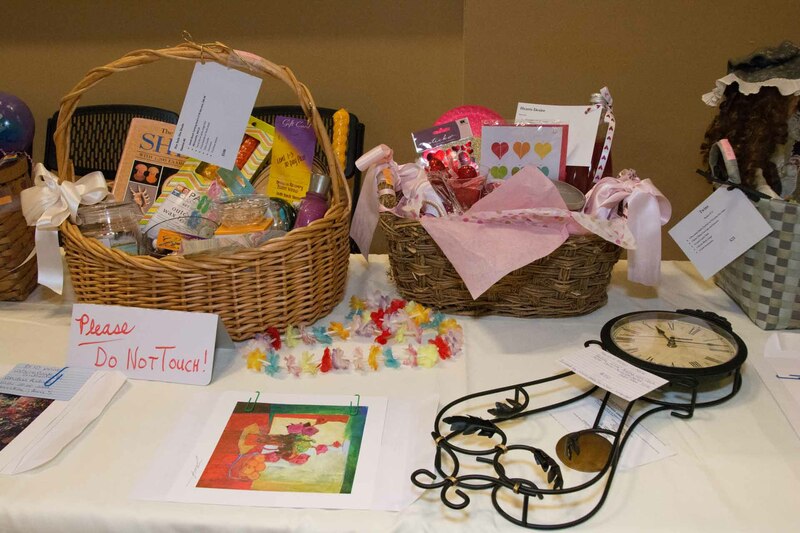 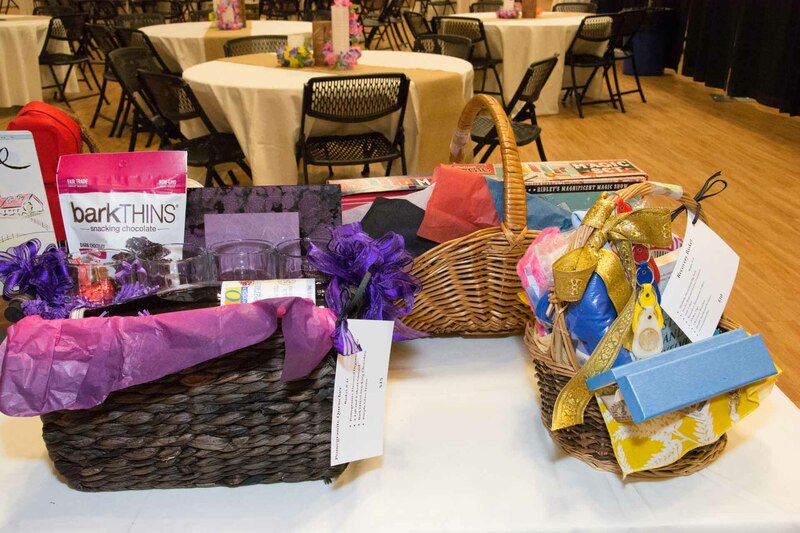 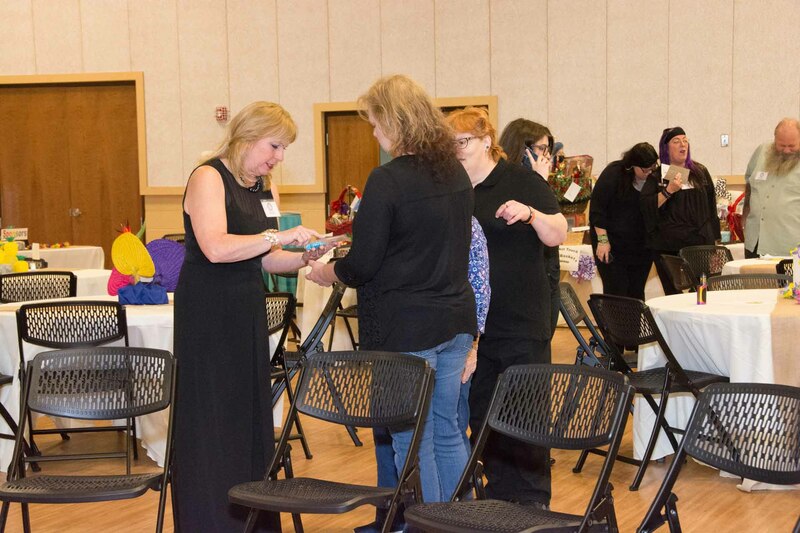 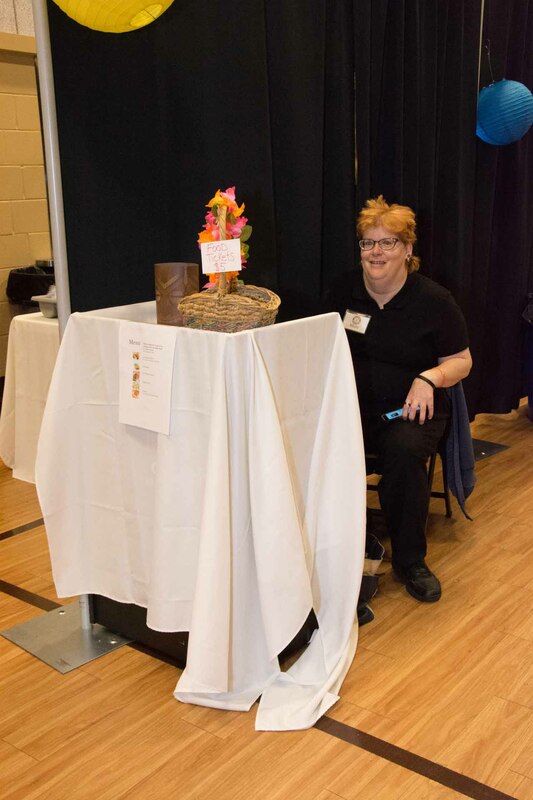 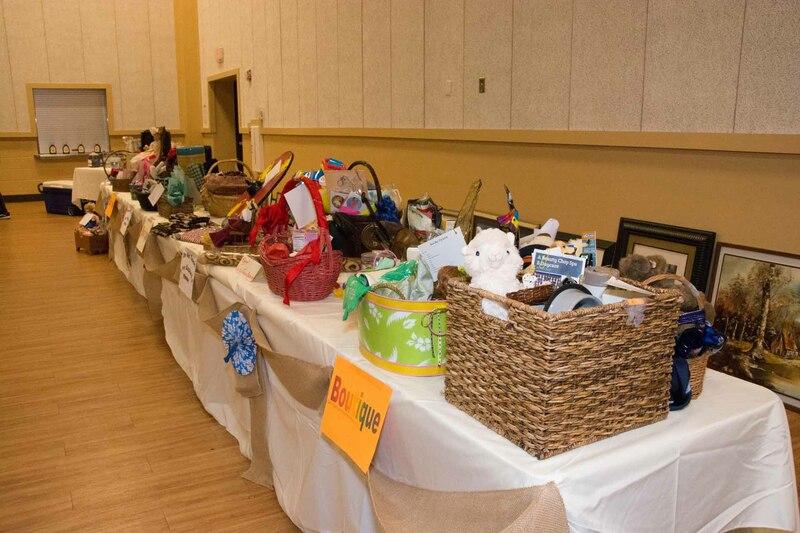 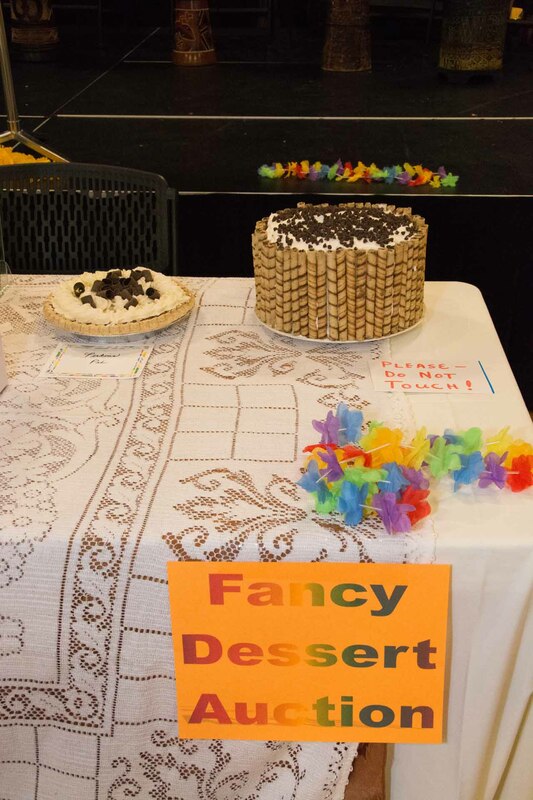 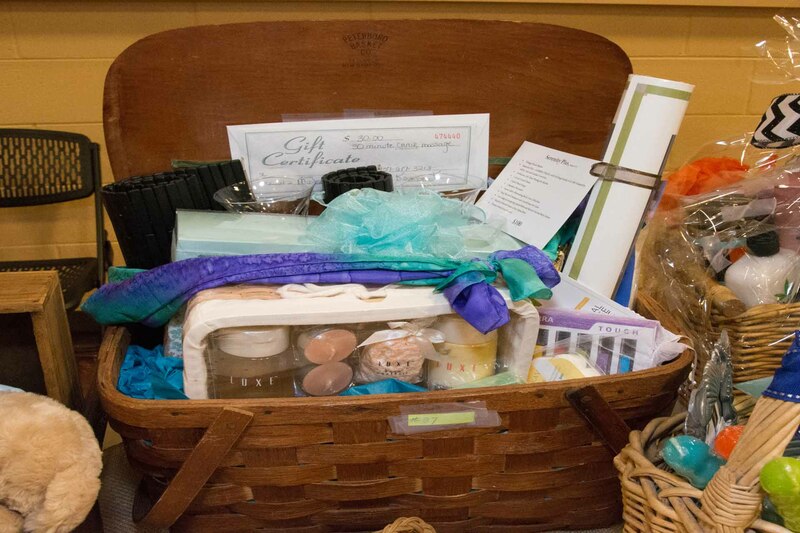 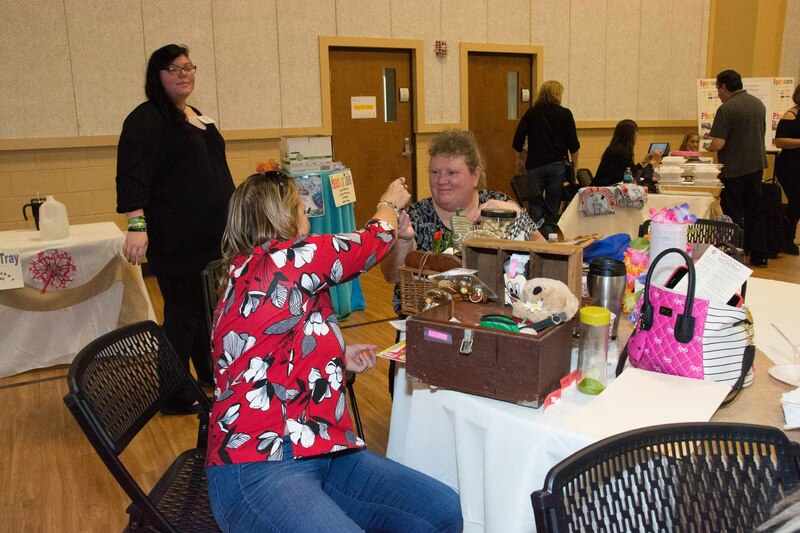 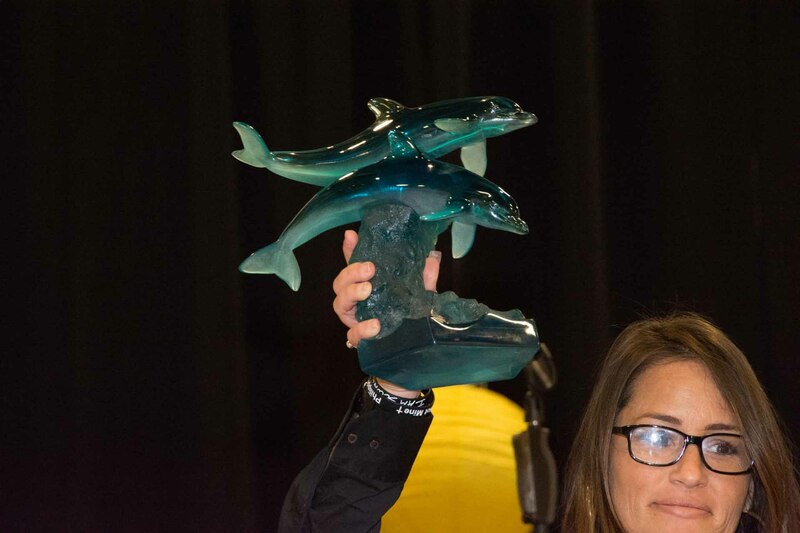 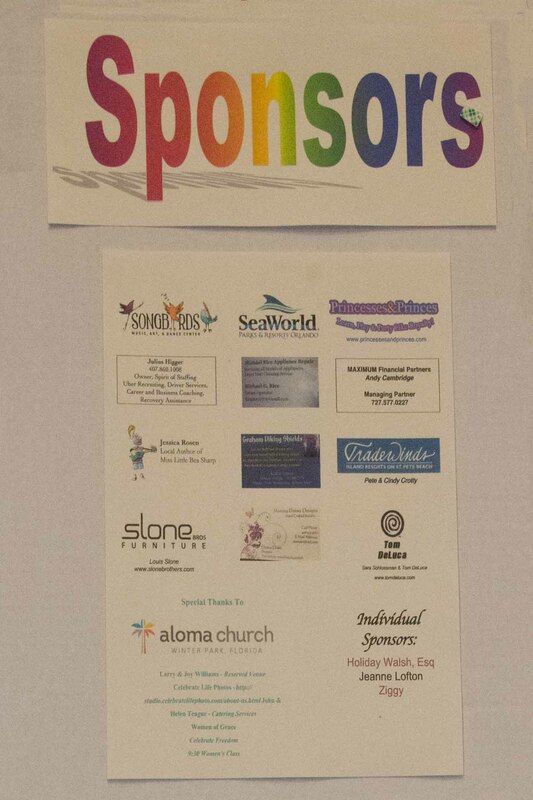 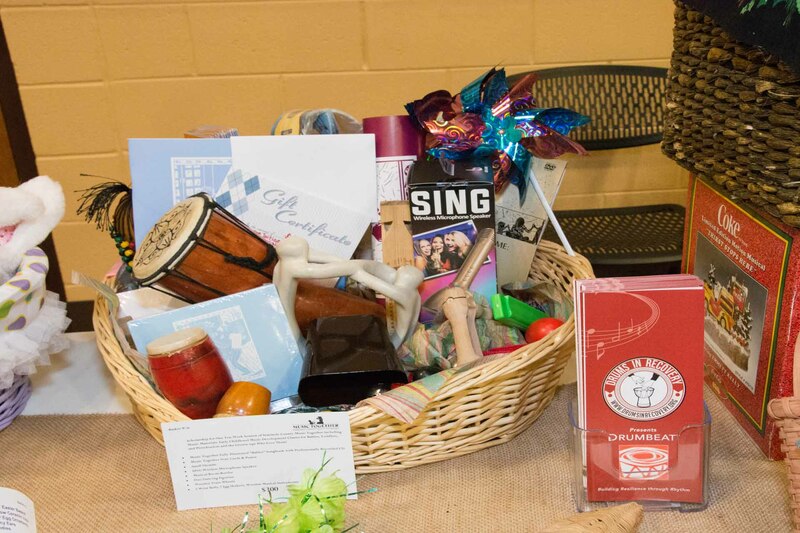 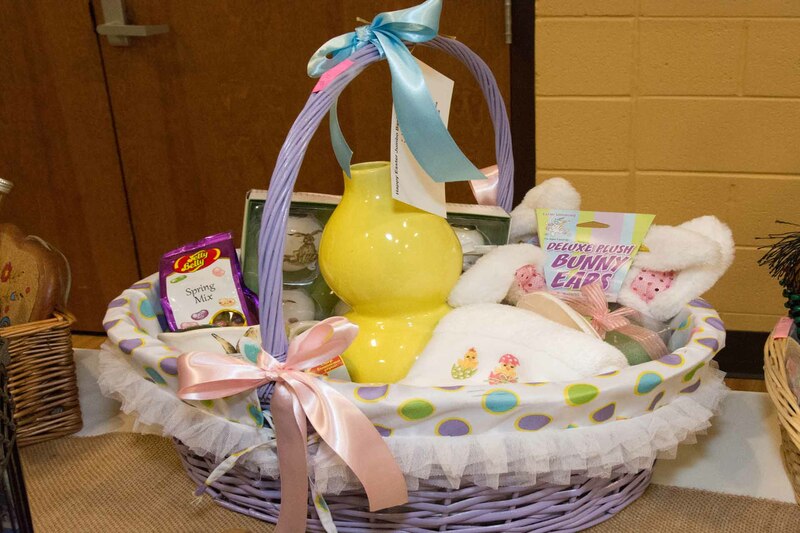 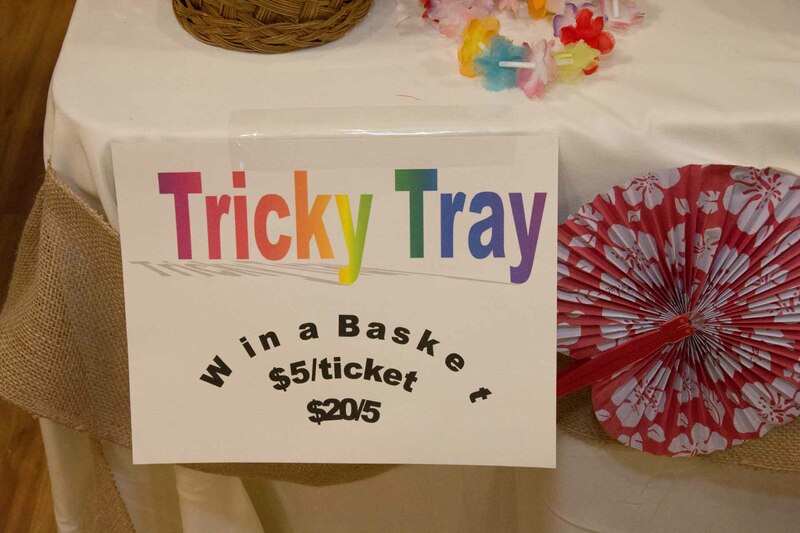 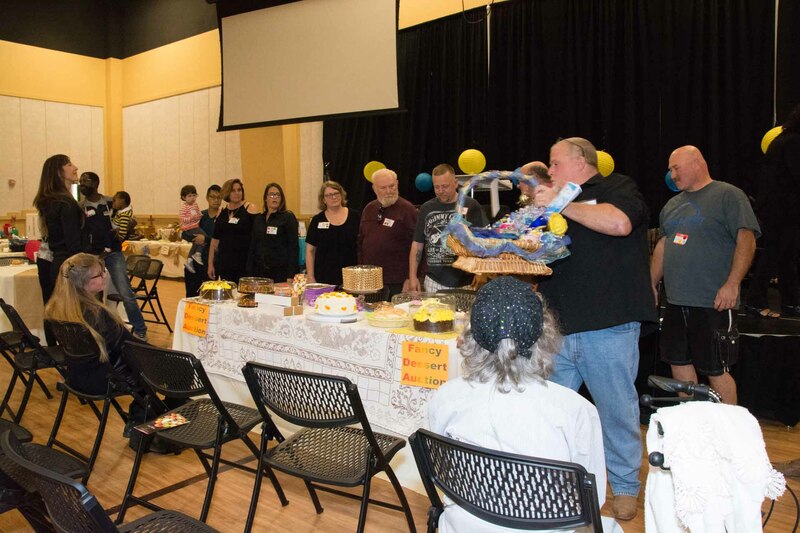 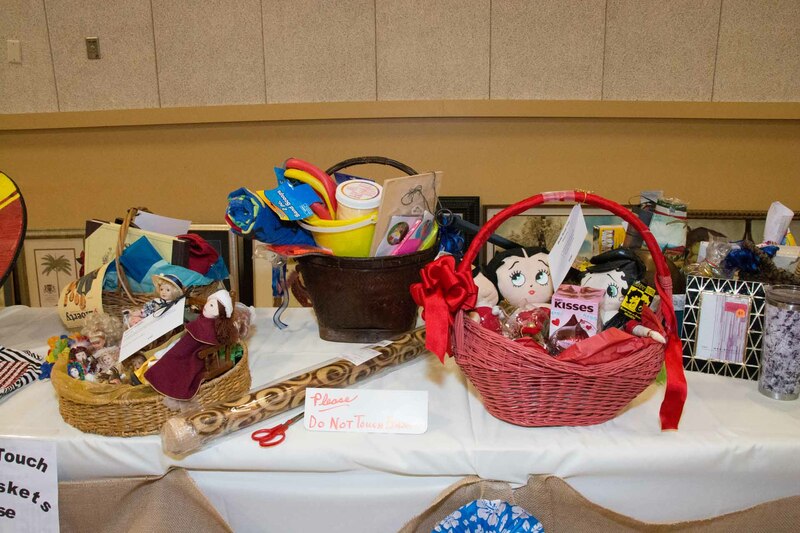 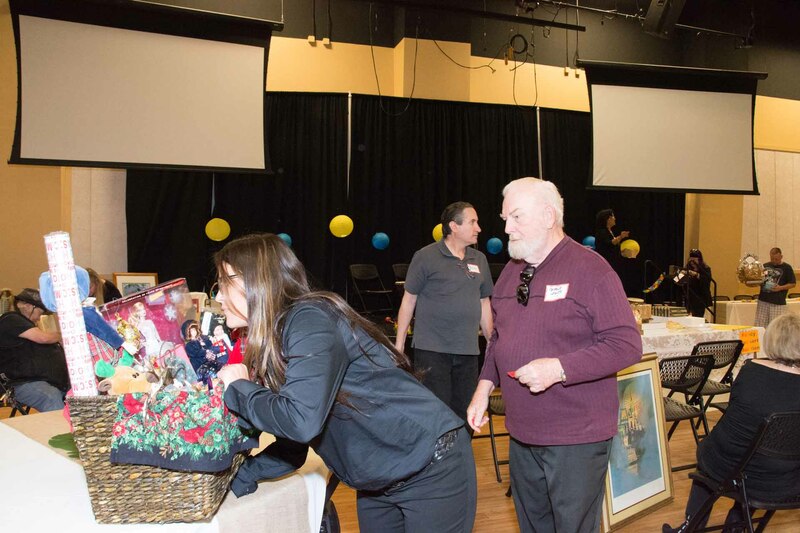 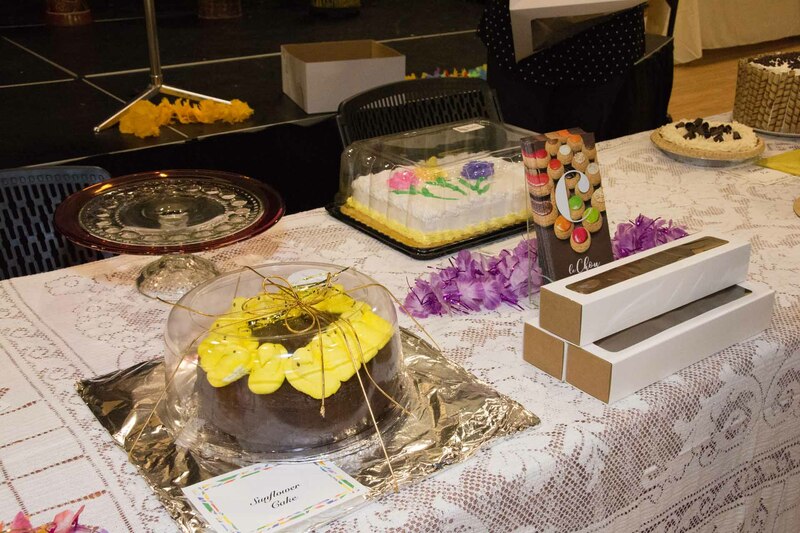 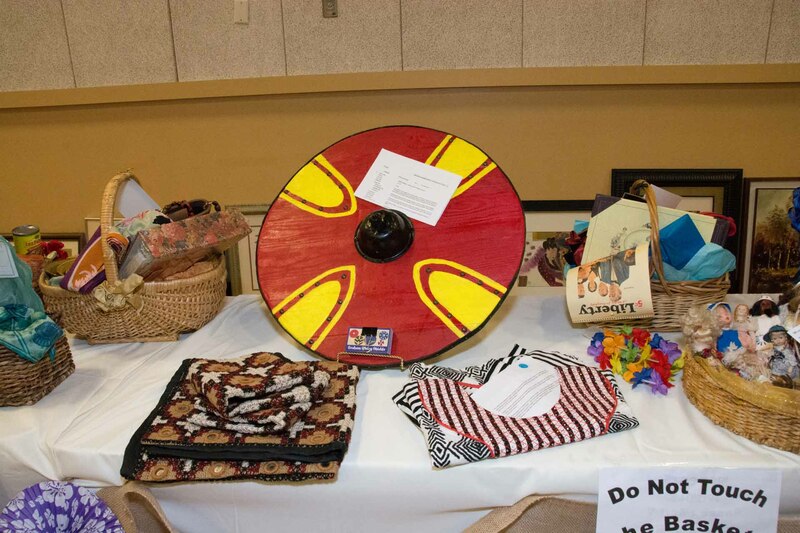 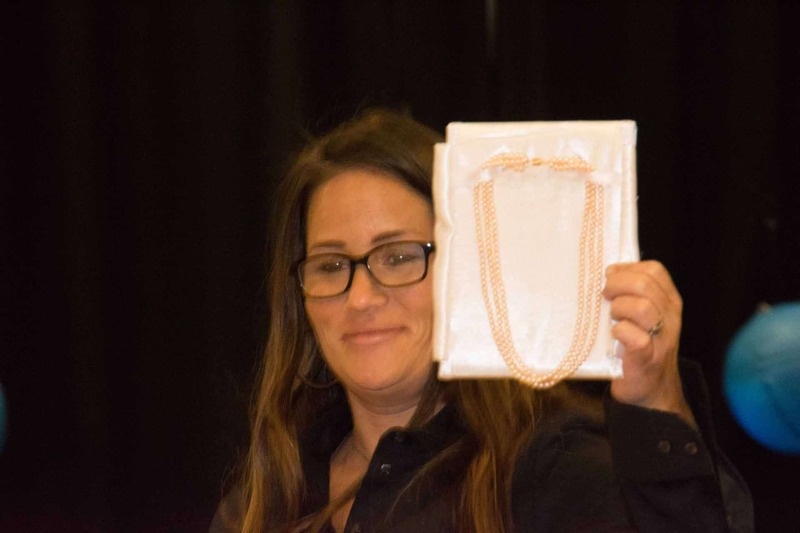 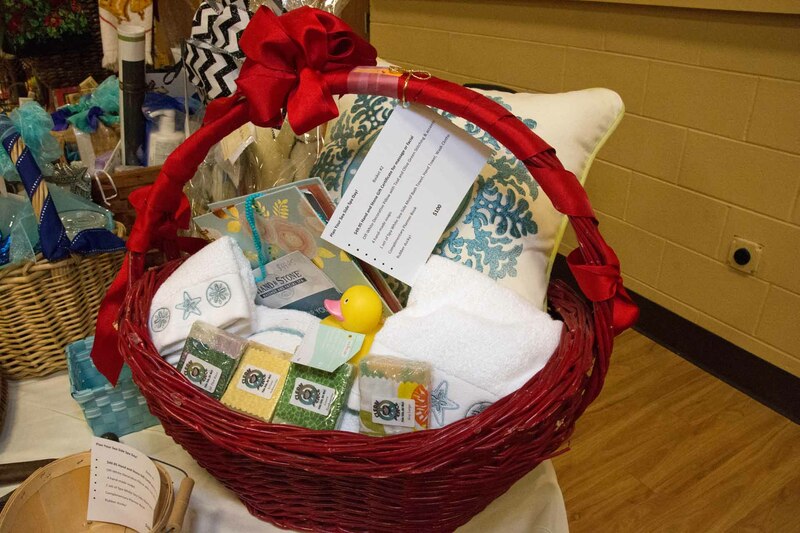 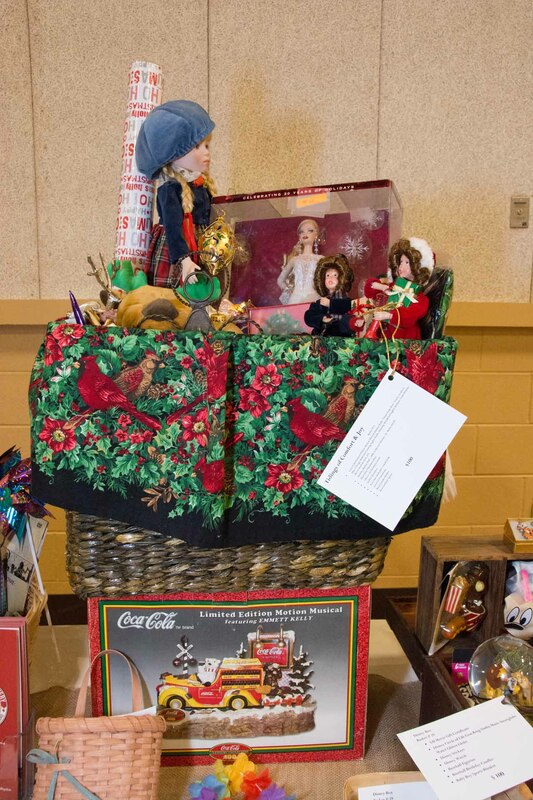 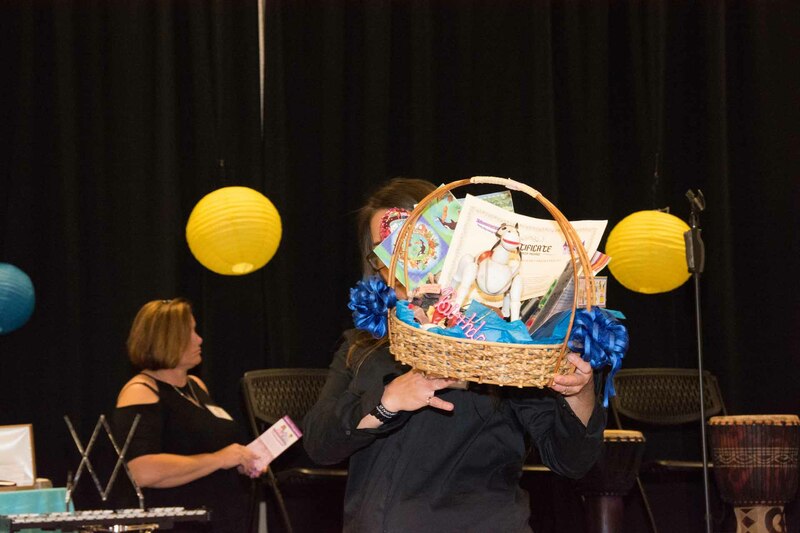 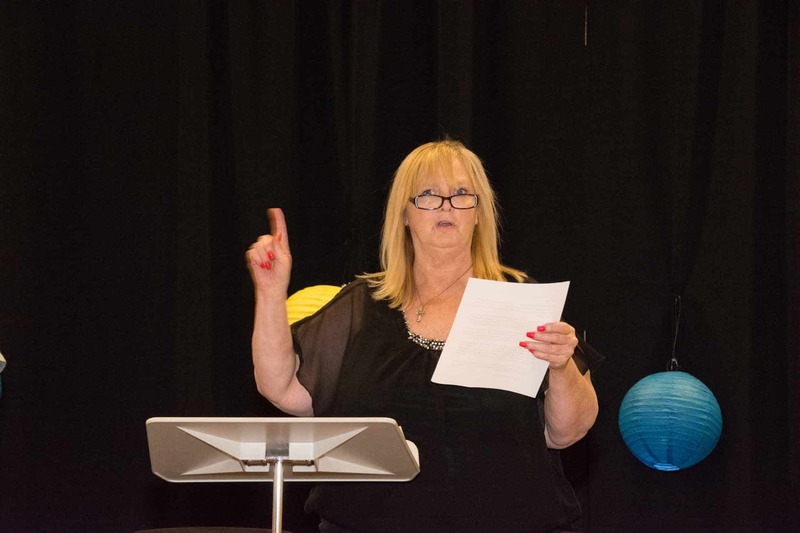 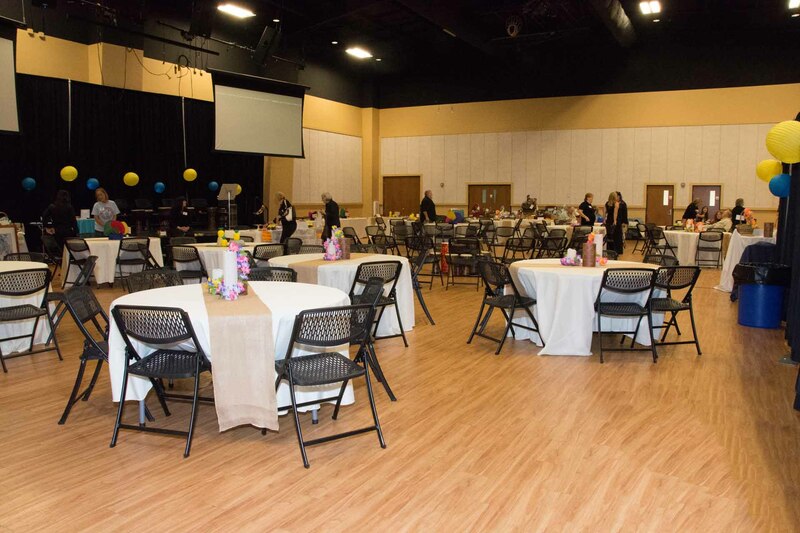 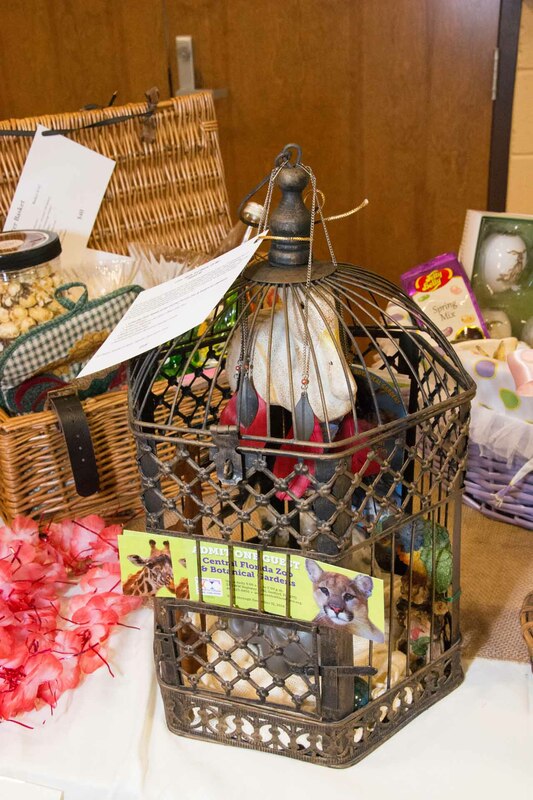 We will raffle beautiful “tricky tray baskets” and highlight our “Heads or Tails” auction. 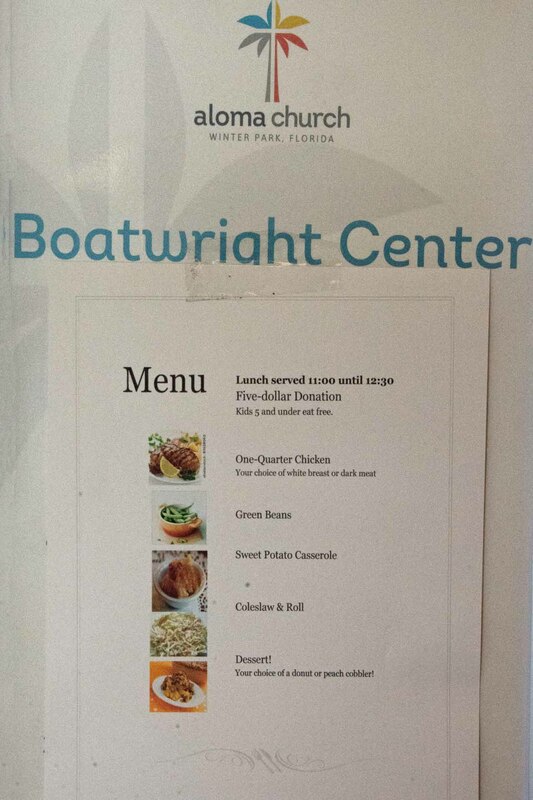 A Delicious lunch is included. 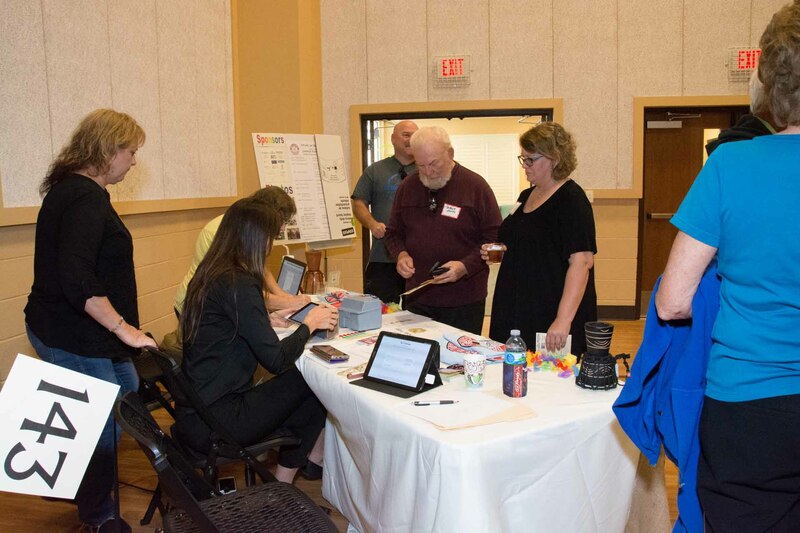 Save Your Seat and Get Involved! 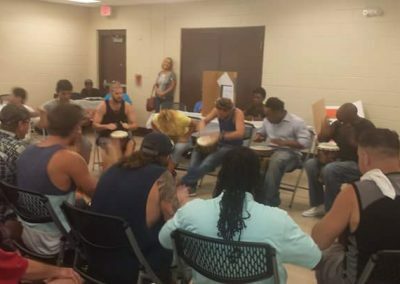 I have gone through the drums and recovery program twice and both times I got so much out of the experience. 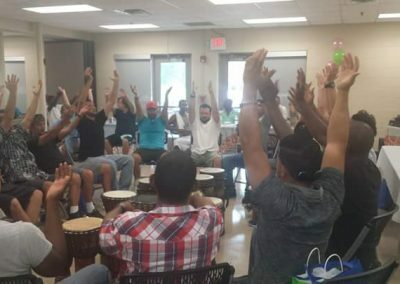 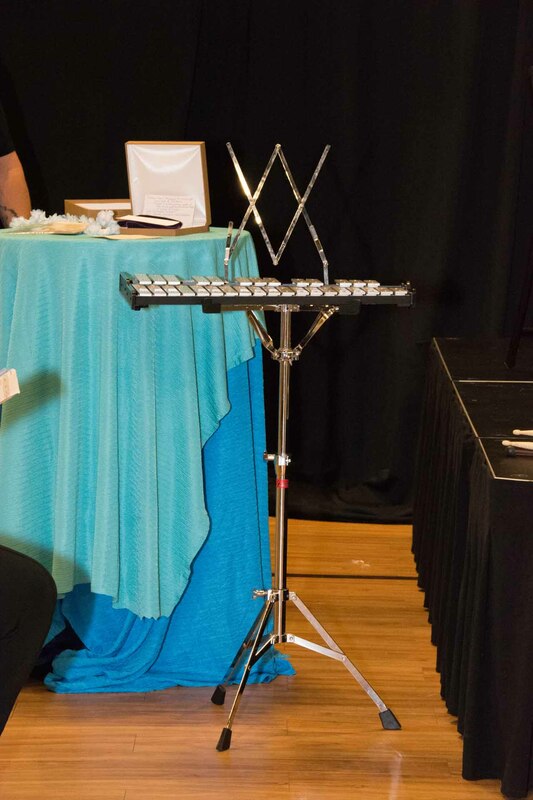 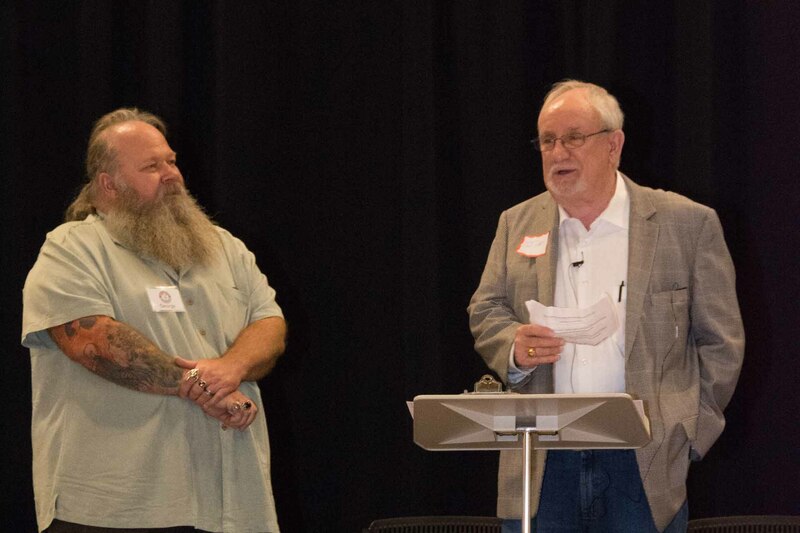 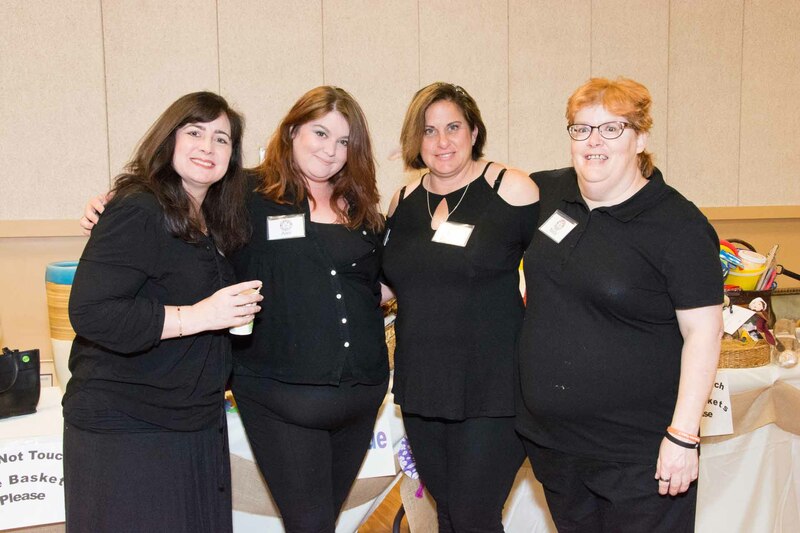 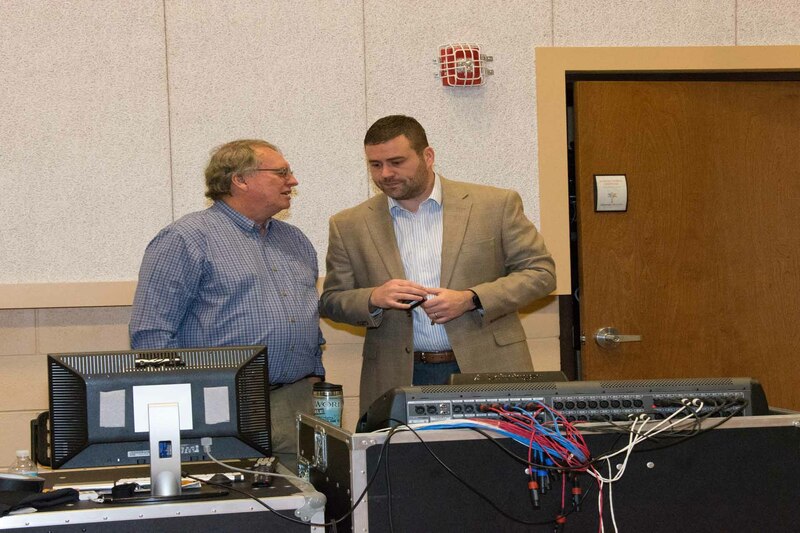 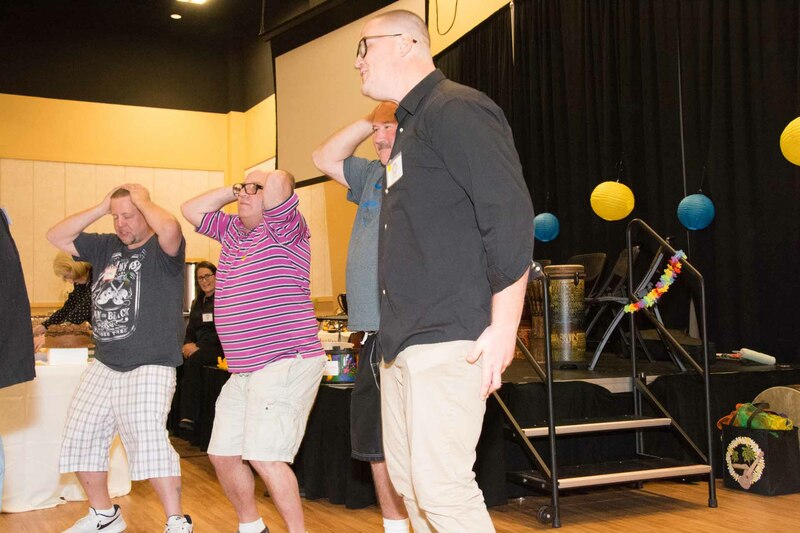 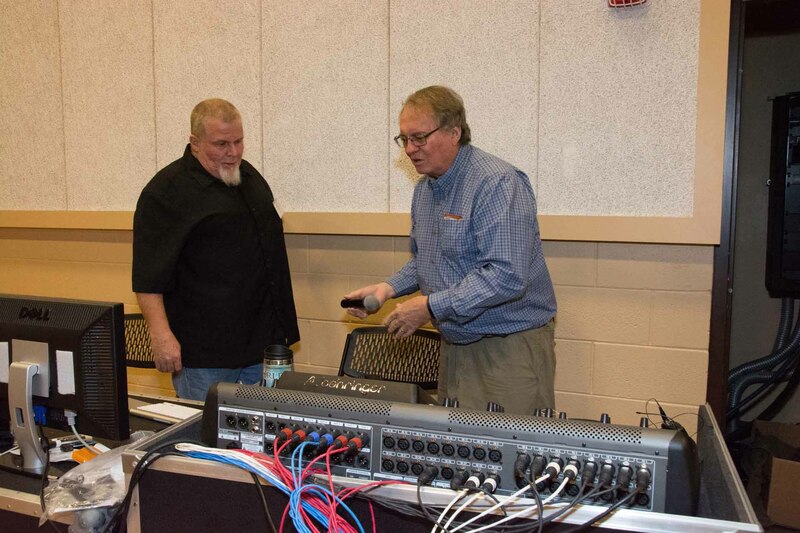 The camaraderie with my fellow drummers, fun while drumming, and amazing lessons that help me to be a better person, are just a few of the benefits I found in the program. 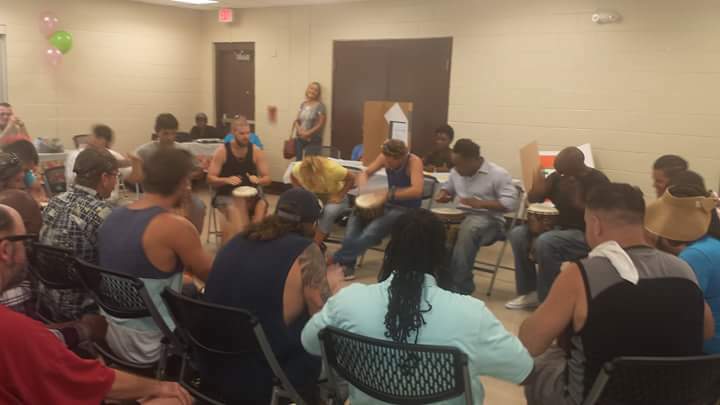 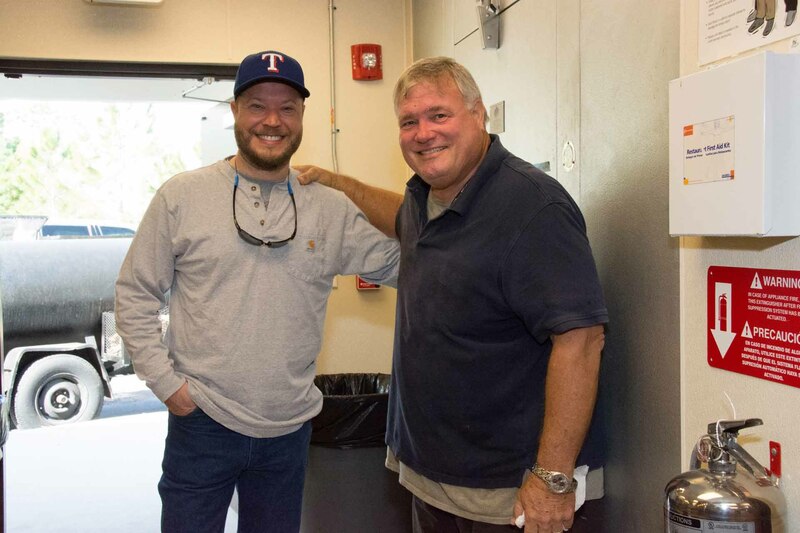 I would highly recommend the Drums in Recovery program to anyone who wants to learn and have fun at the same time. 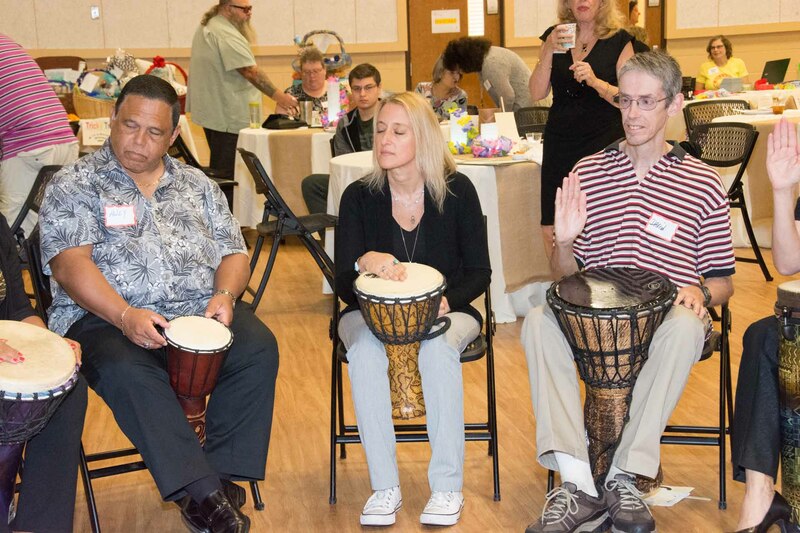 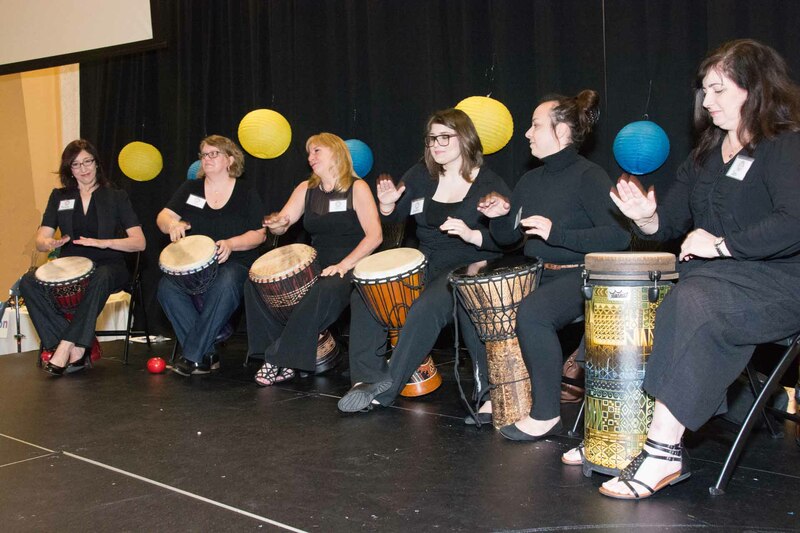 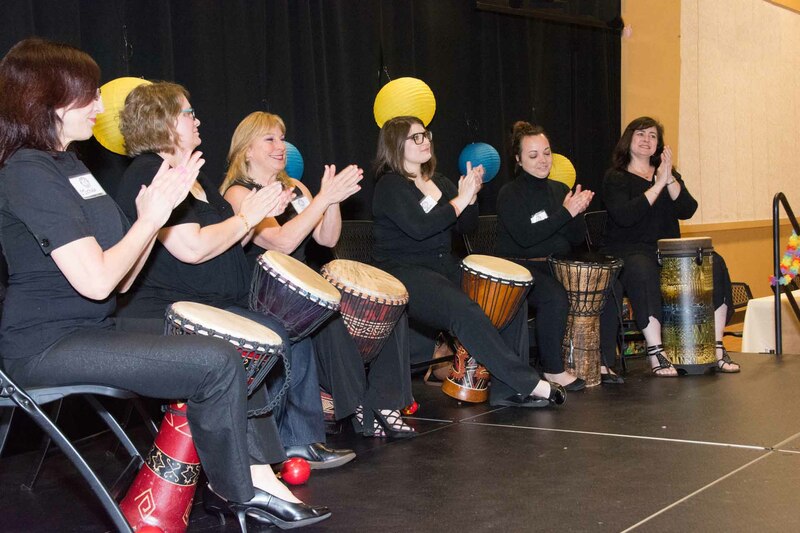 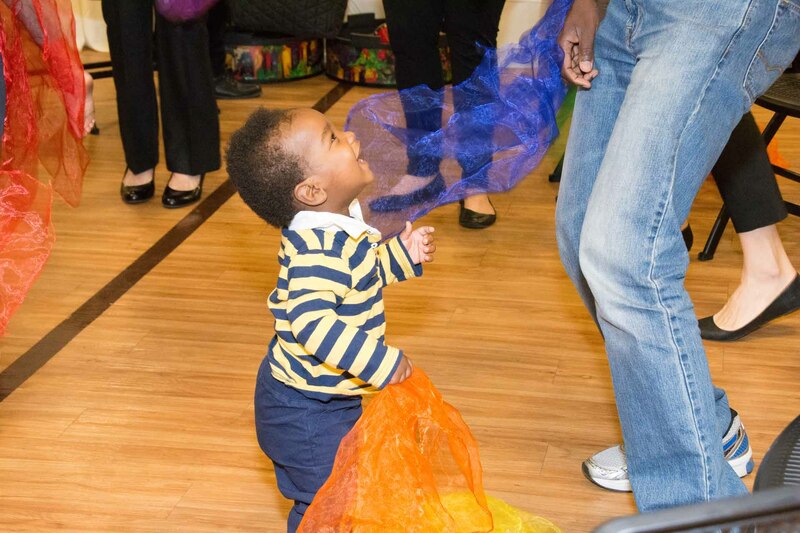 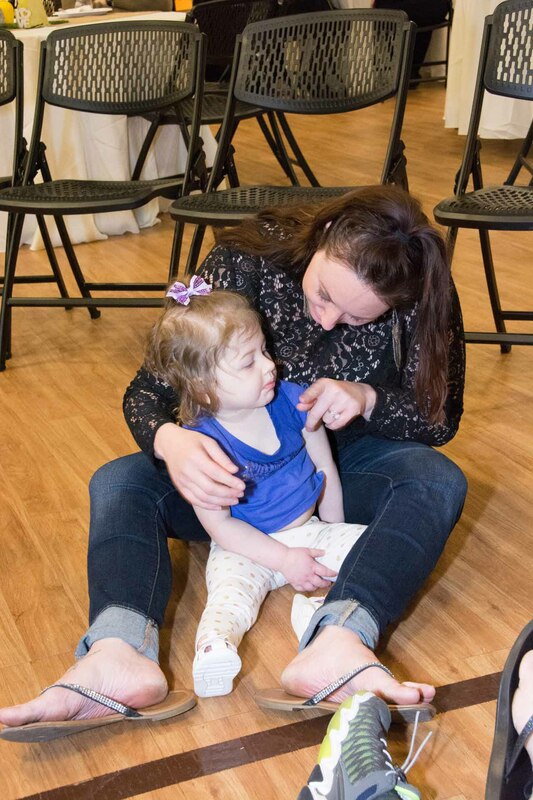 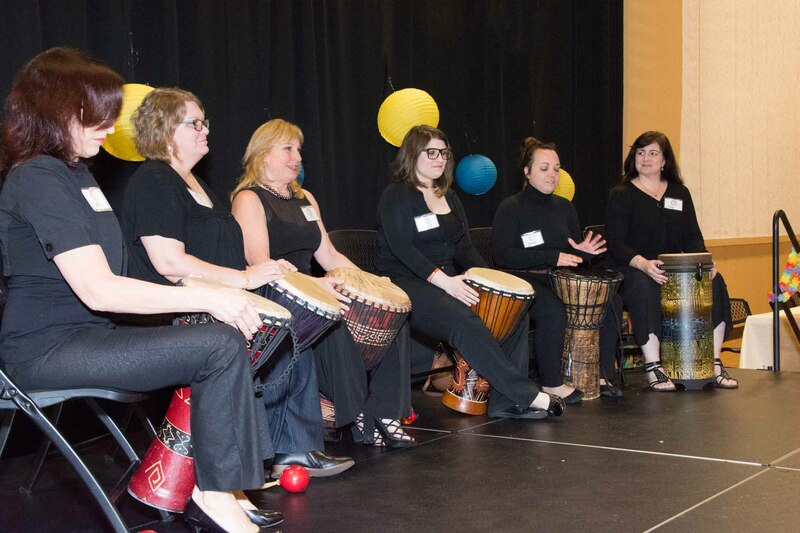 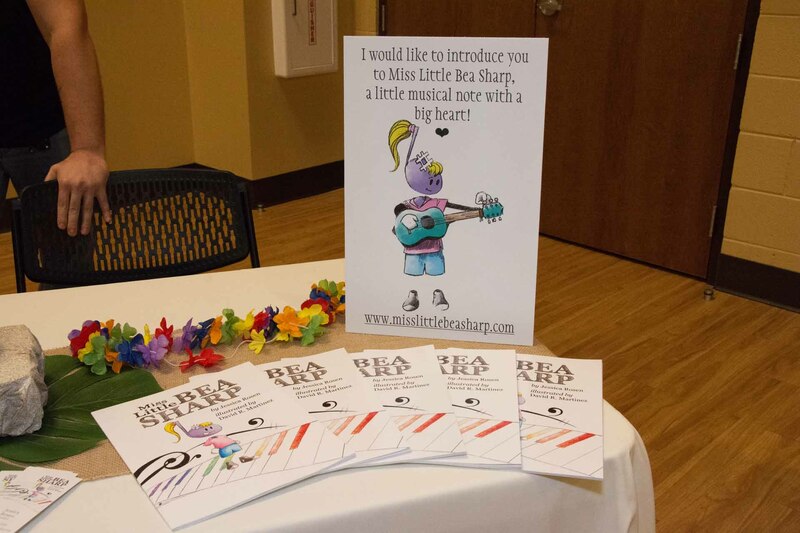 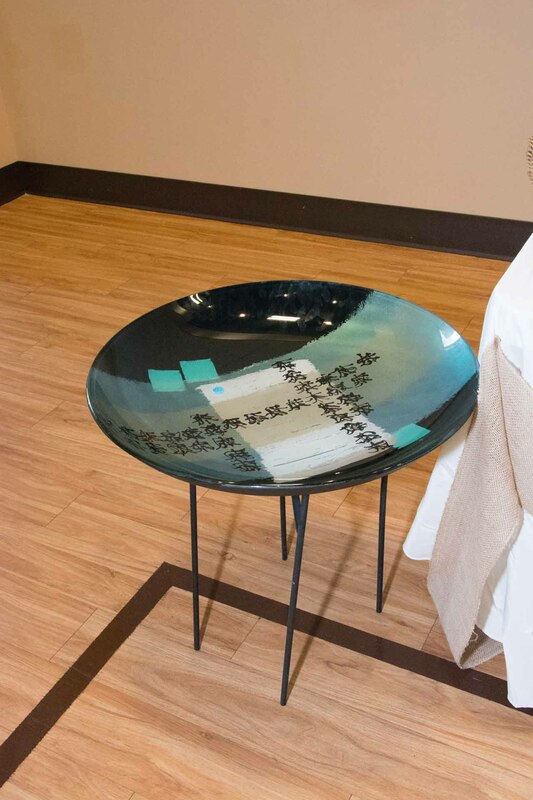 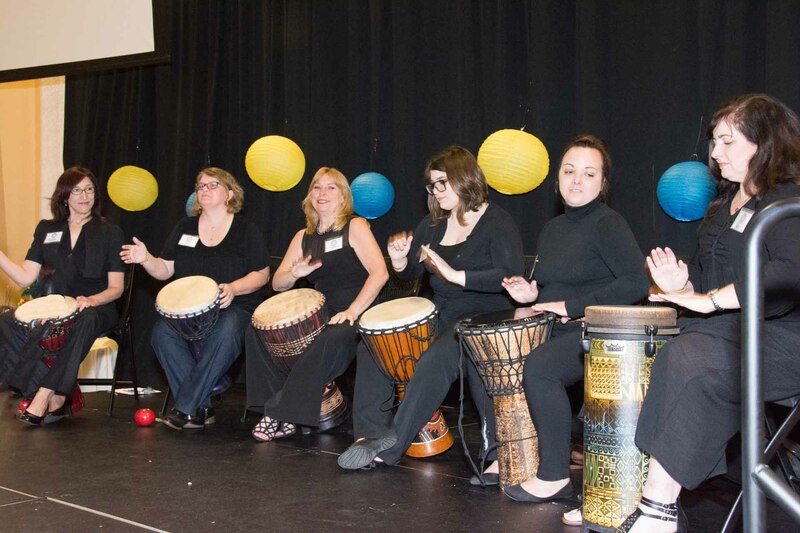 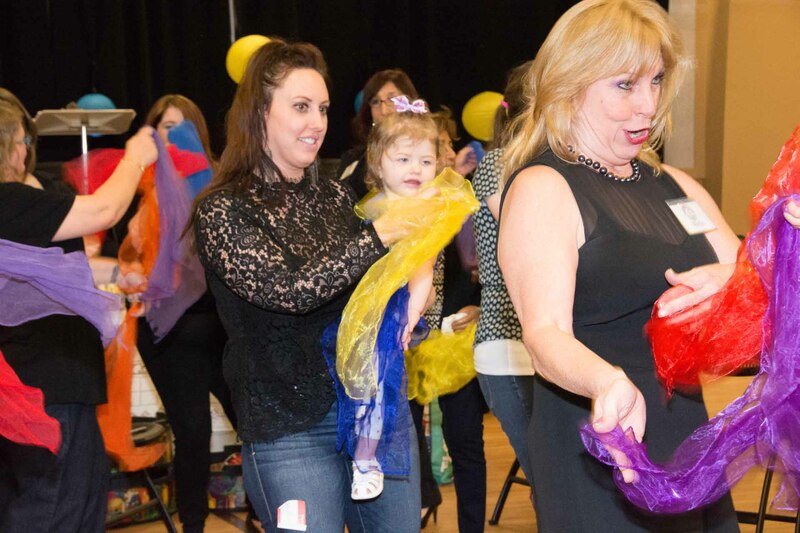 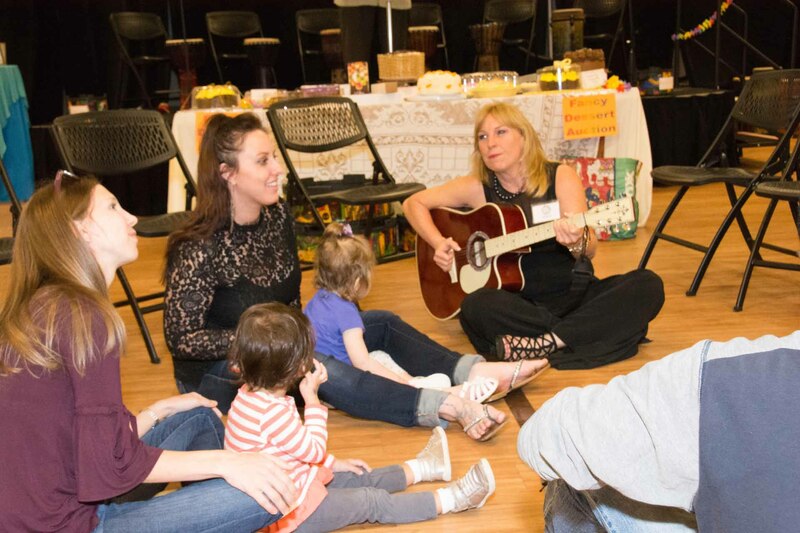 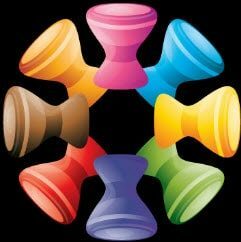 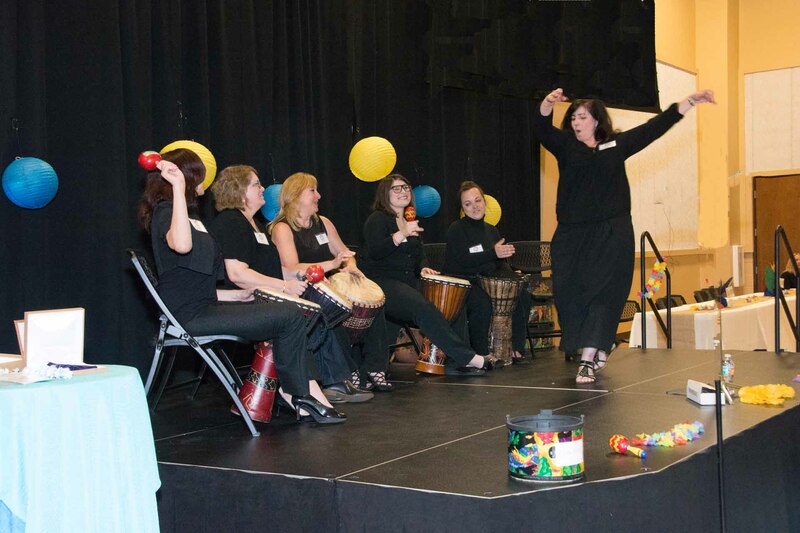 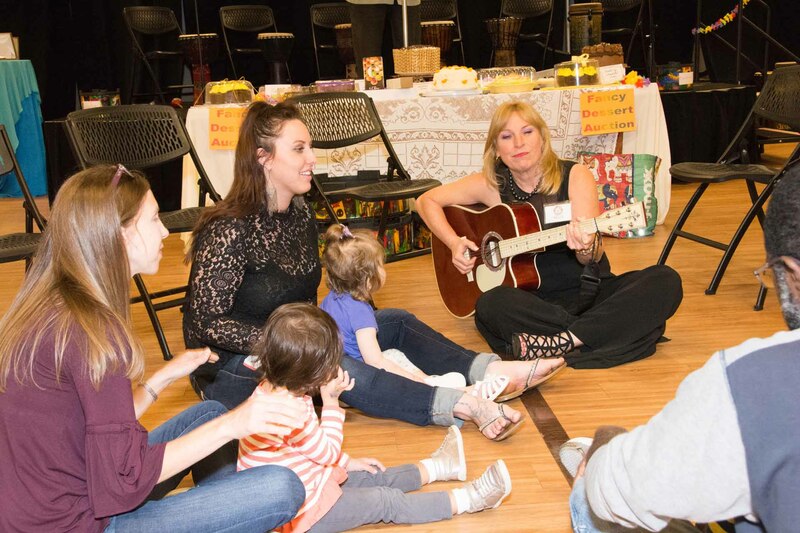 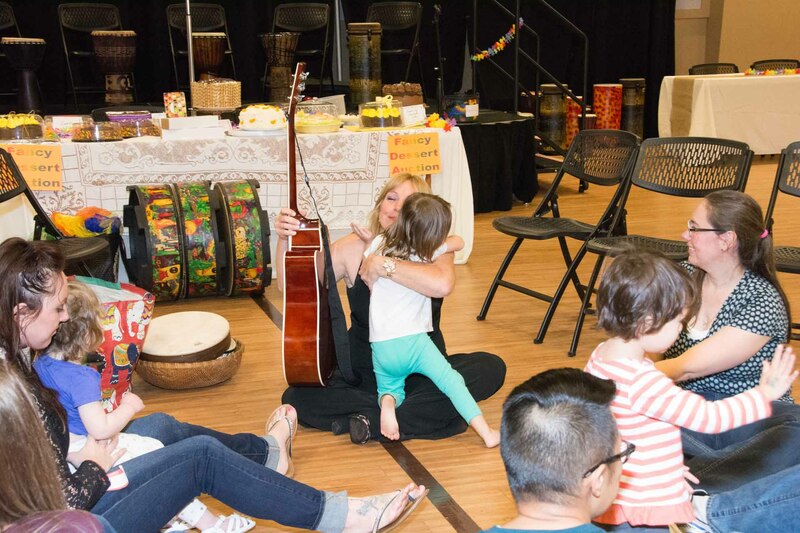 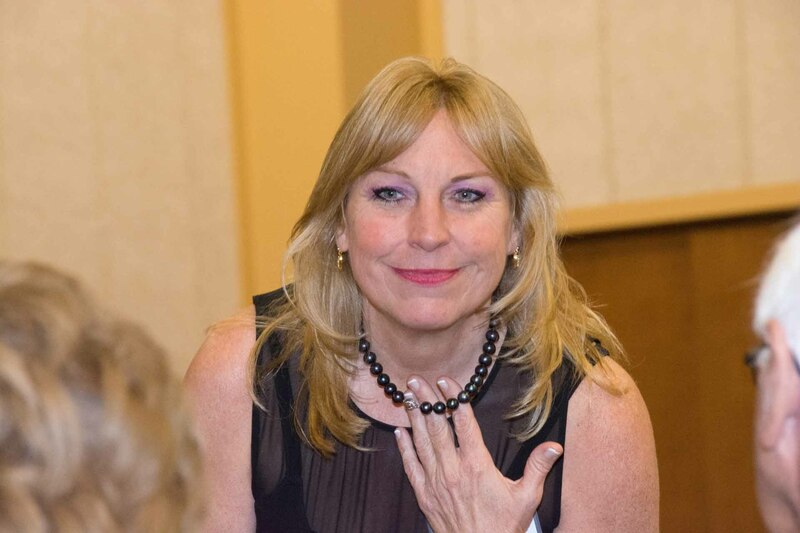 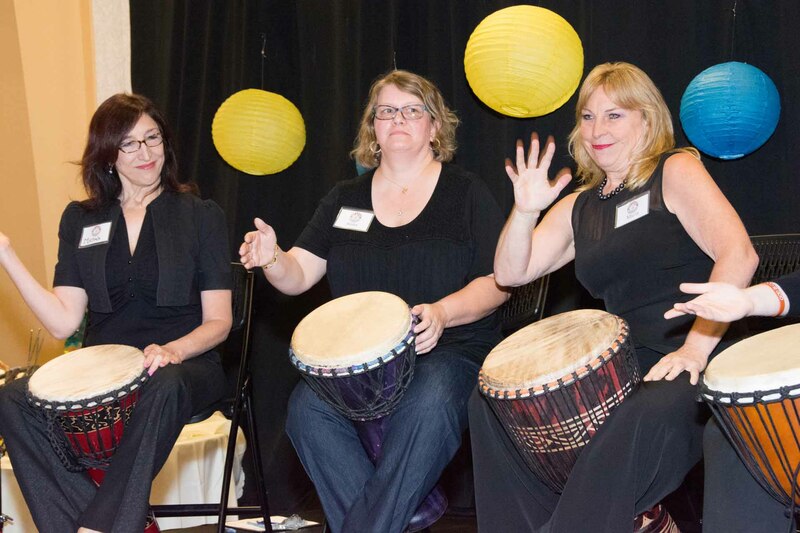 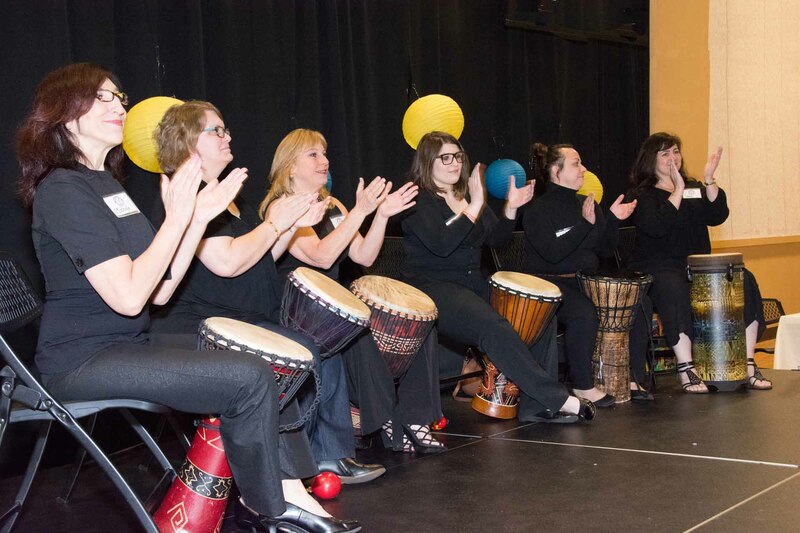 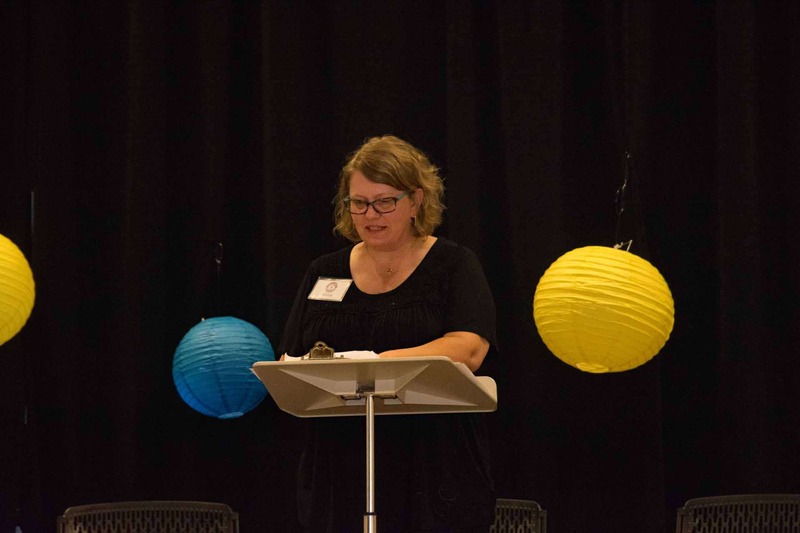 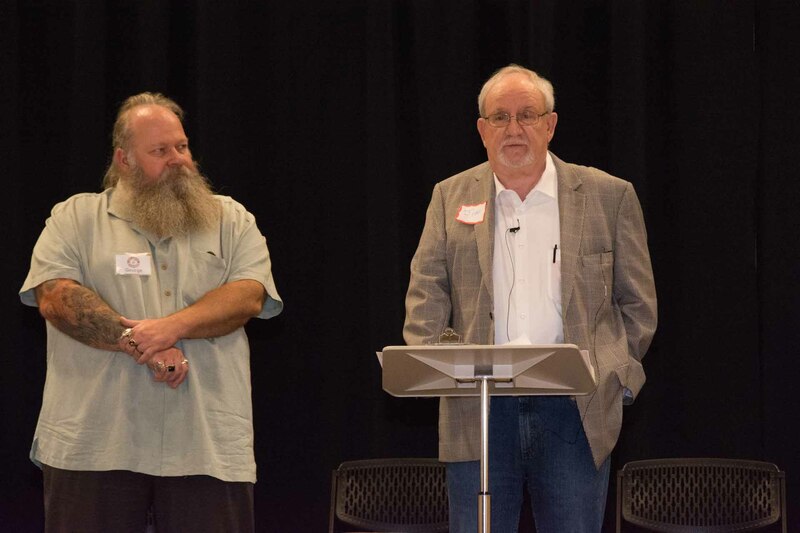 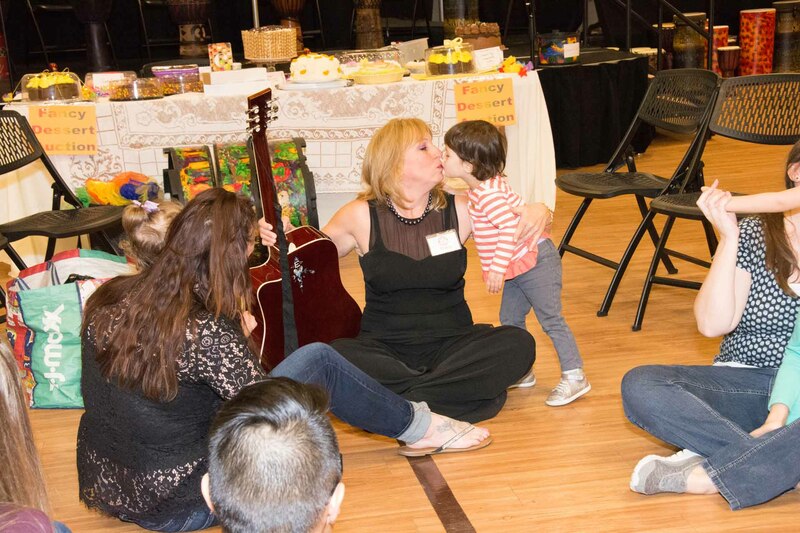 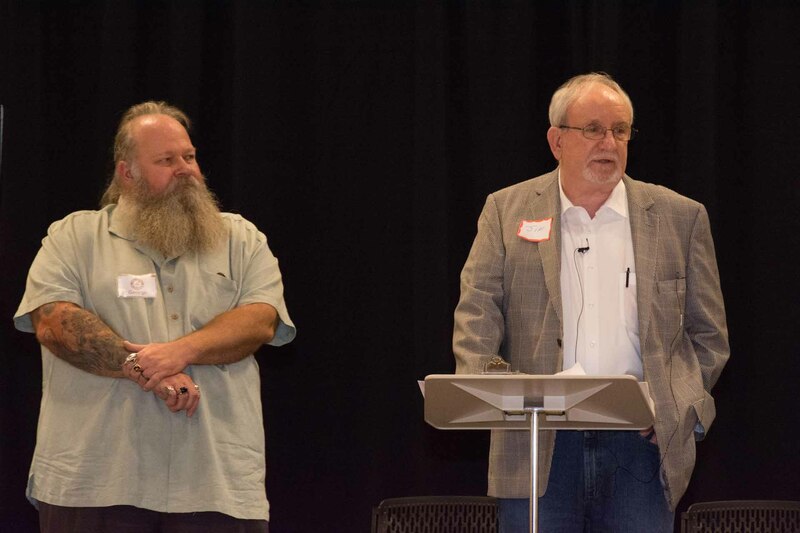 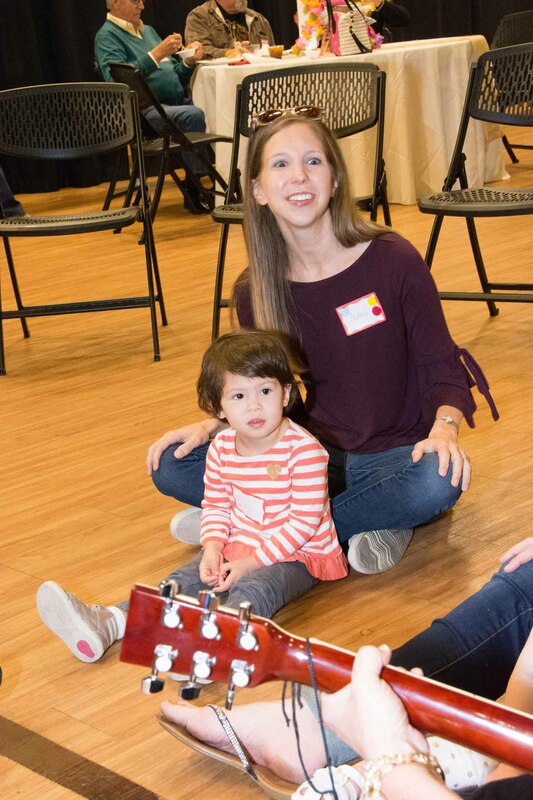 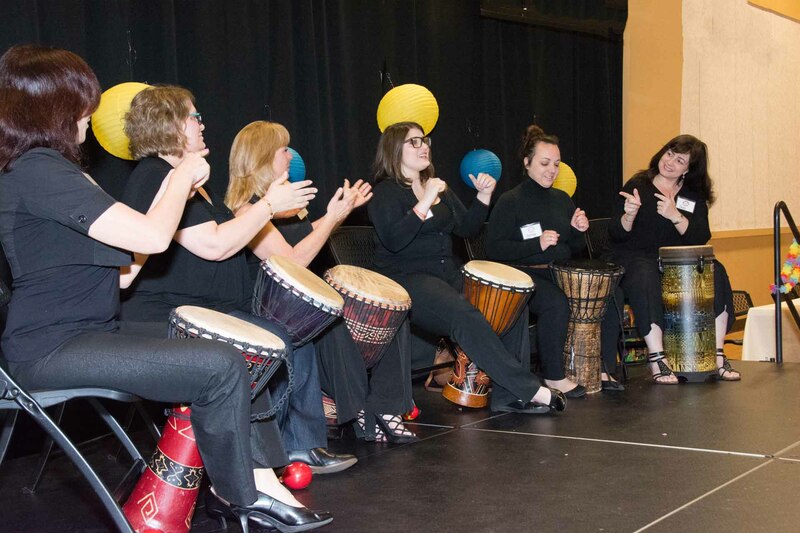 "DRUMBEAT offers an alternative to talk based therapies. 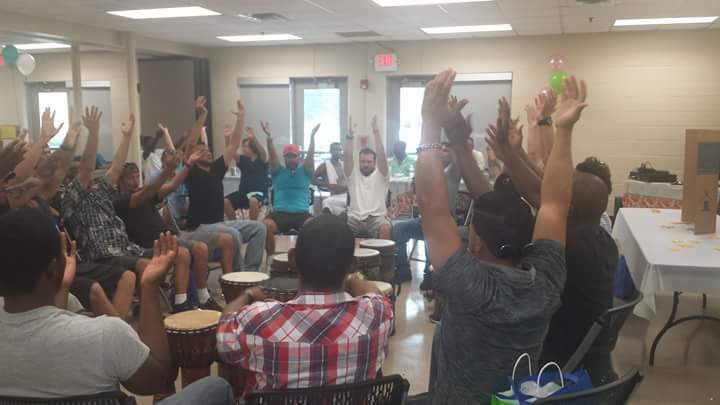 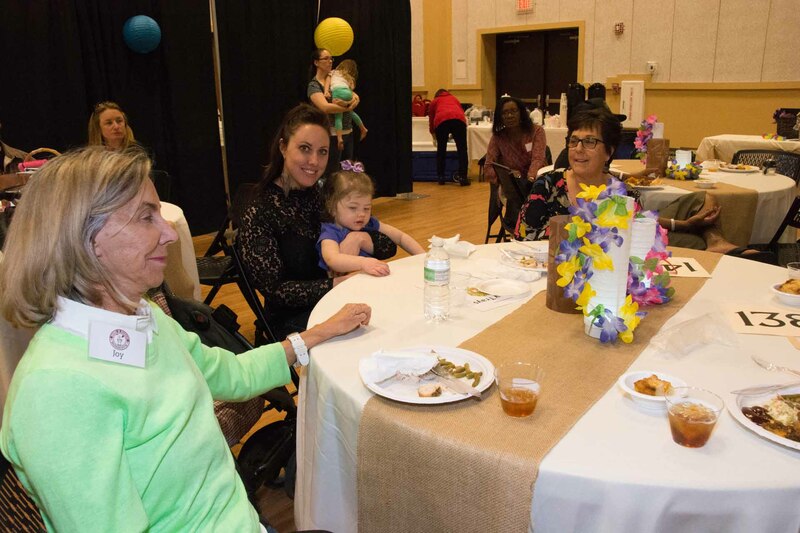 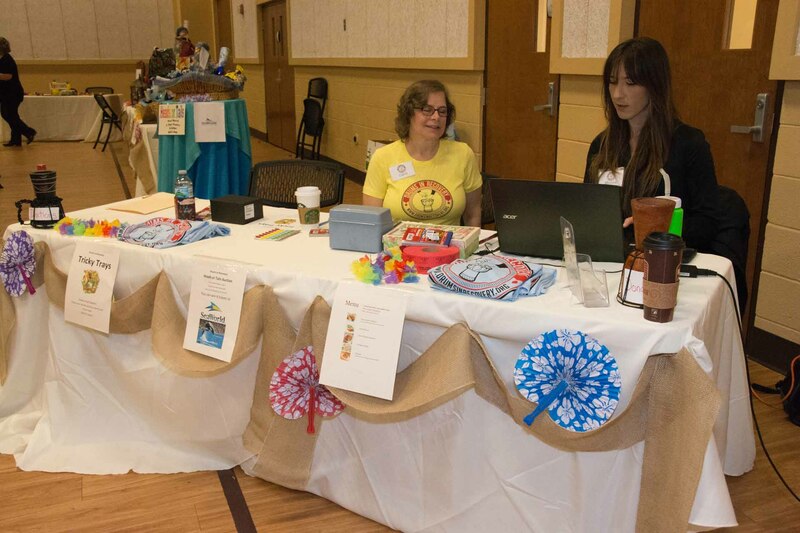 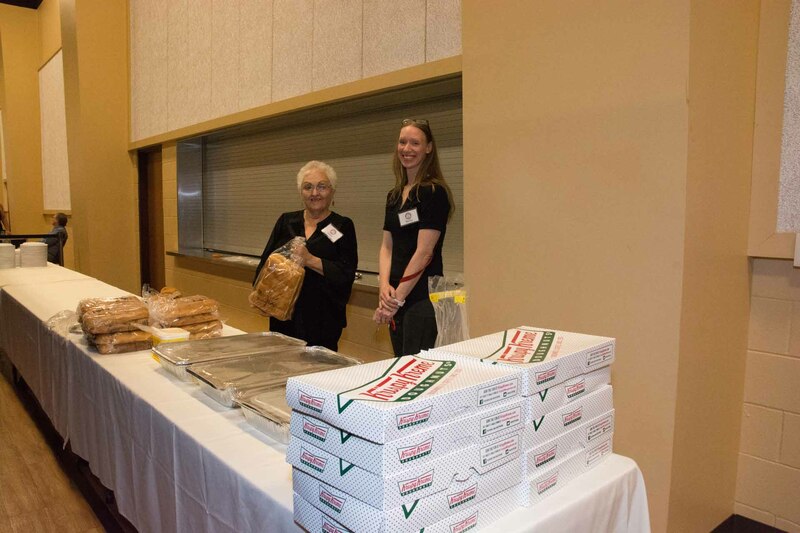 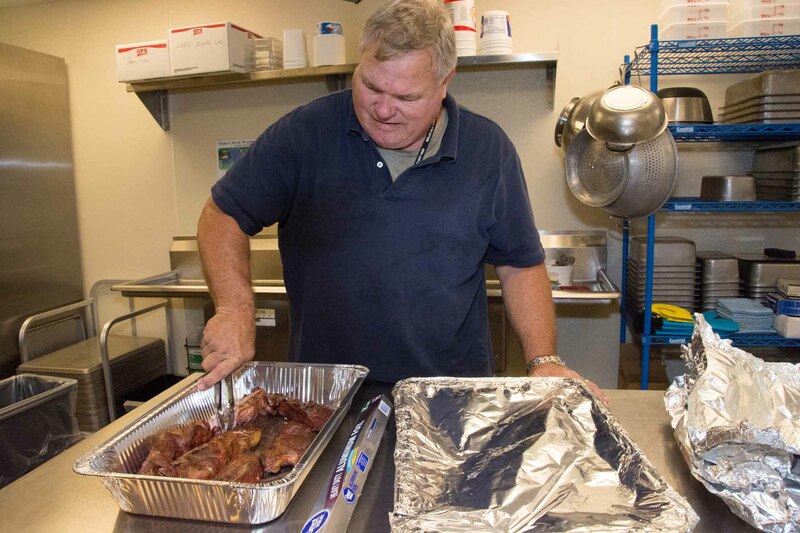 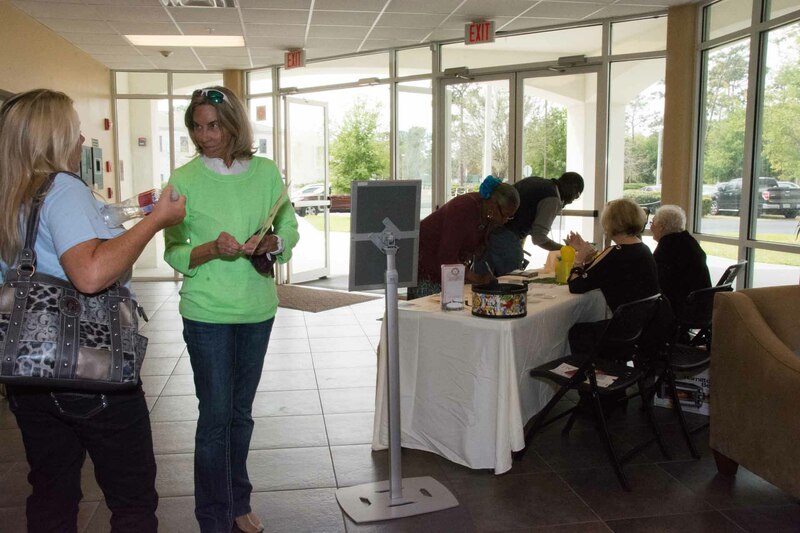 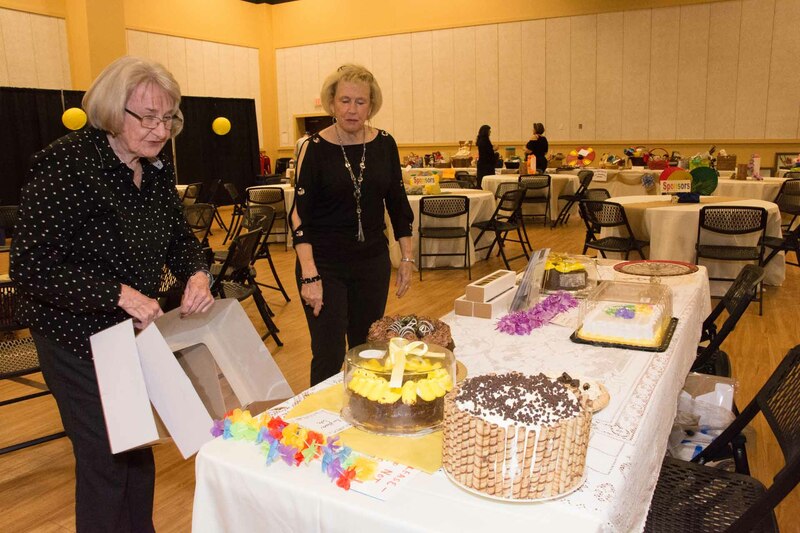 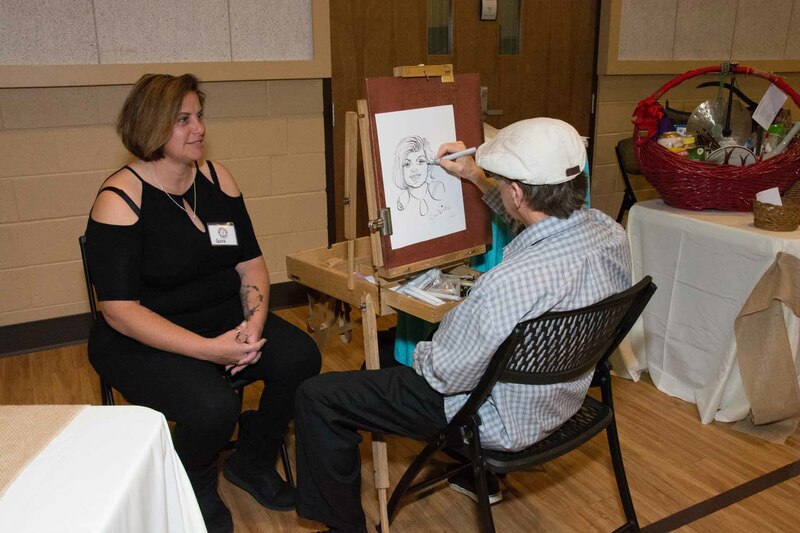 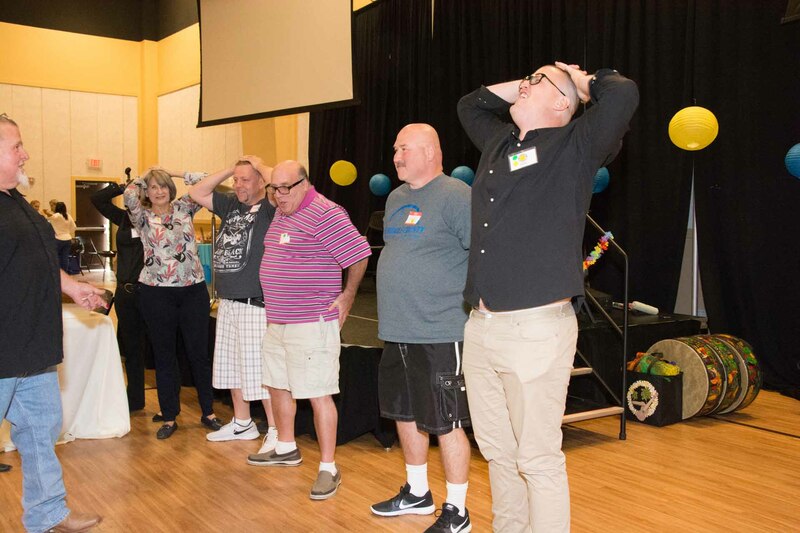 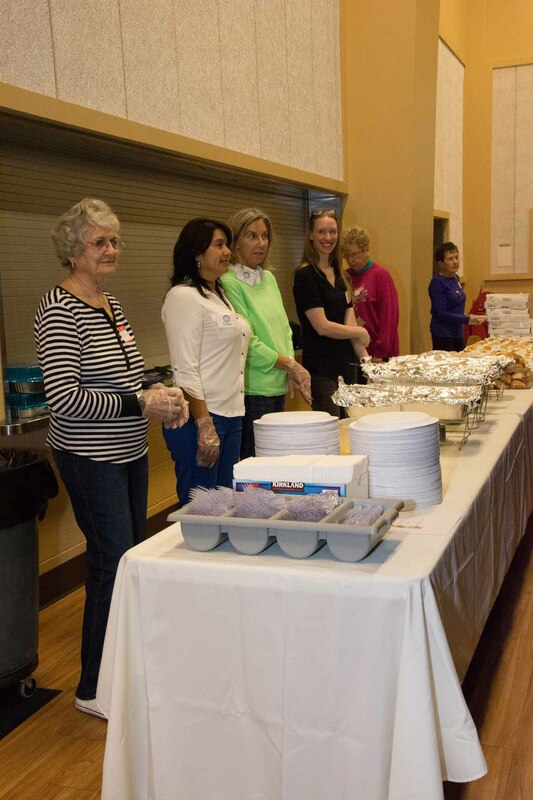 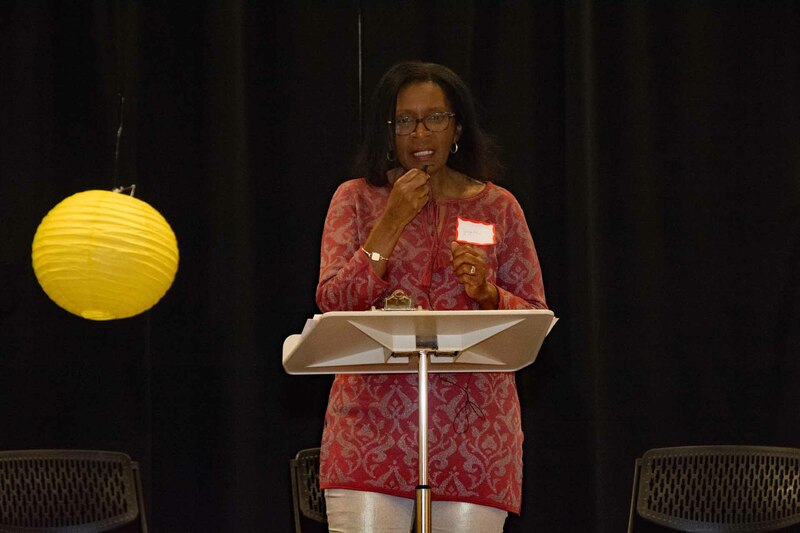 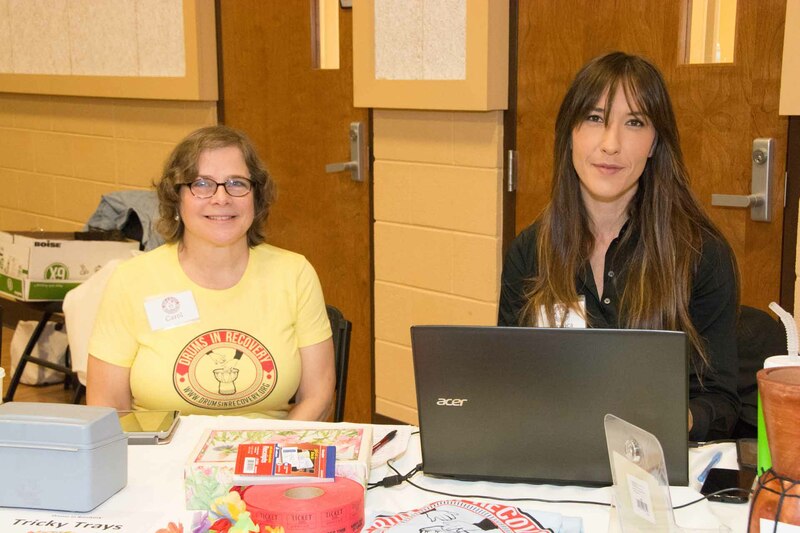 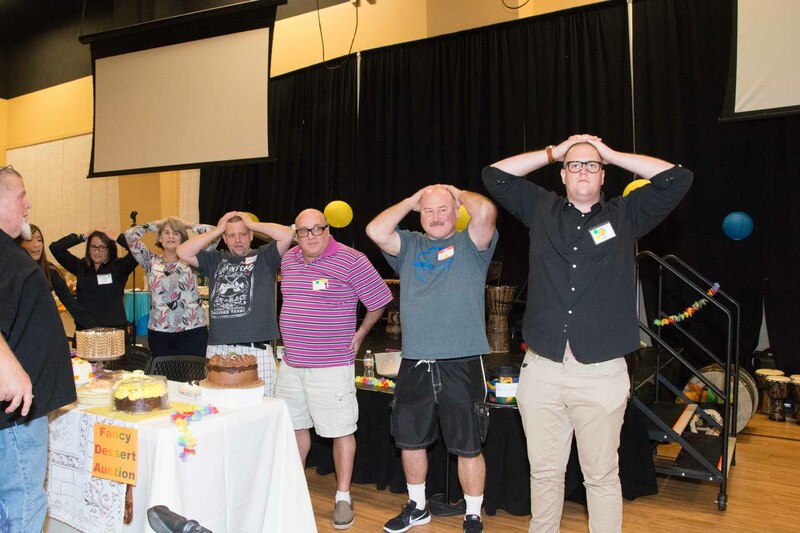 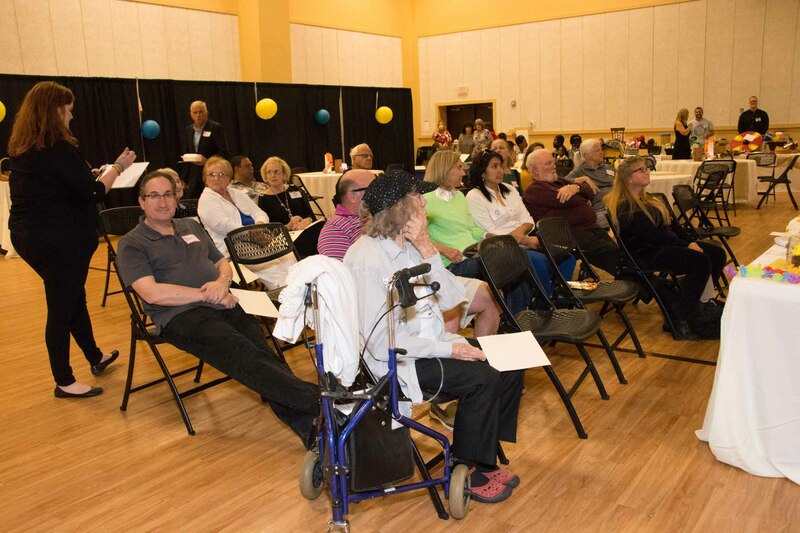 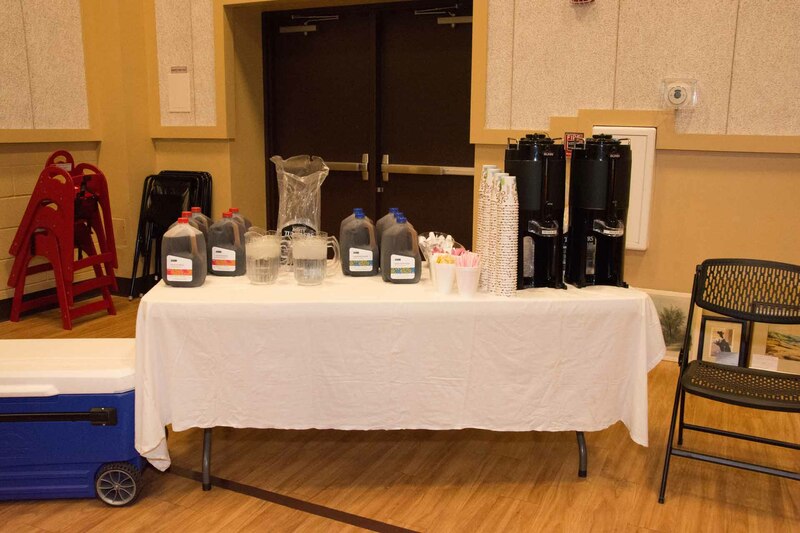 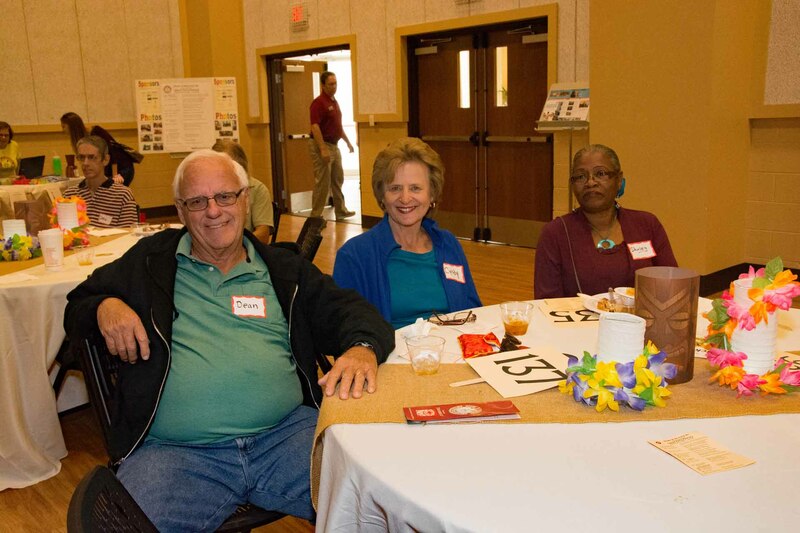 Program participants report less anxiety and depression as well as an increase in feelings of happiness and wellness. 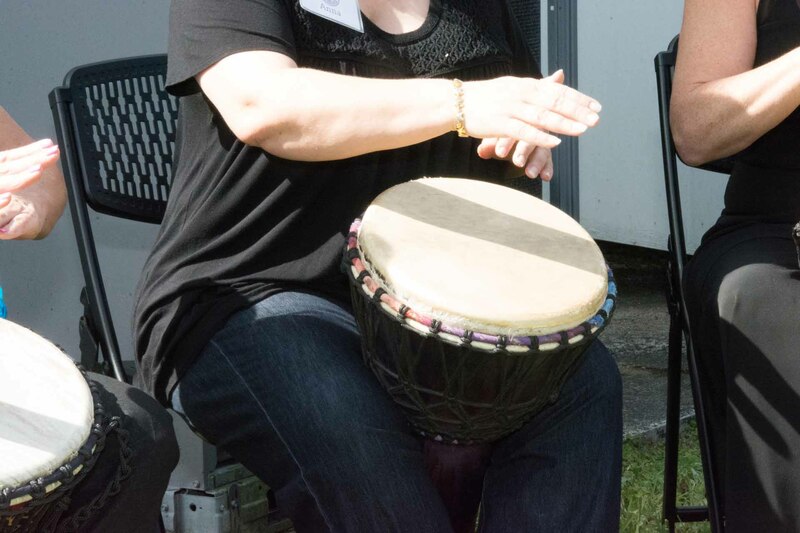 Nothing seems more stress relieving than hitting a drum!" 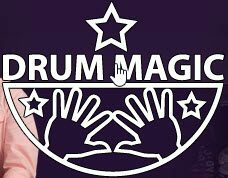 Jana Broder Drum Magic, LLC. 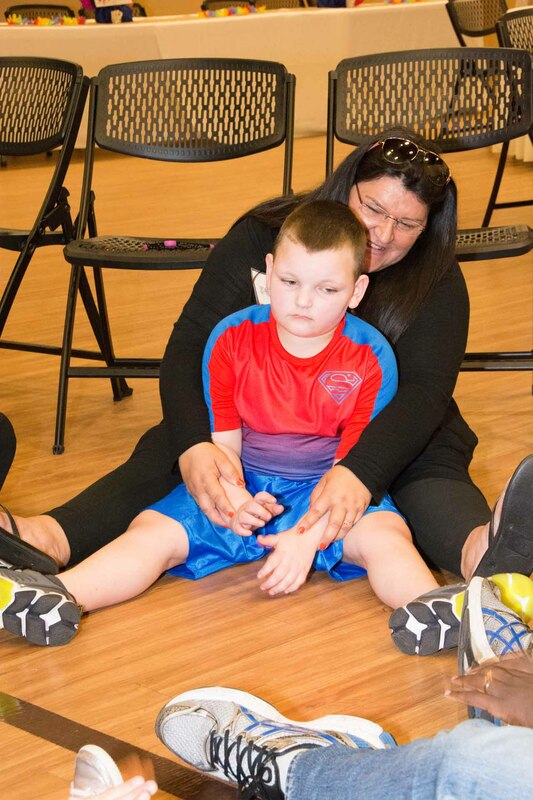 We have one student who is sent to the office every week for hitting other kids. 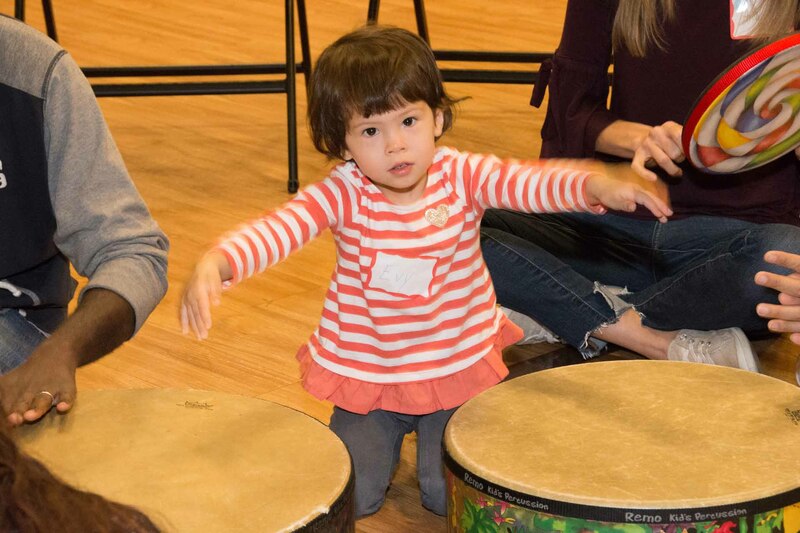 This year we put her in DRUMBEAT, and after the first session she gets up in her facilitator's face and says "This year I'm gonna hit drums instead of people." 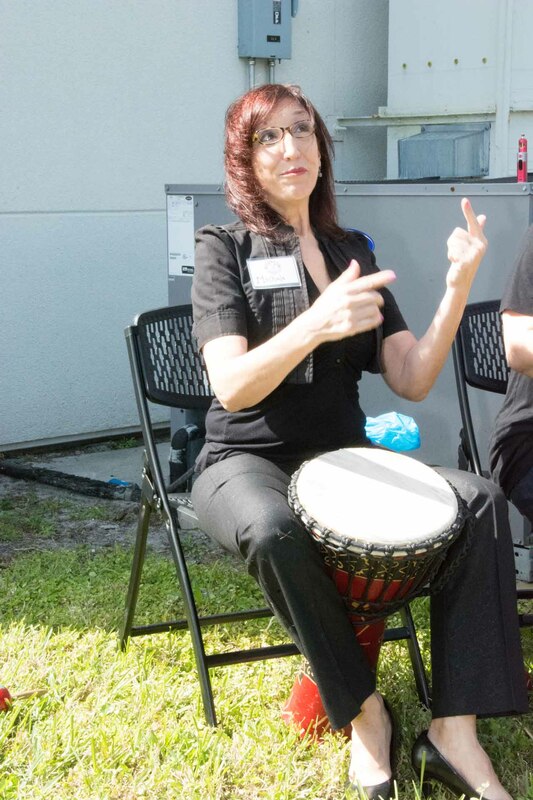 And she hasn't been in the office once this year. 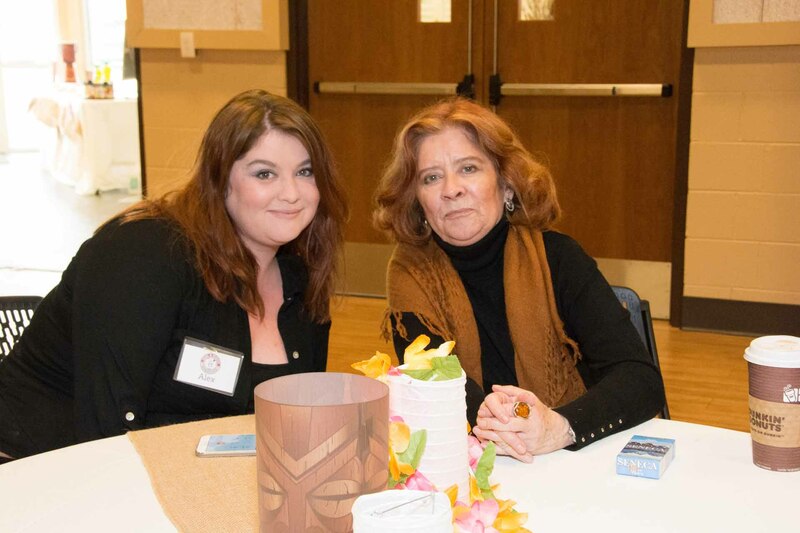 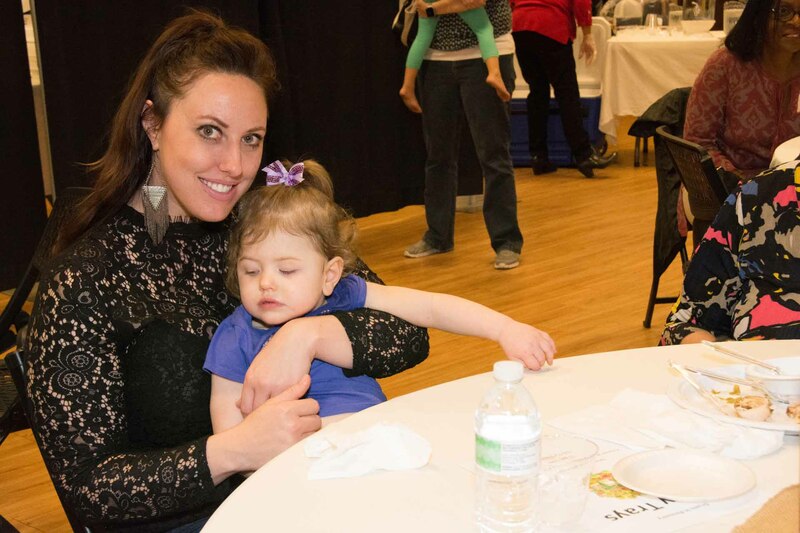 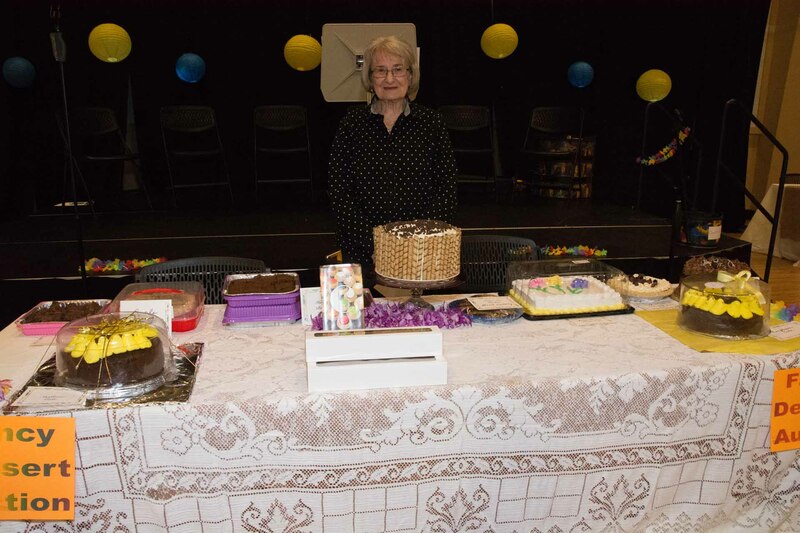 Now, this is life-changing not only for this student, but also for her parents, who aren't getting negative calls from the school, and her teacher, who no longer feels like a failure. 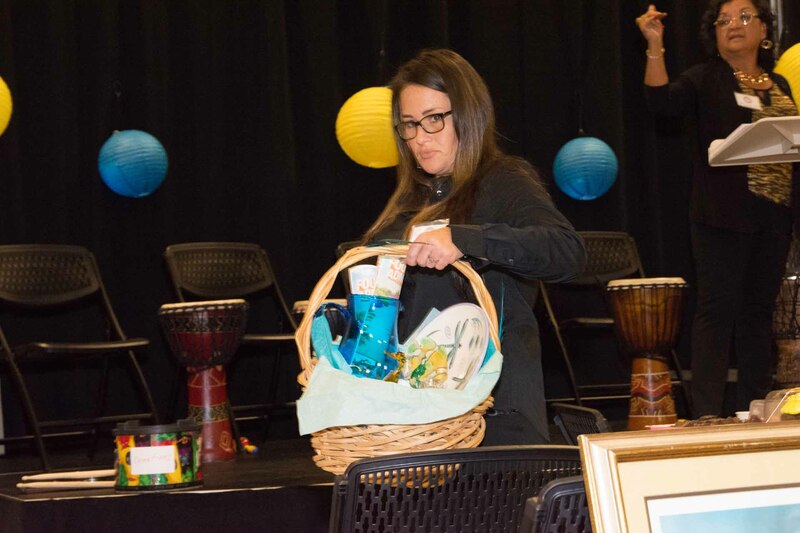 And also for every student in her class, for whom the classroom is now a safe space for learning. 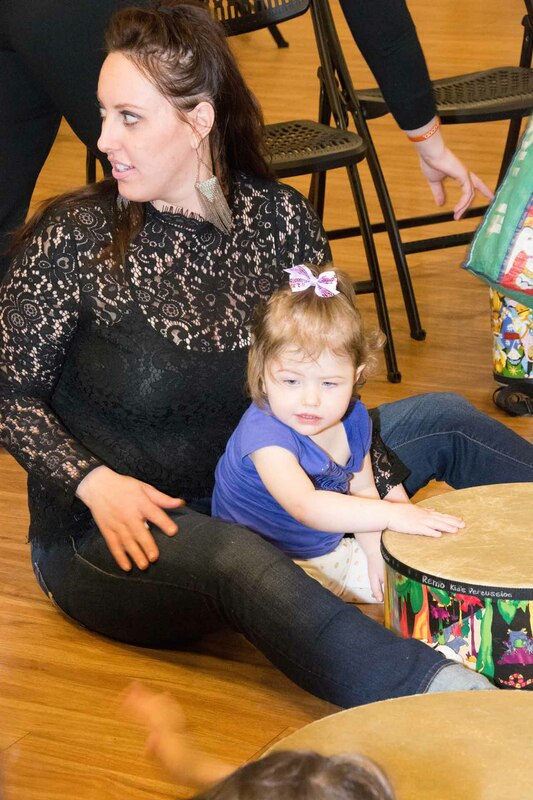 That is the power of DRUMBEAT!"